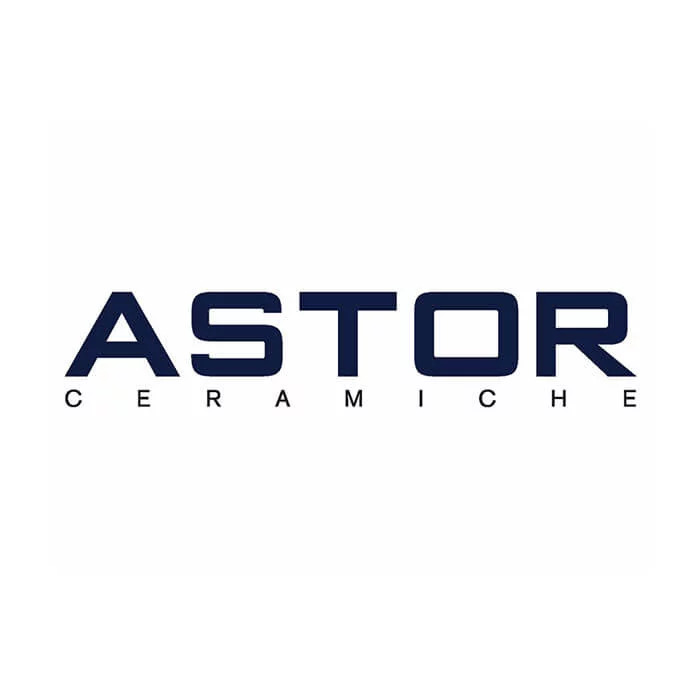 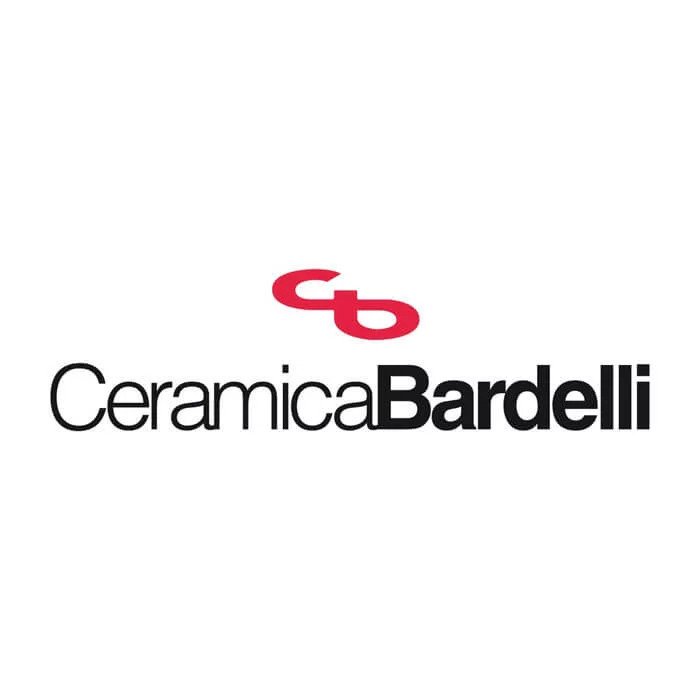 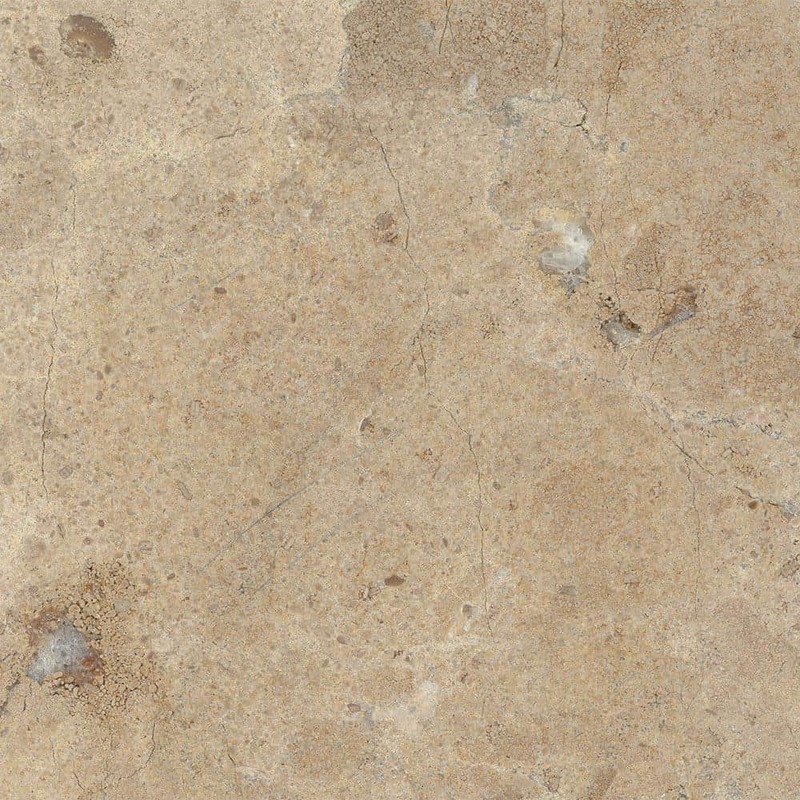 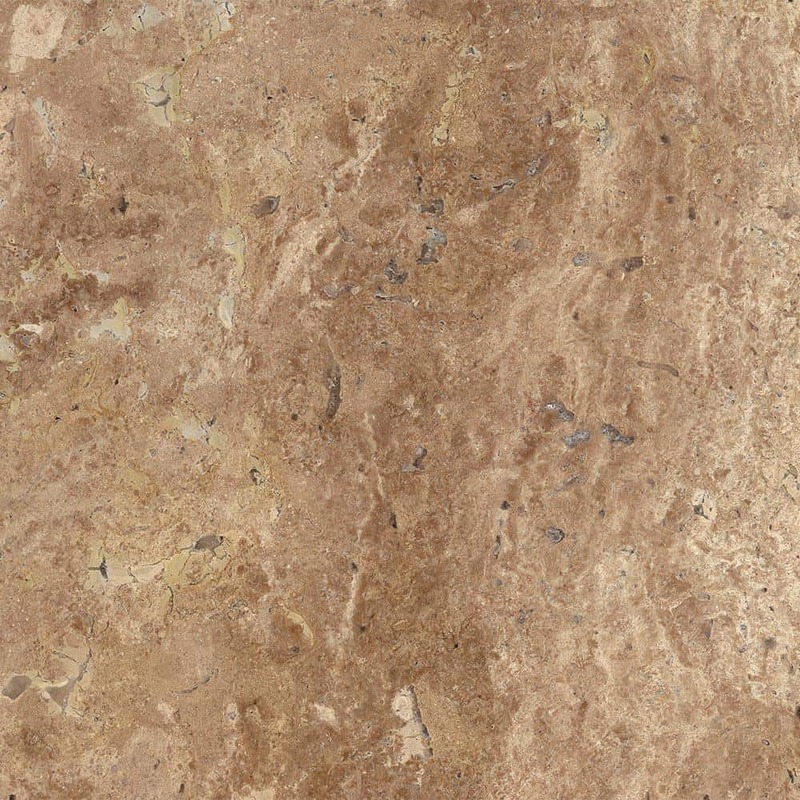 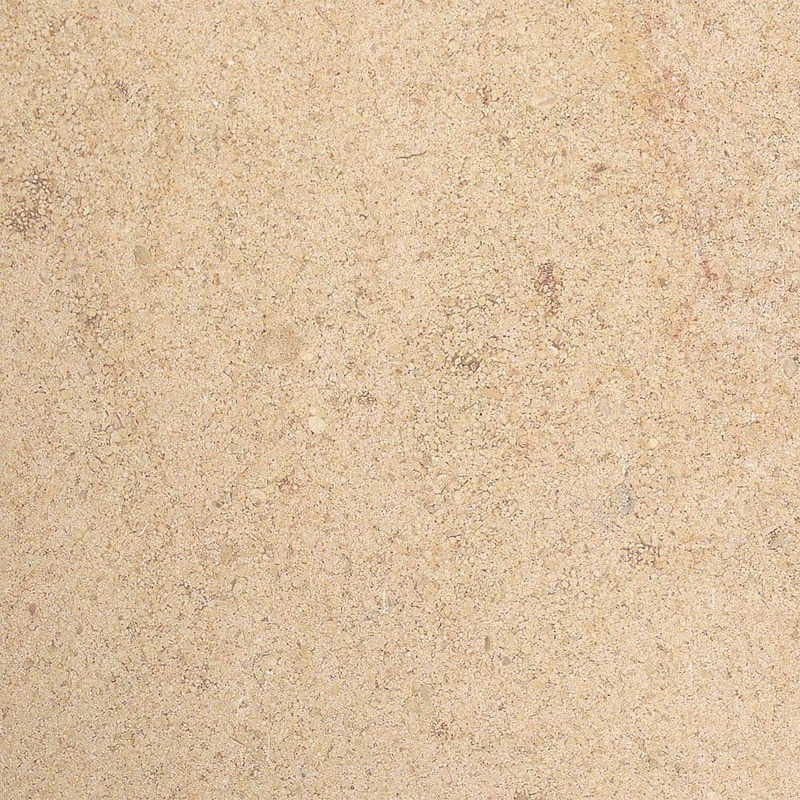 Natural stone stands apart for the fact that it comes from an entirely natural process. 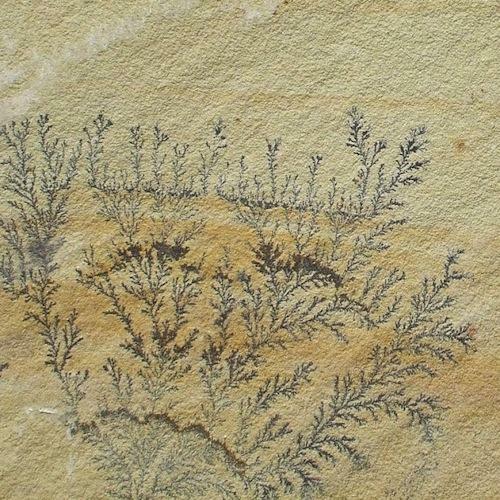 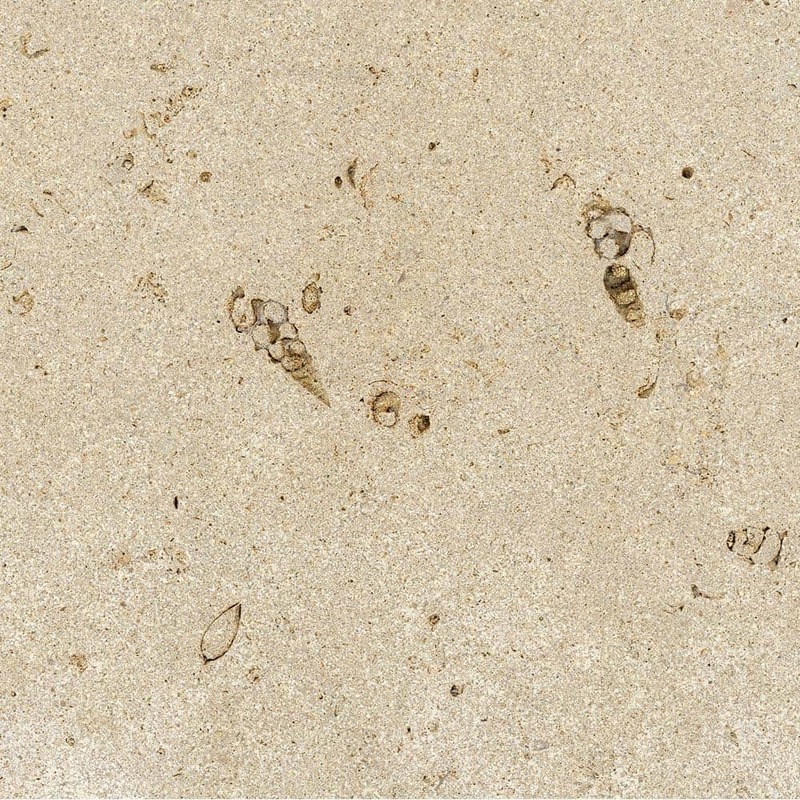 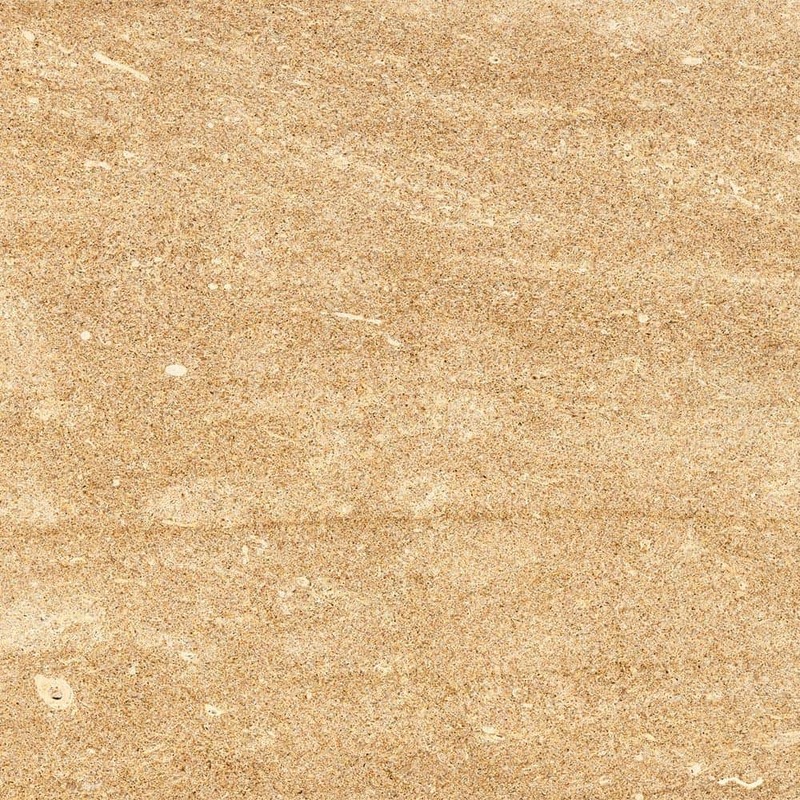 Natural stone has long been used for decorations and coverings. 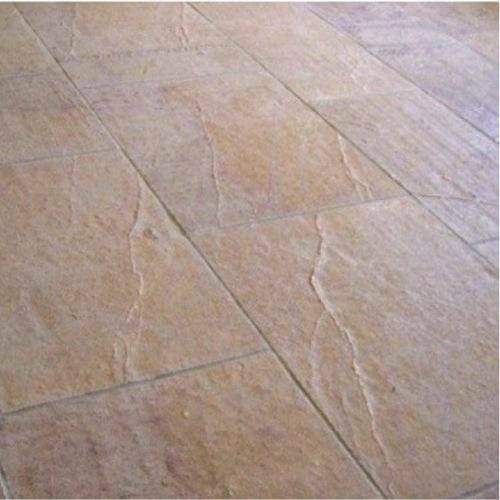 Natural stone tiles have the particularity of being unique and add an undeniably original touch to the area decorated. 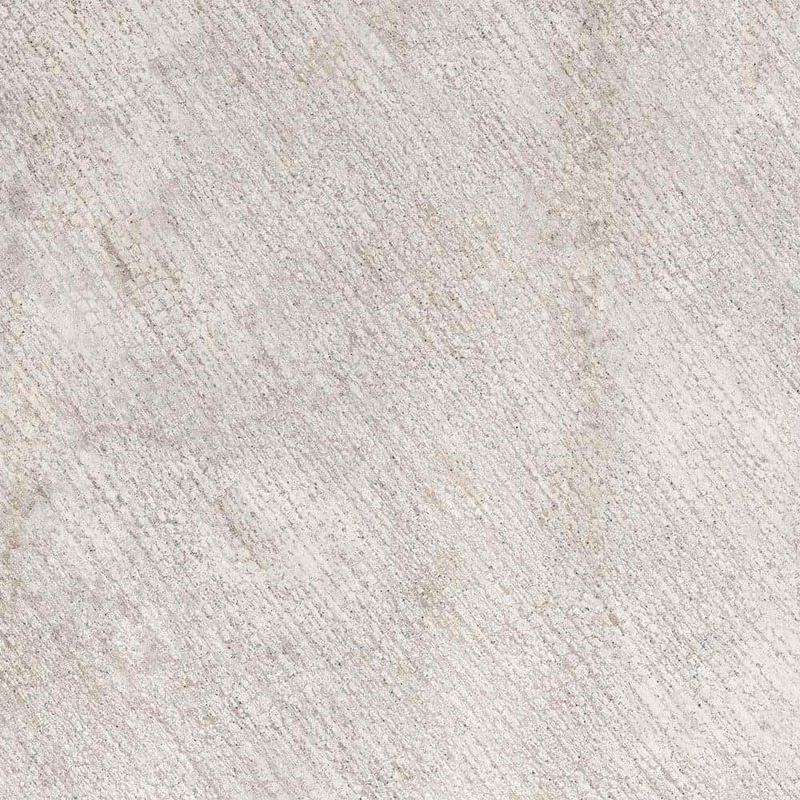 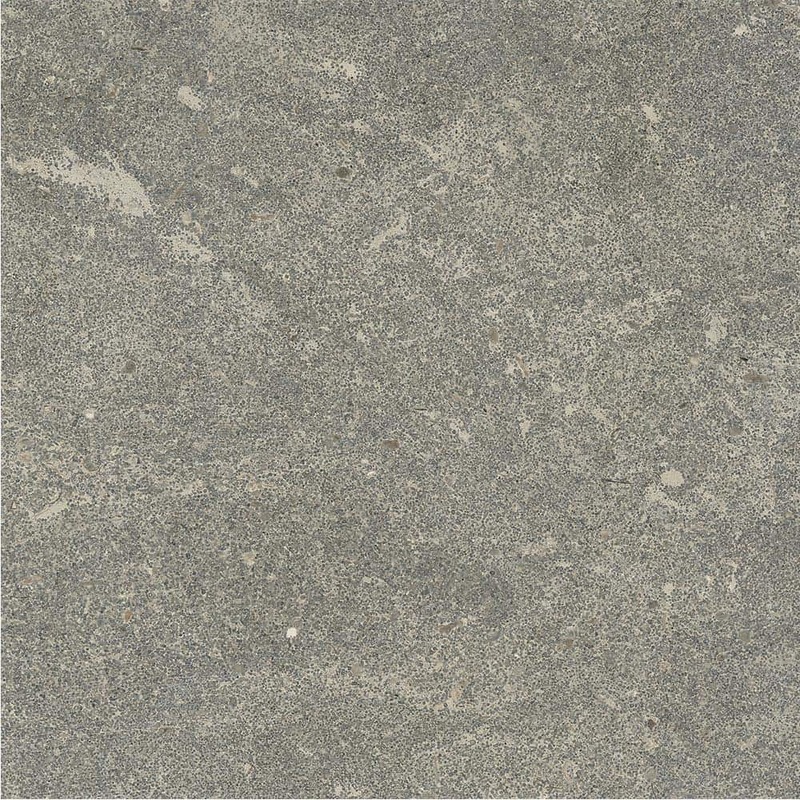 Natural stone tiles are currently quite popular, which is easy to understand as they offer two indispensable qualities: they are robust and great to look at. 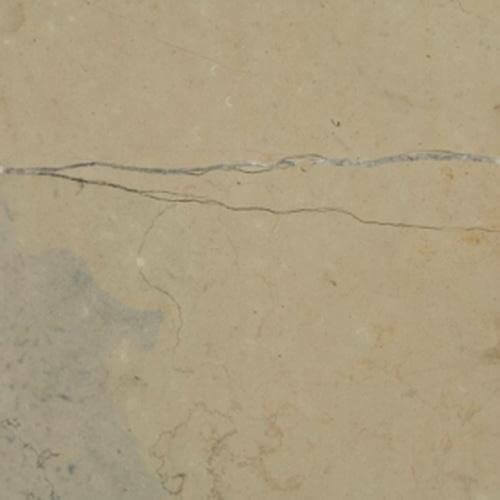 In addition to these two priceless virtues, natural stone tiles require minimal upkeep and are suitable for all types of areas. 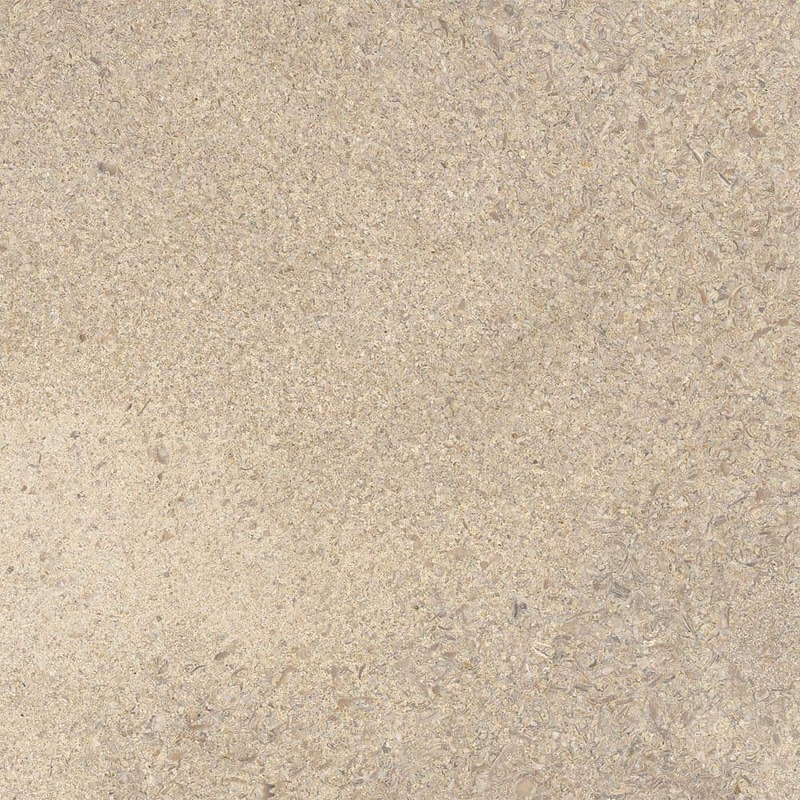 They can be used both indoors and outdoors, and for both flooring and walls. 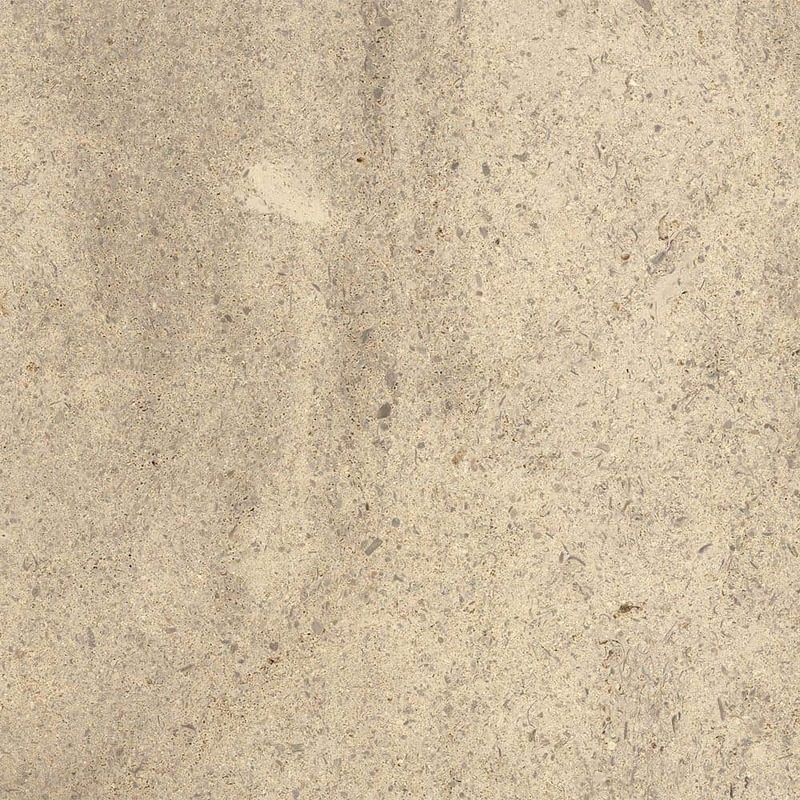 It all comes down to your individual preferences. 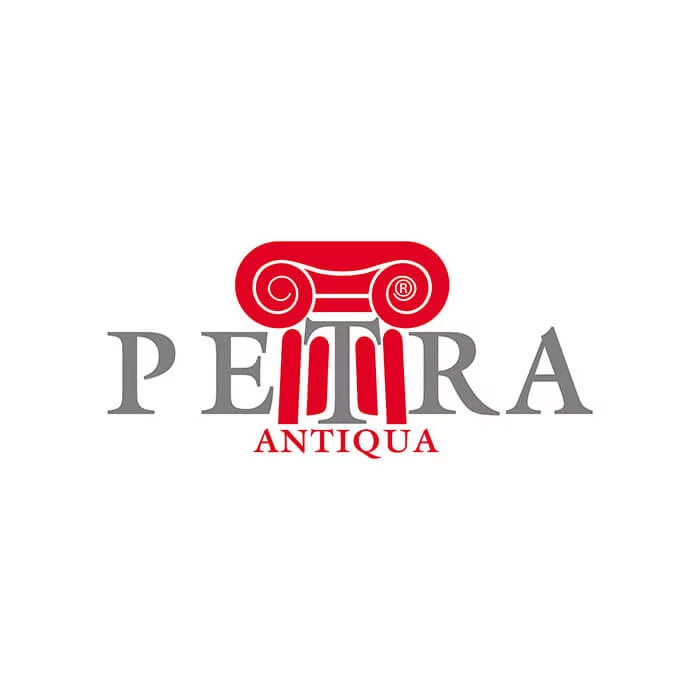 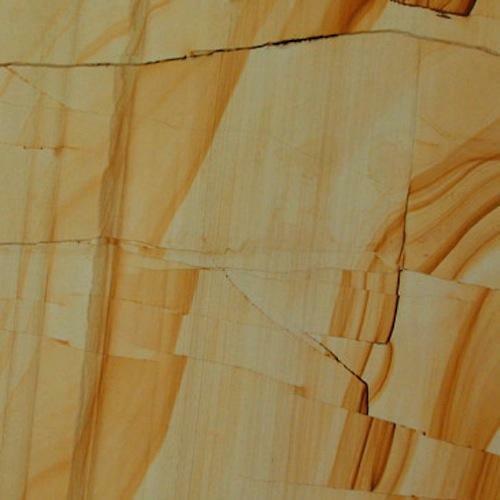 Six main varieties of natural stone exist. 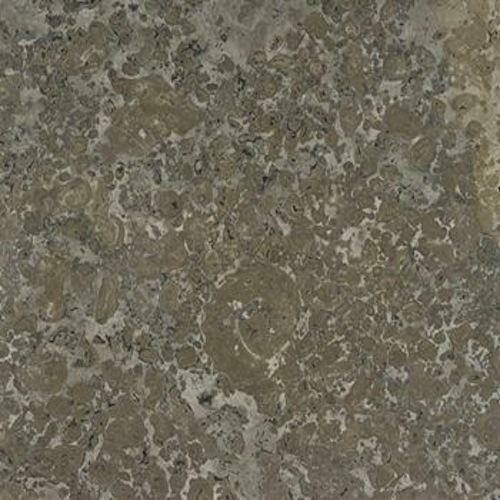 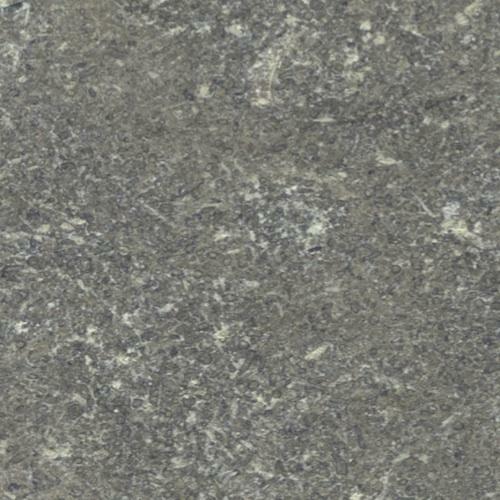 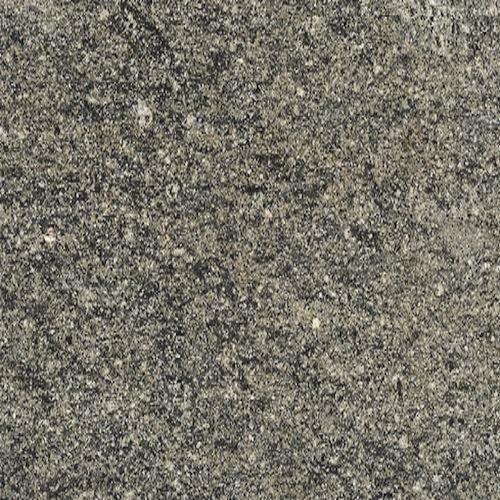 Granite is a highly popular natural stone thanks to its ability to resist the test of time. 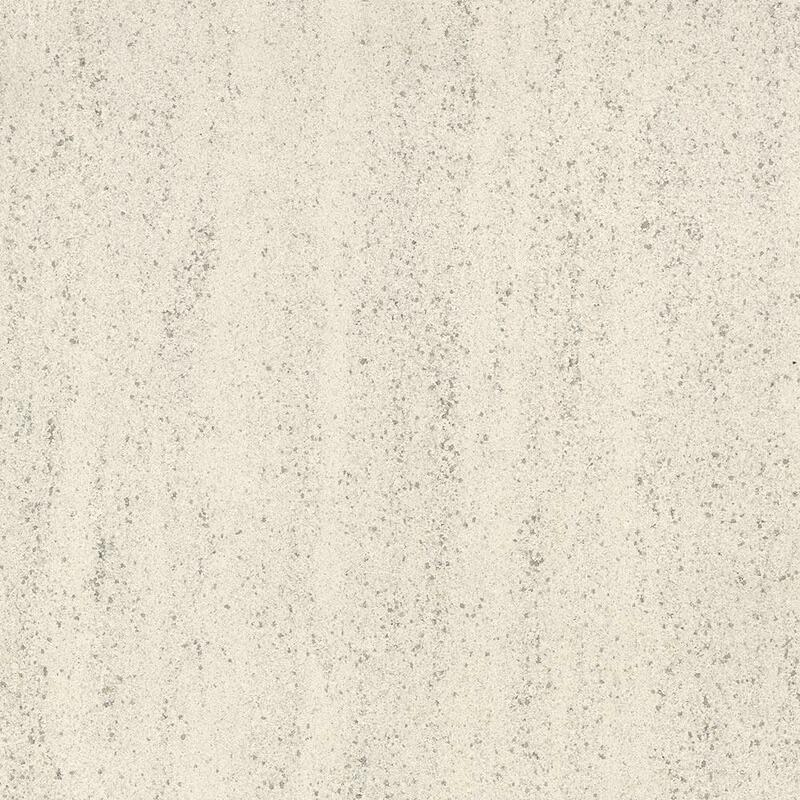 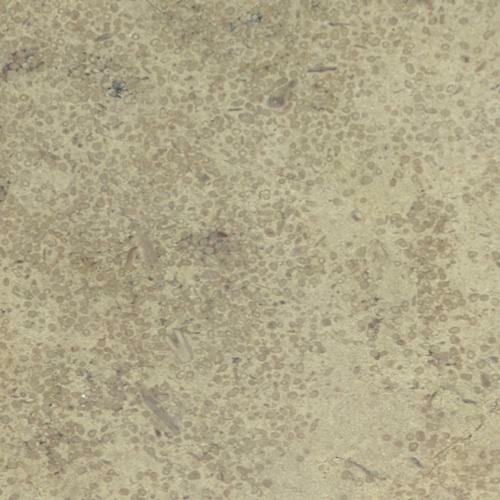 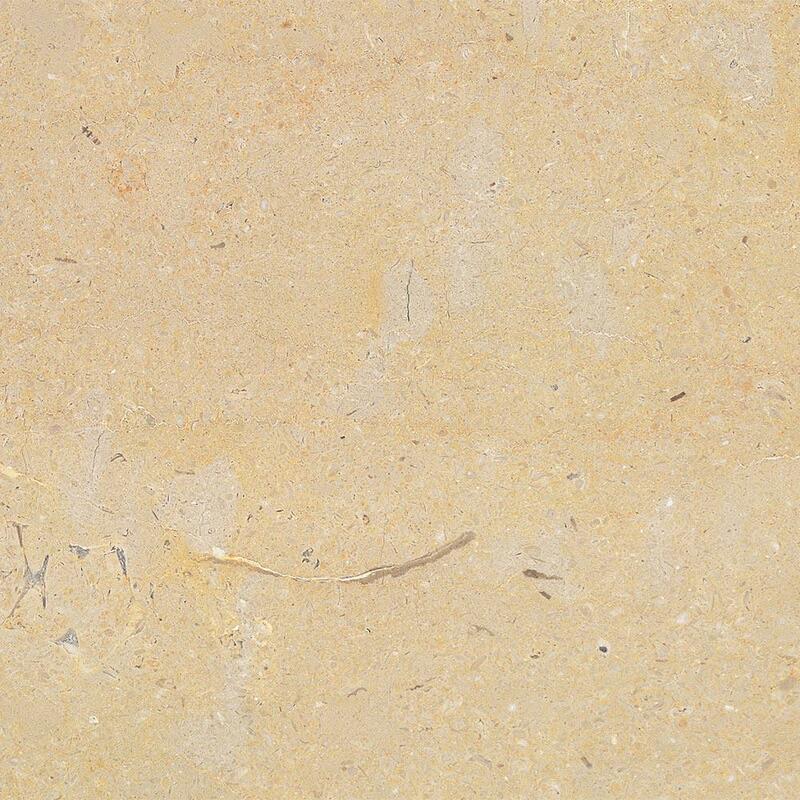 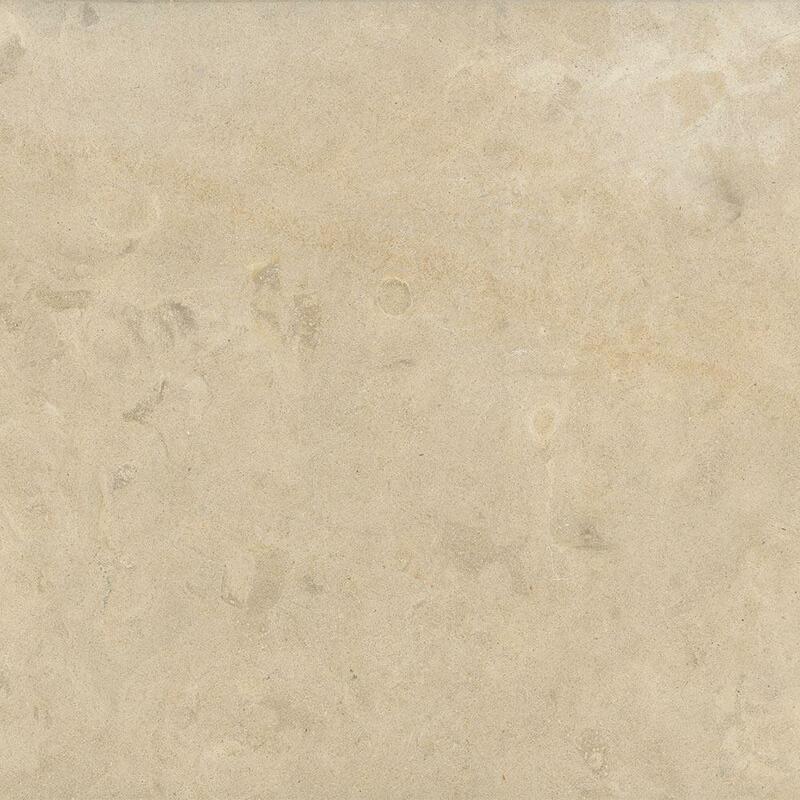 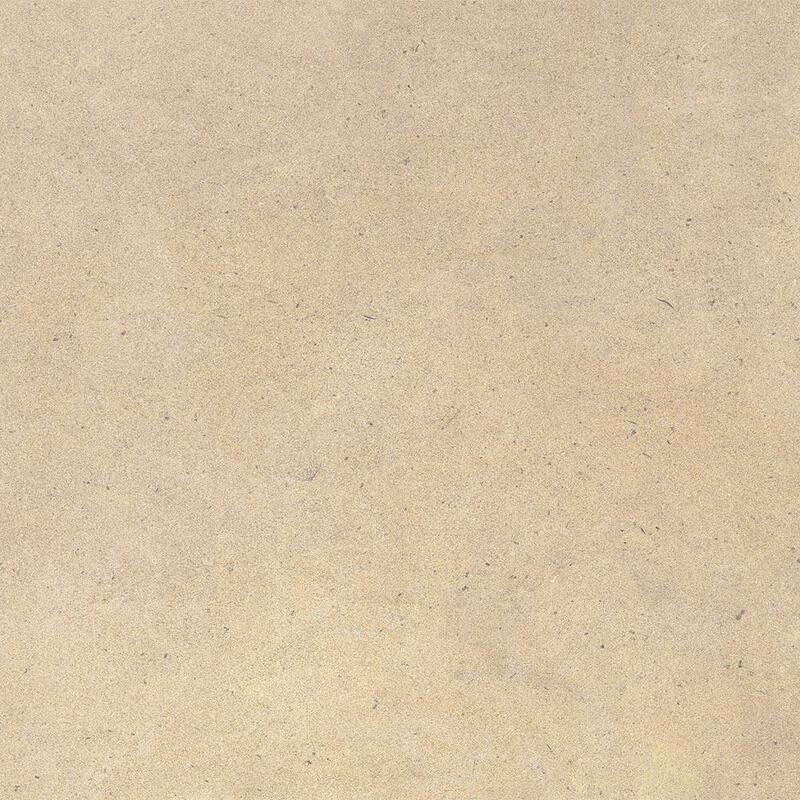 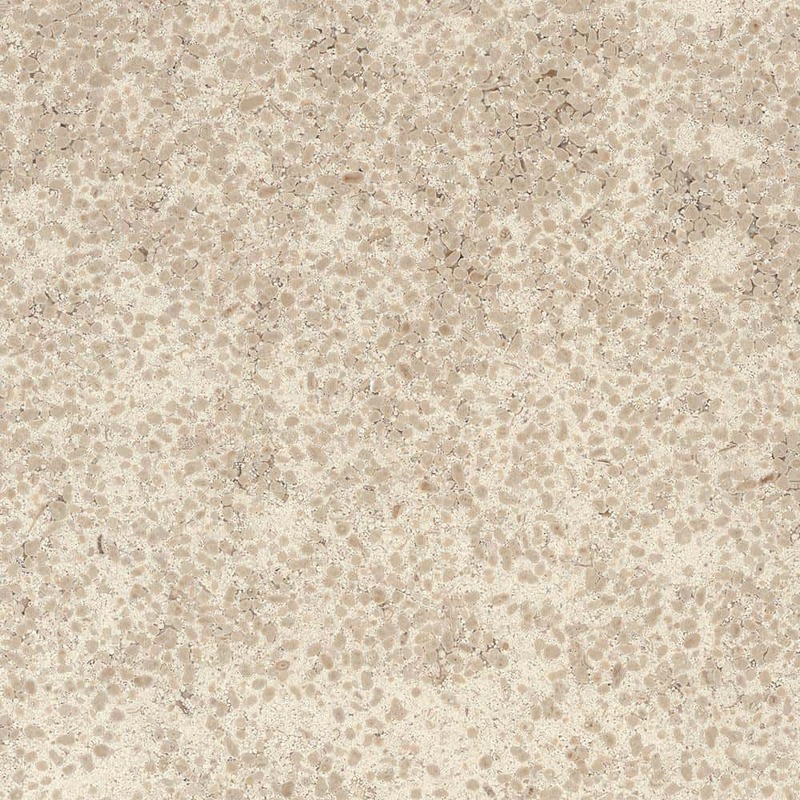 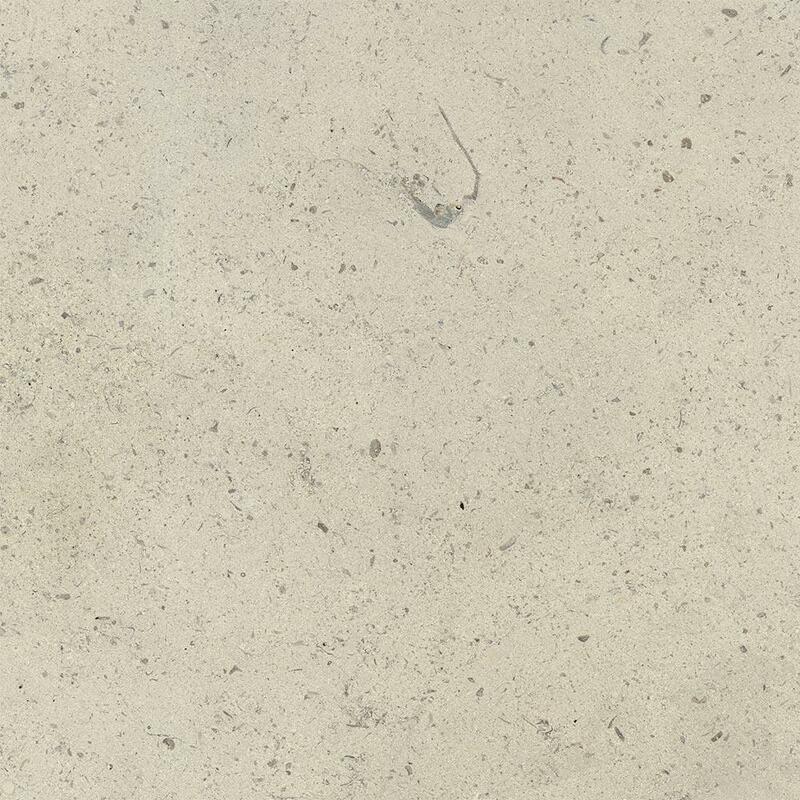 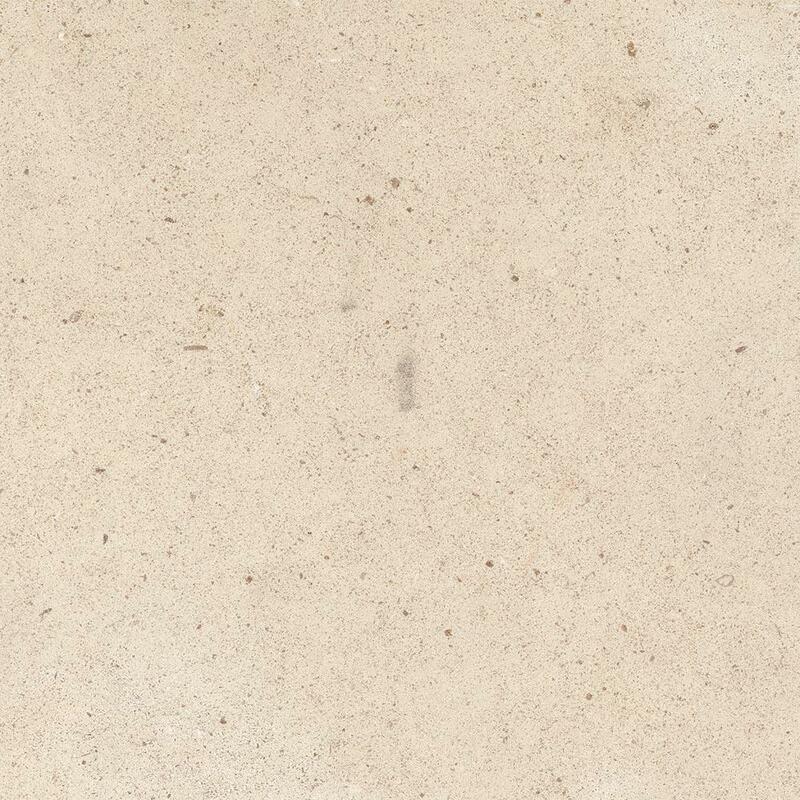 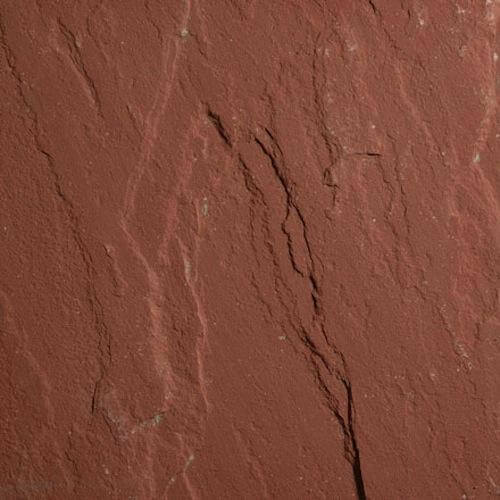 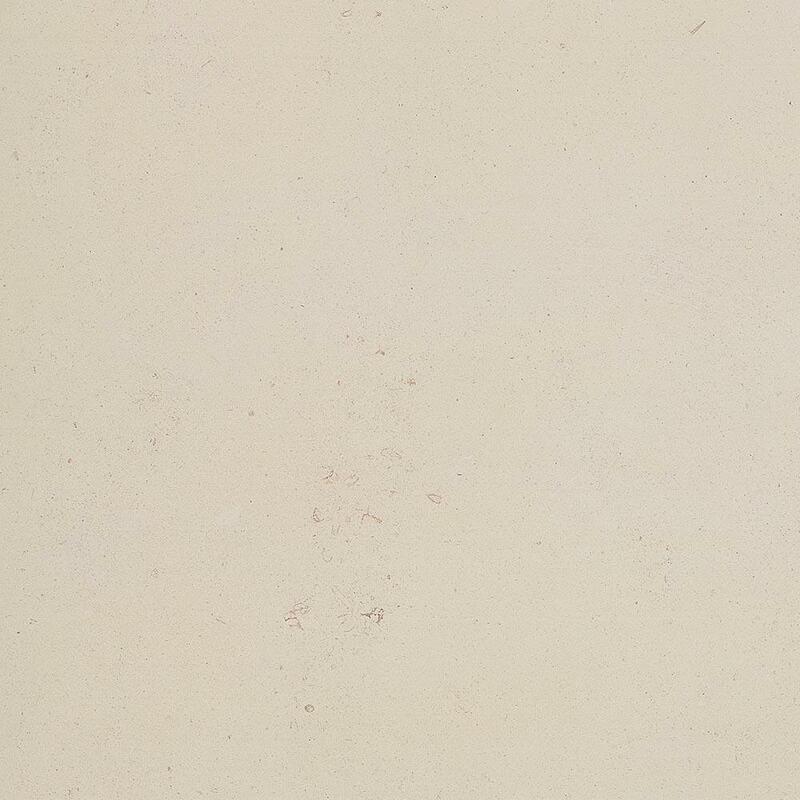 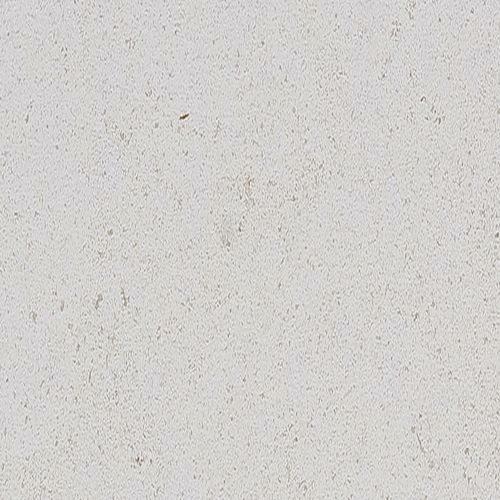 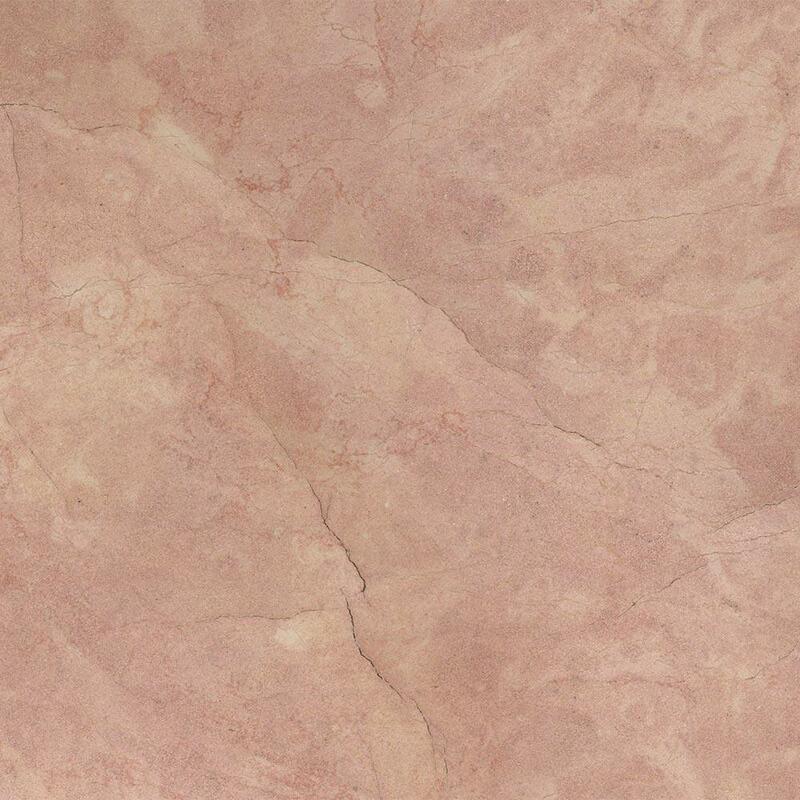 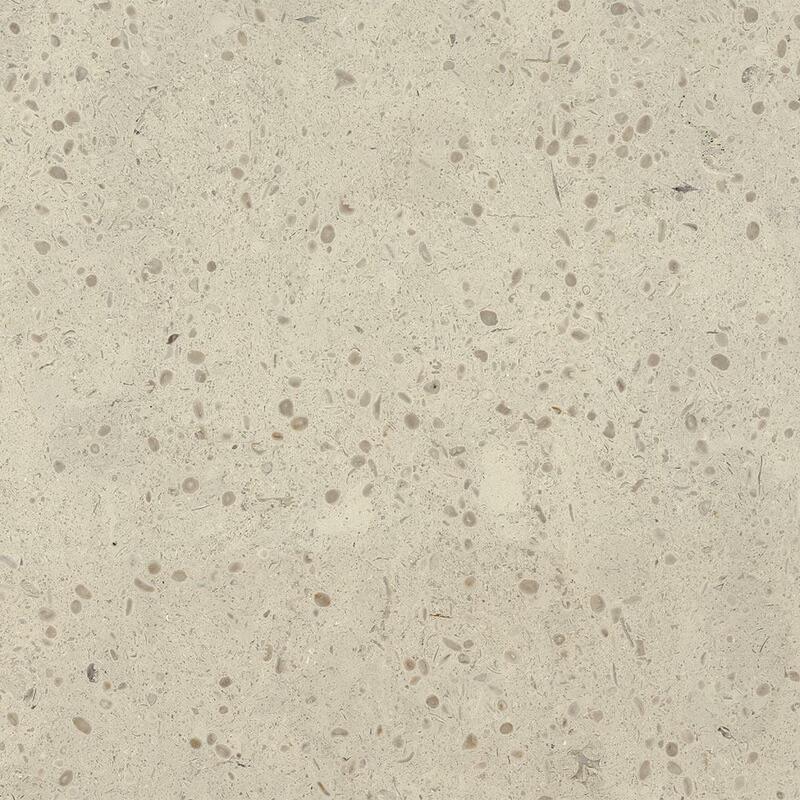 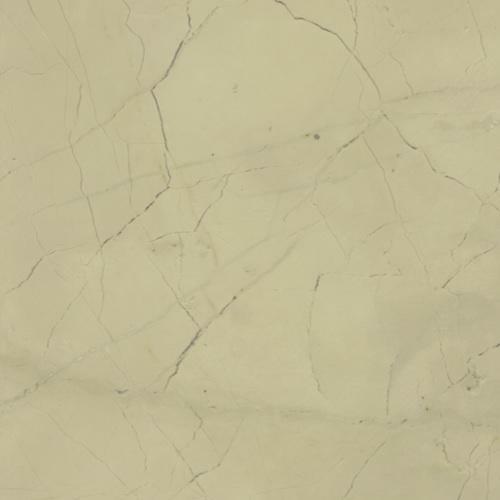 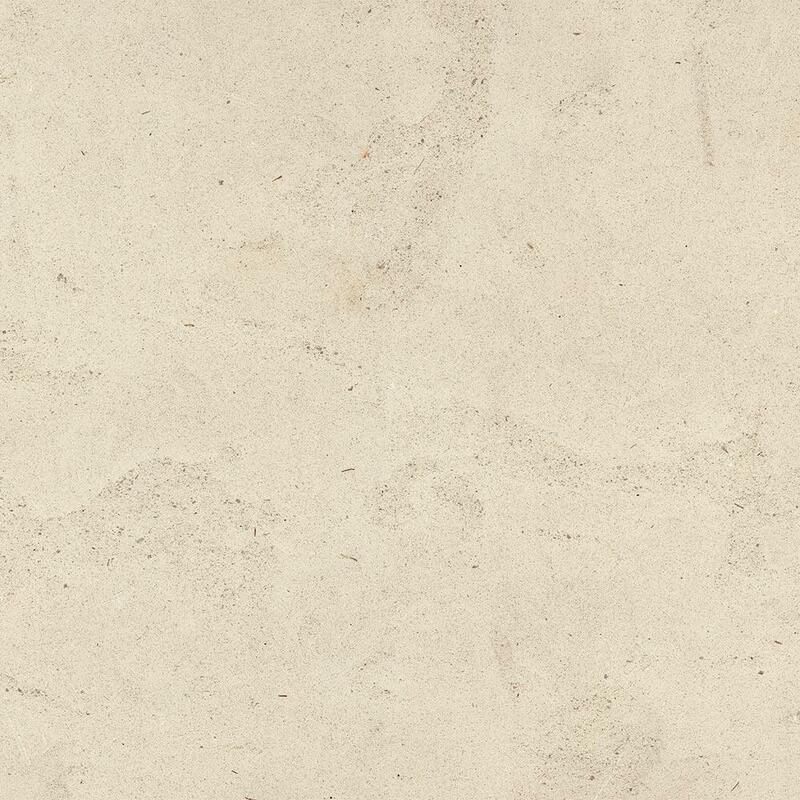 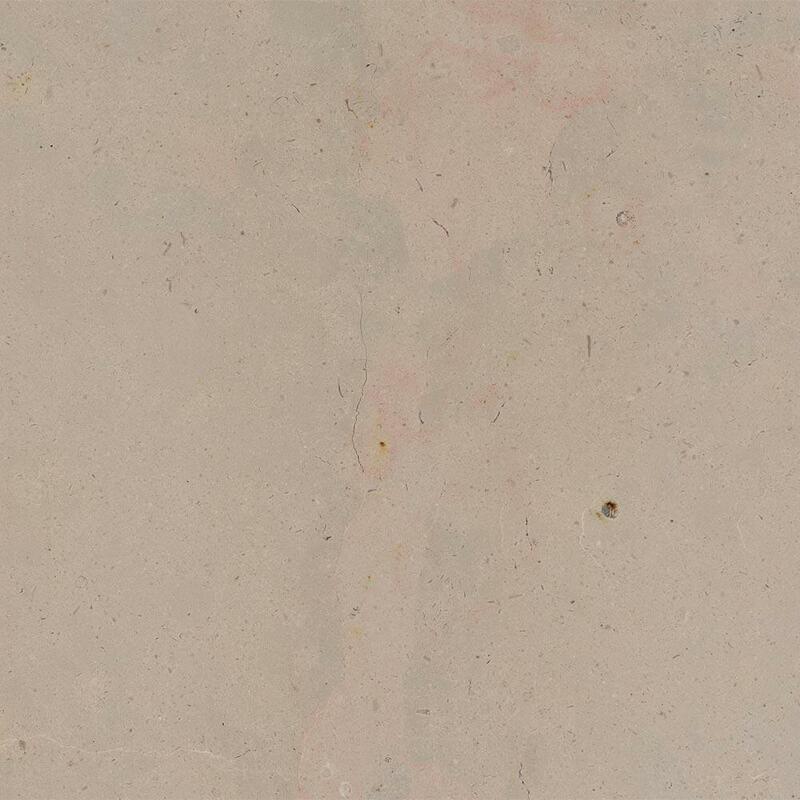 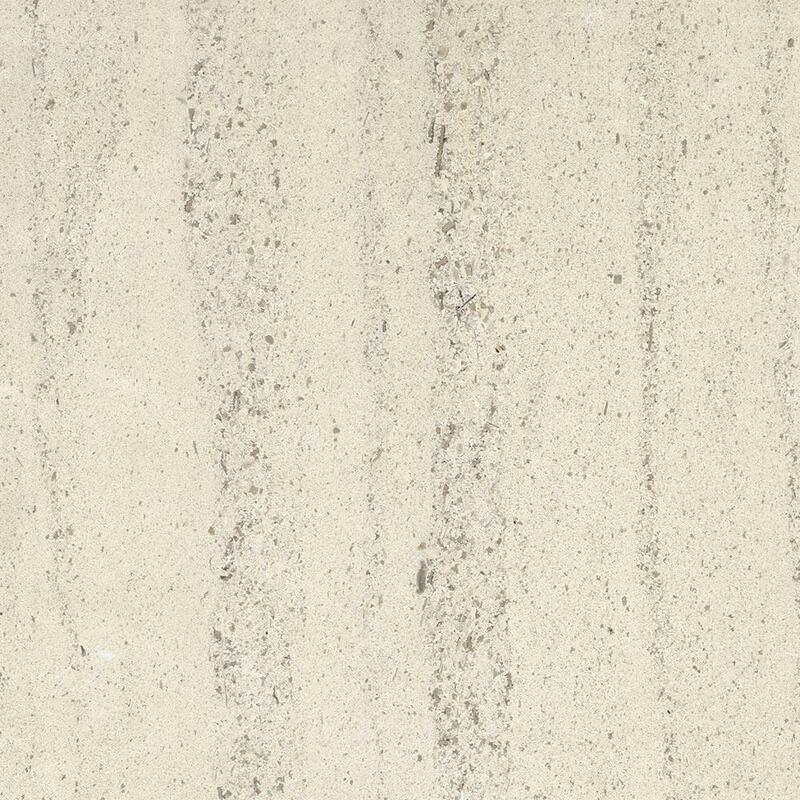 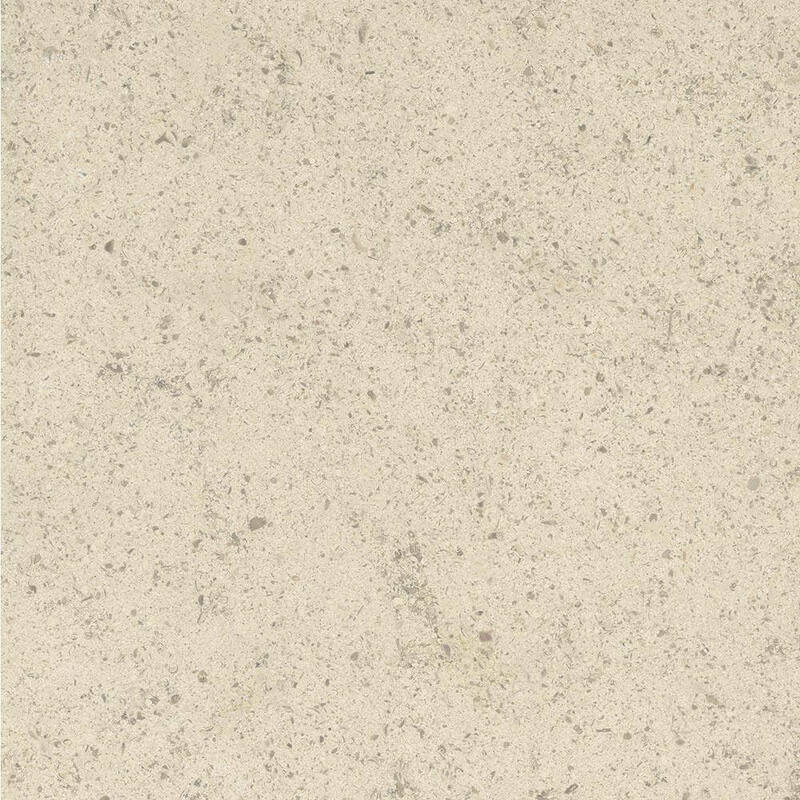 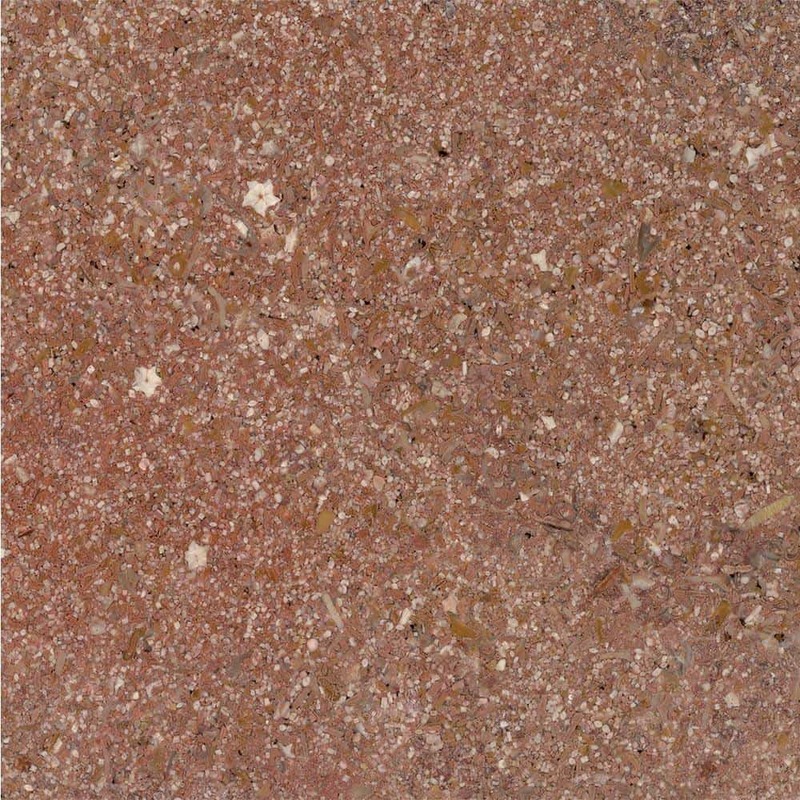 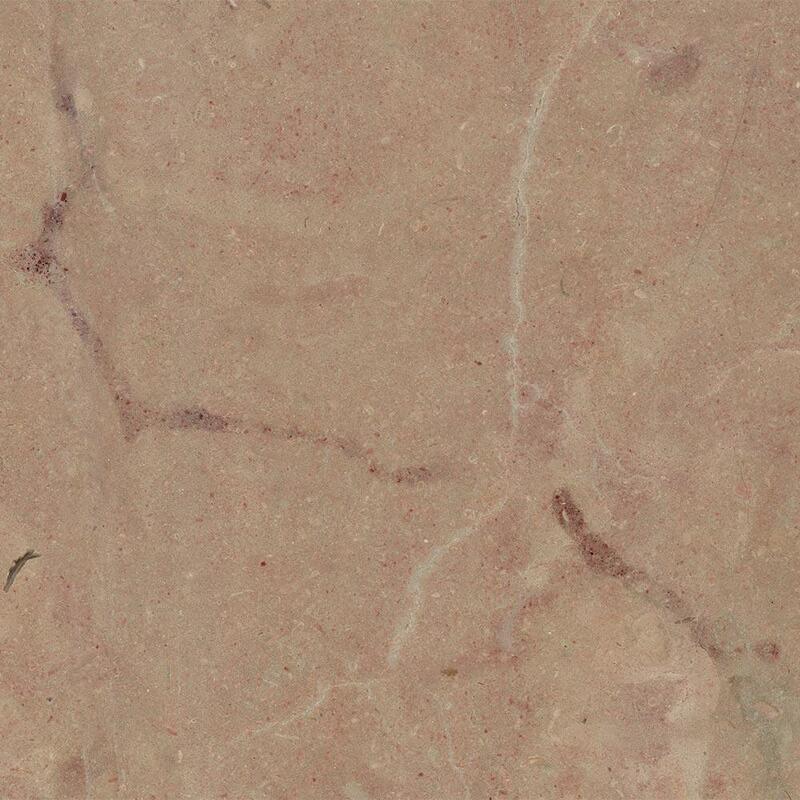 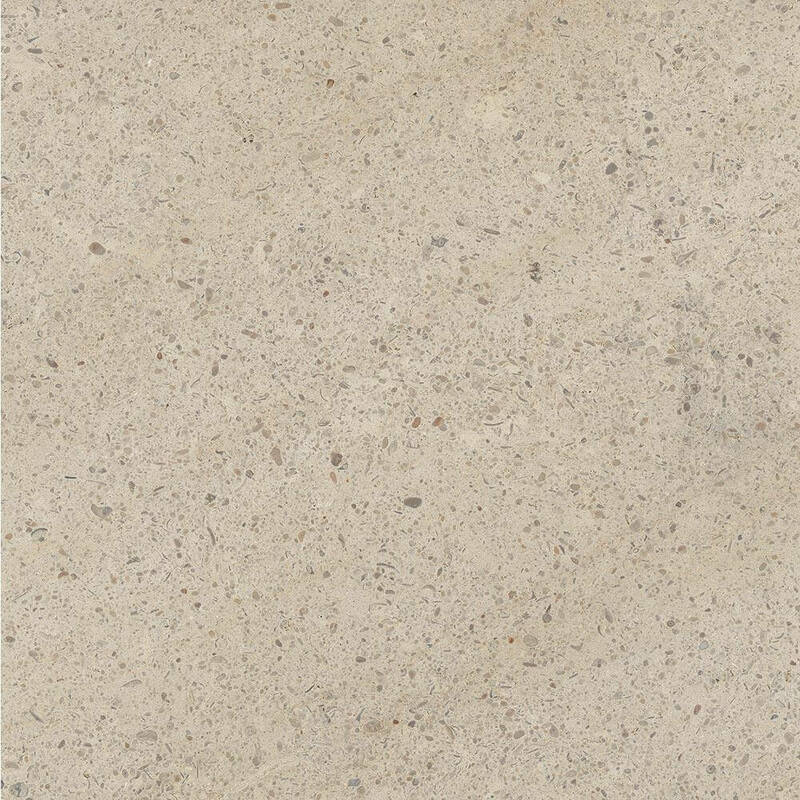 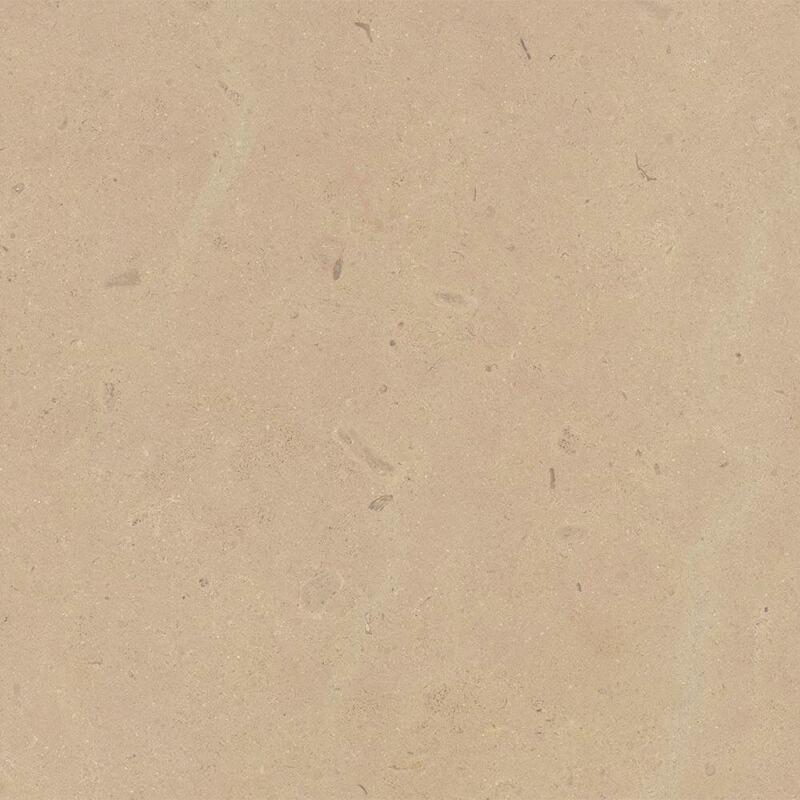 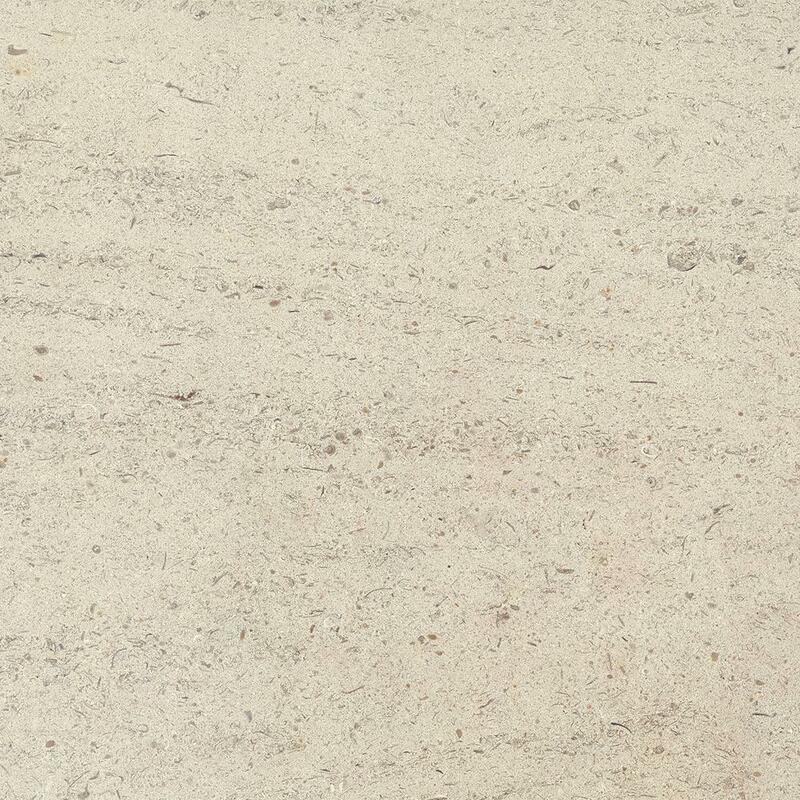 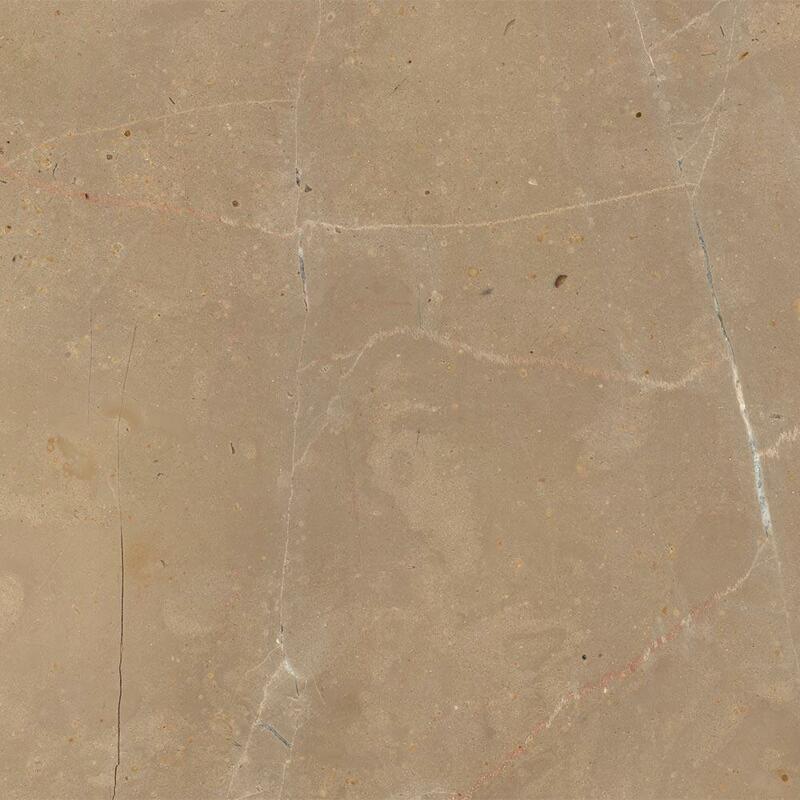 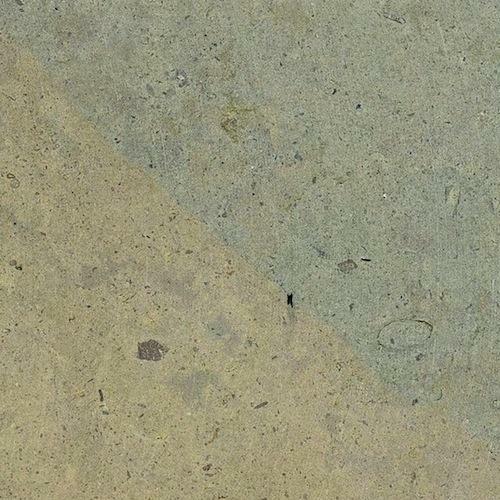 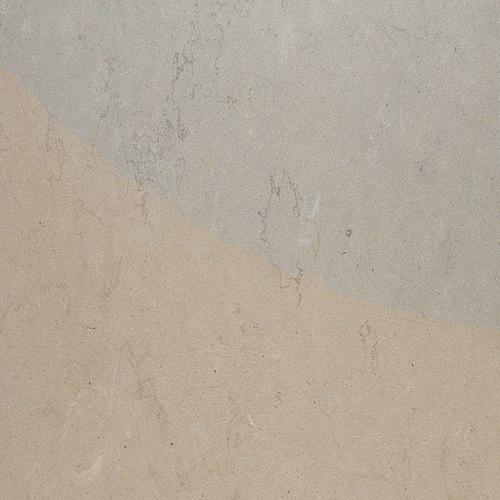 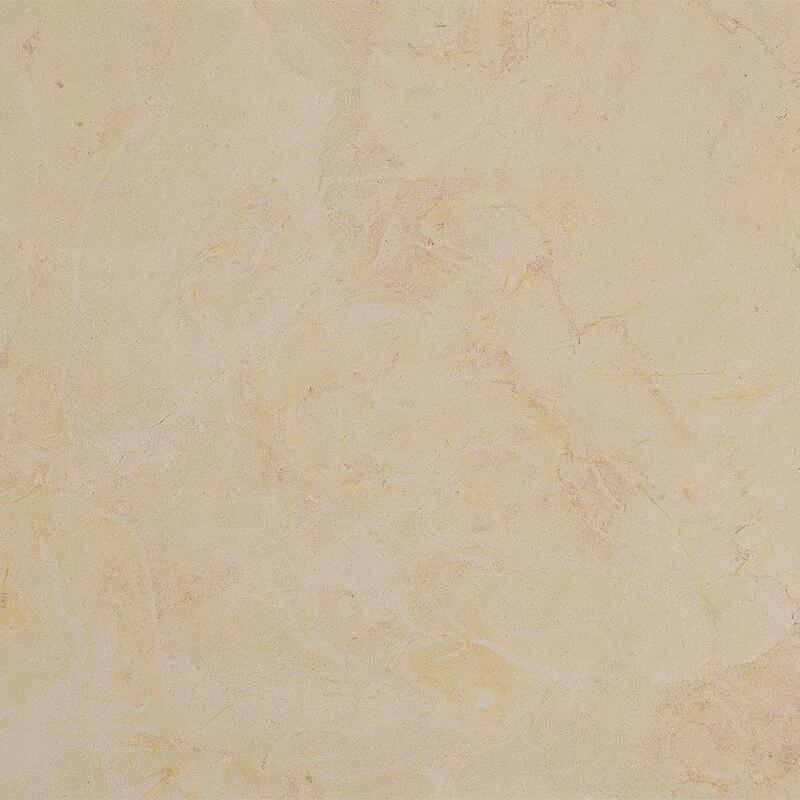 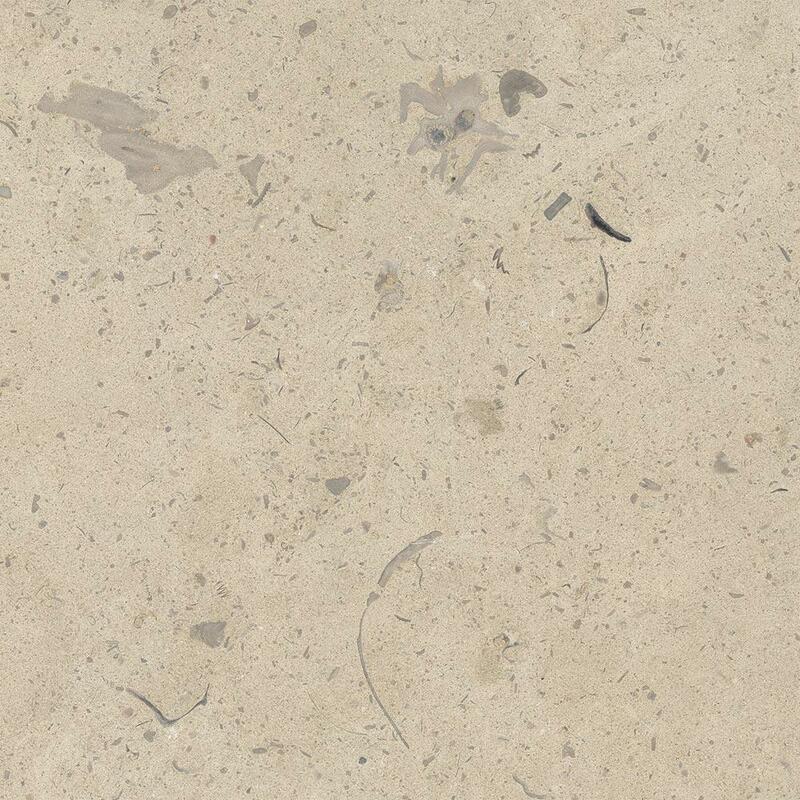 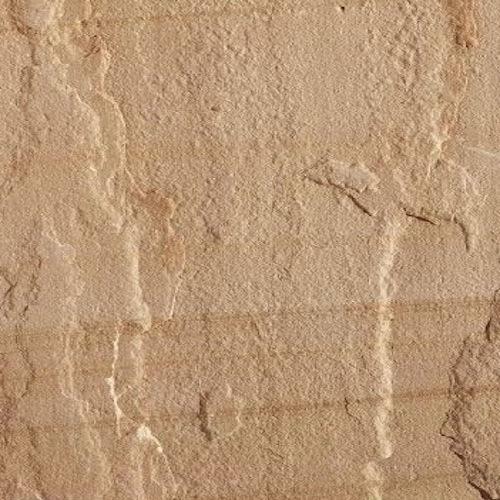 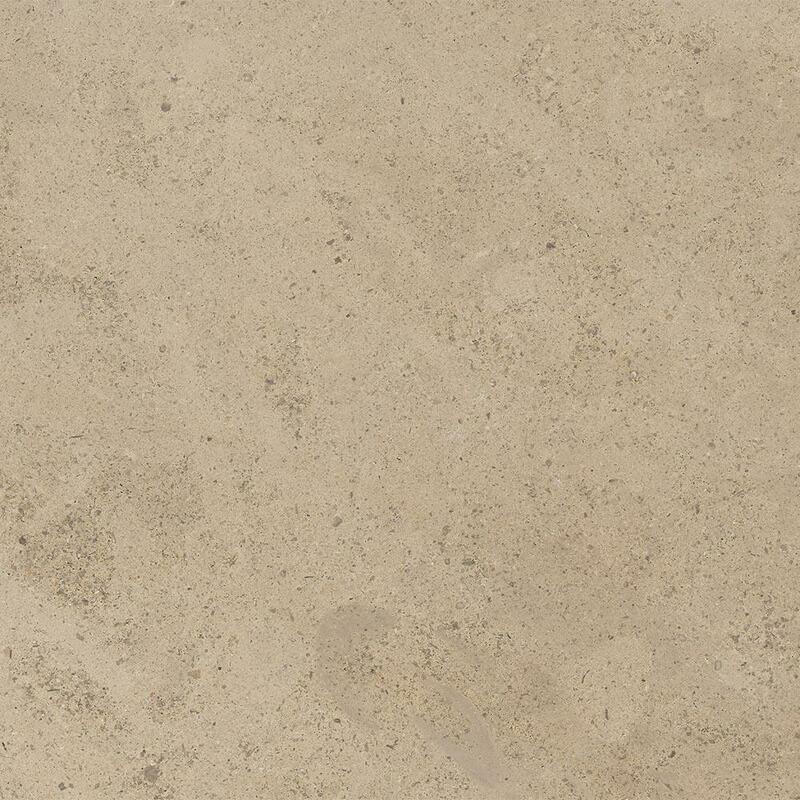 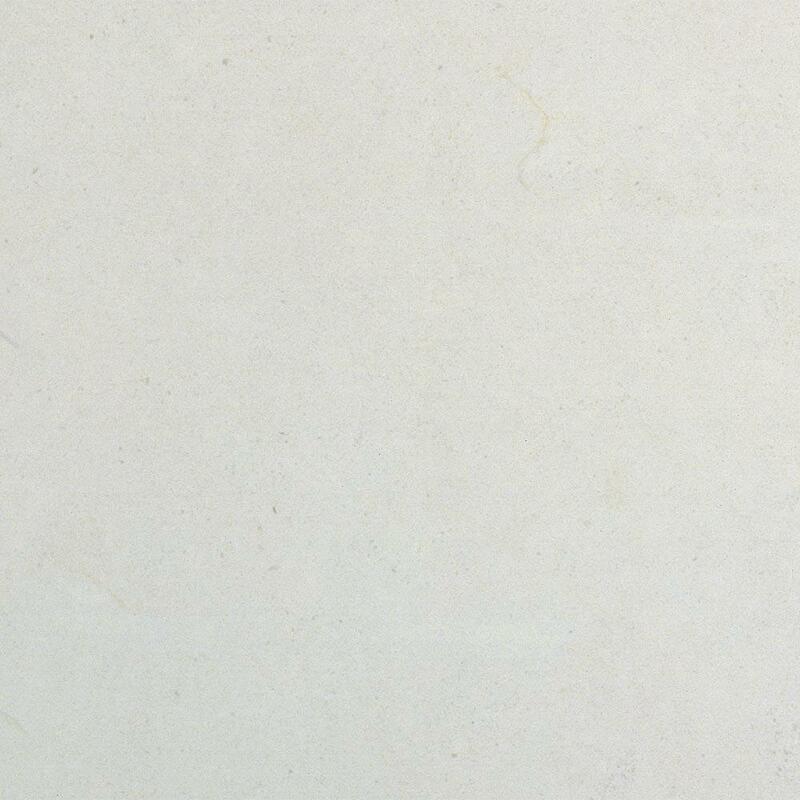 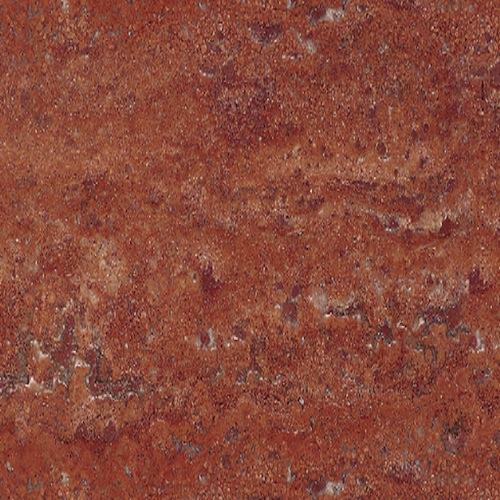 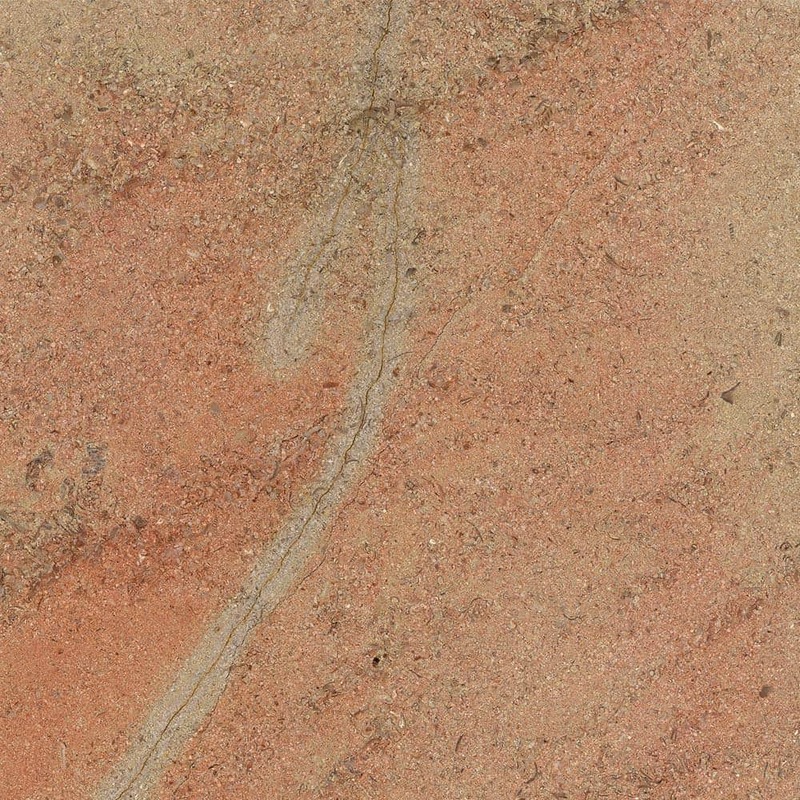 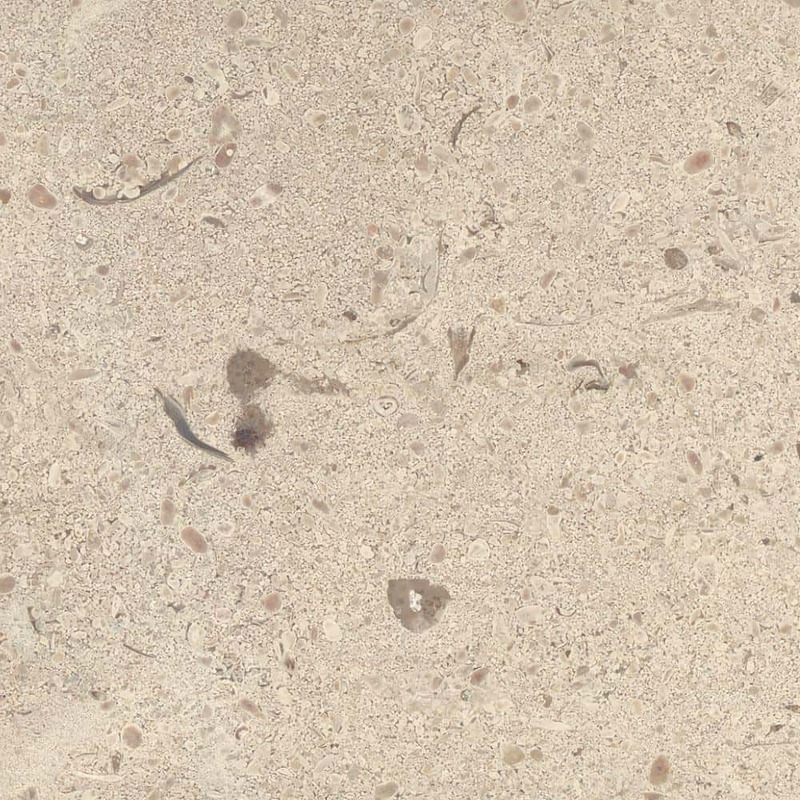 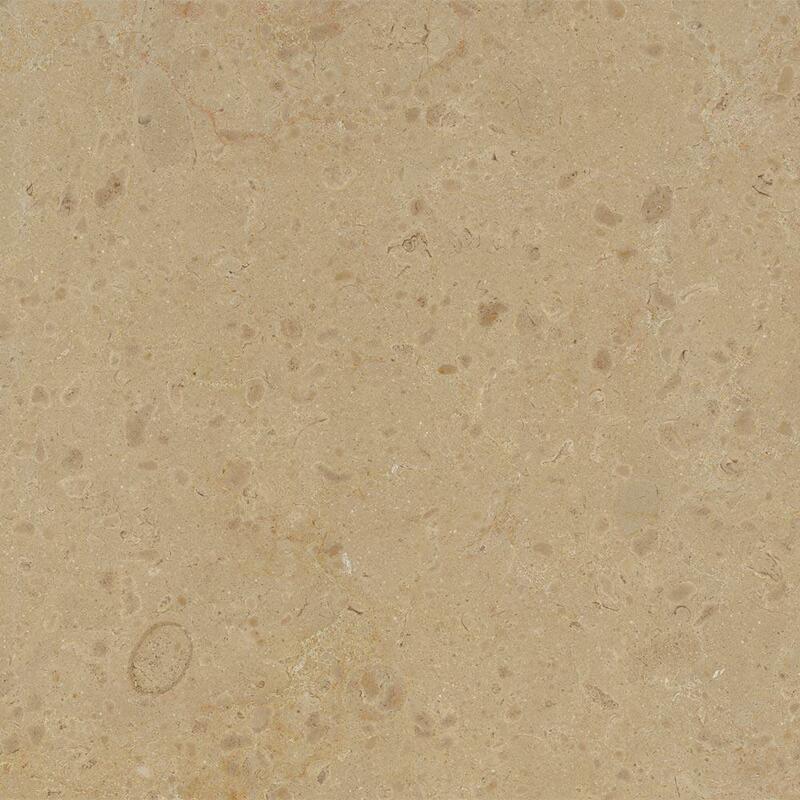 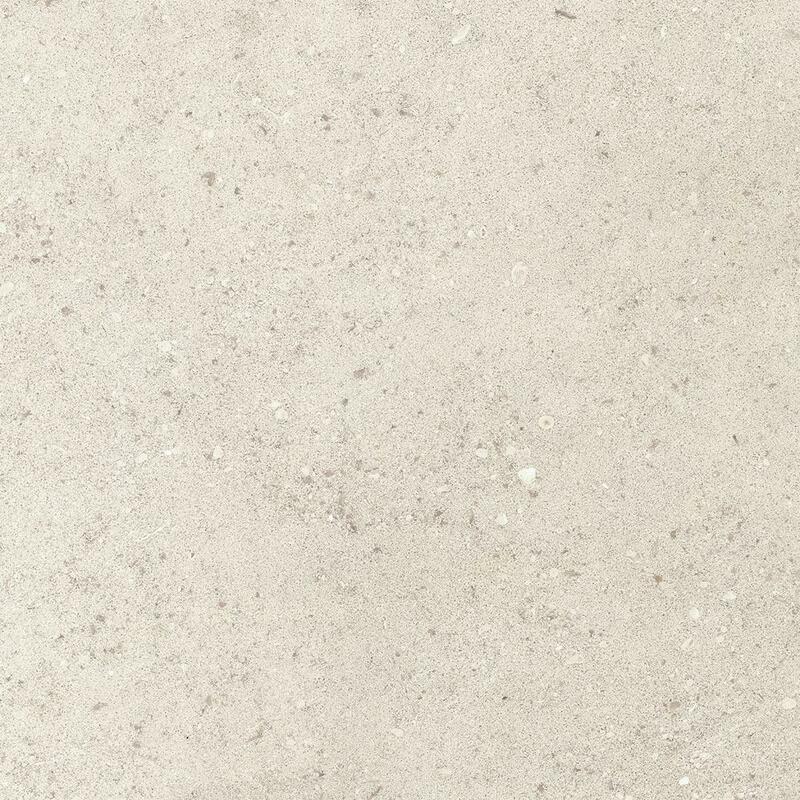 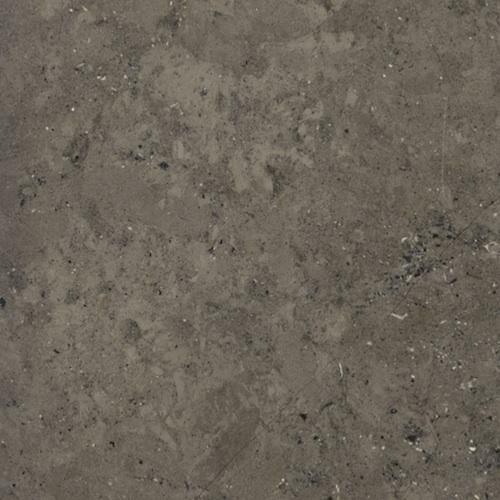 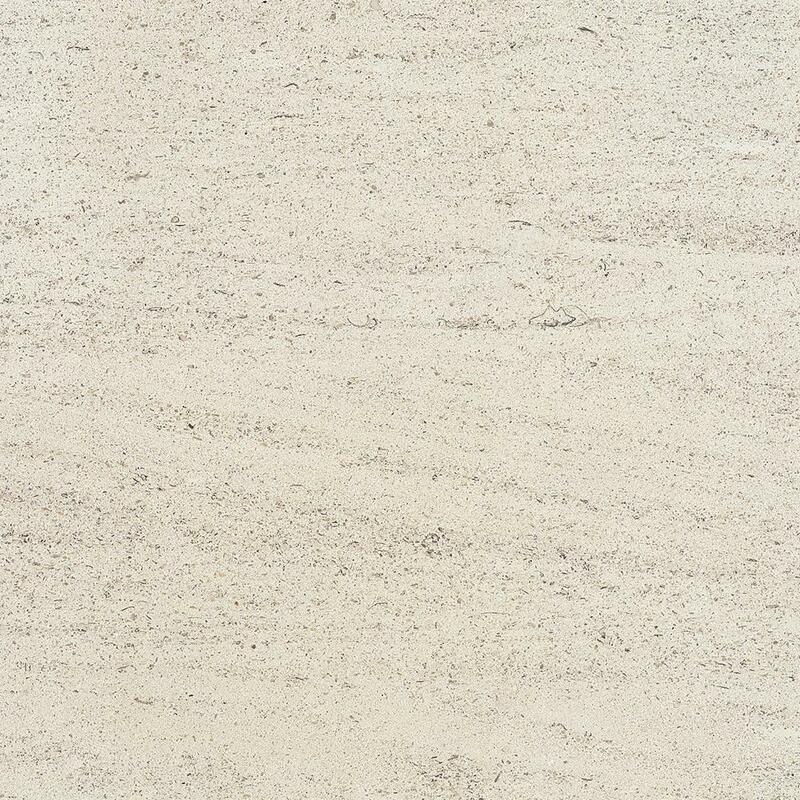 This natural stone has also acquired a solid reputation thanks to the many different shades available, including pale grey, off-green, off-red, red and blue.  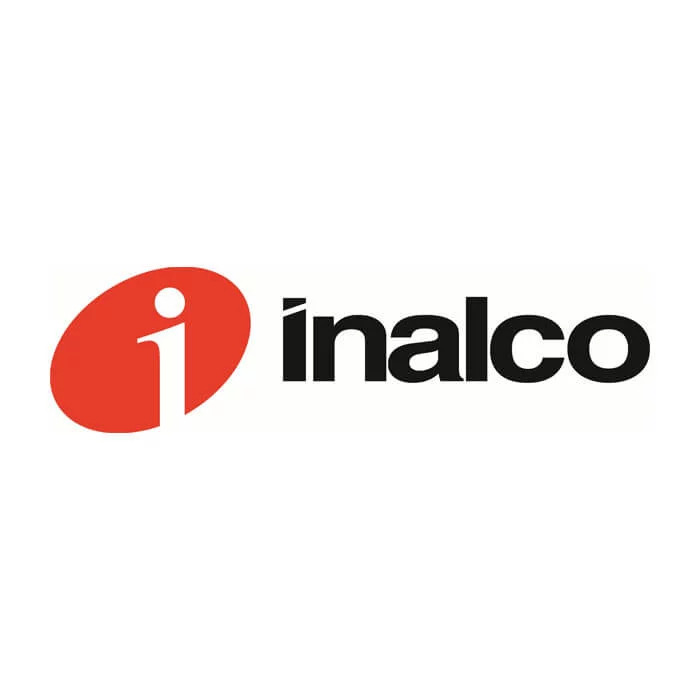 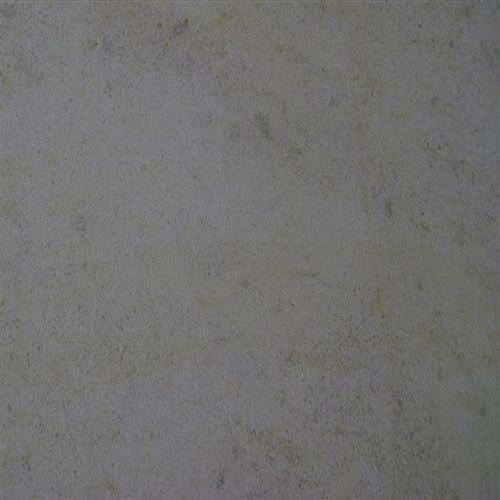 The only drawback of this material is its price, which is relatively high. 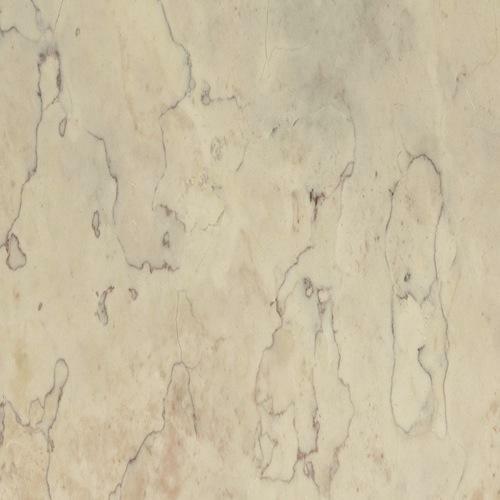 Marble is a type of natural stone that is synonymous with prestige. 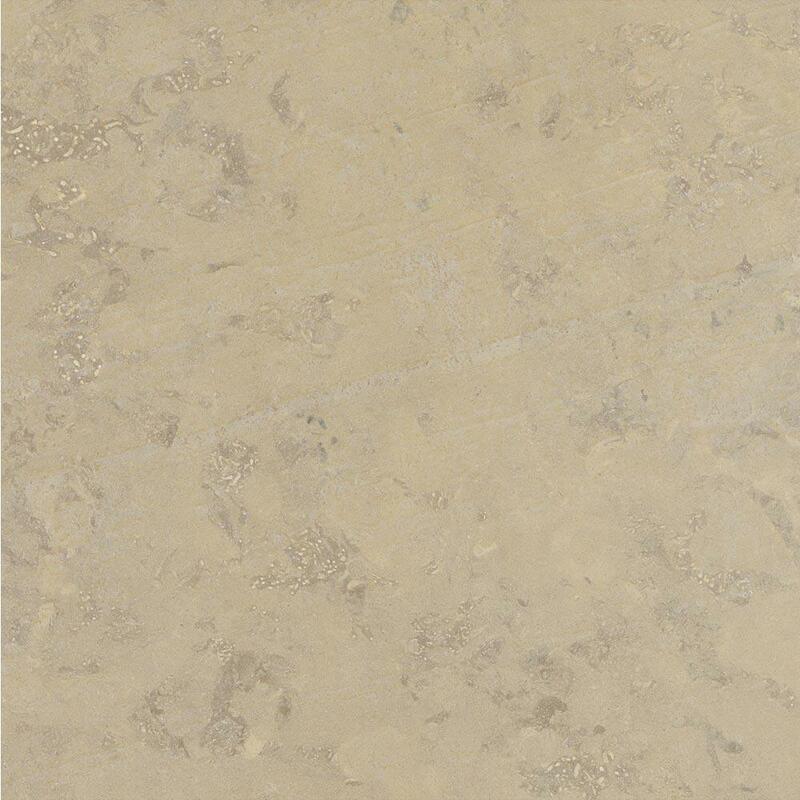 Its particularity is that it’s polished finish, which gives it a smooth and shiny aspect. 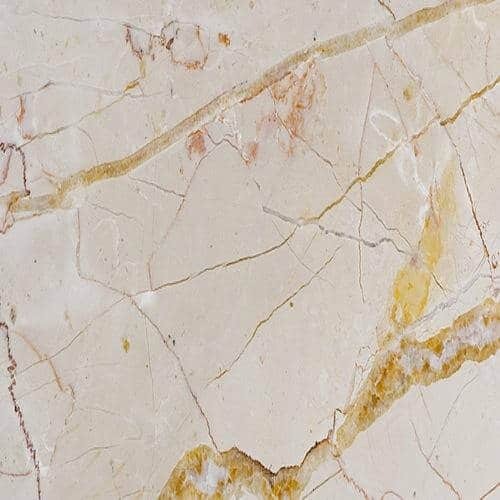 In terms of solidity, marble is less robust than granite and loses its shine over time, requiring regular care and upkeep. 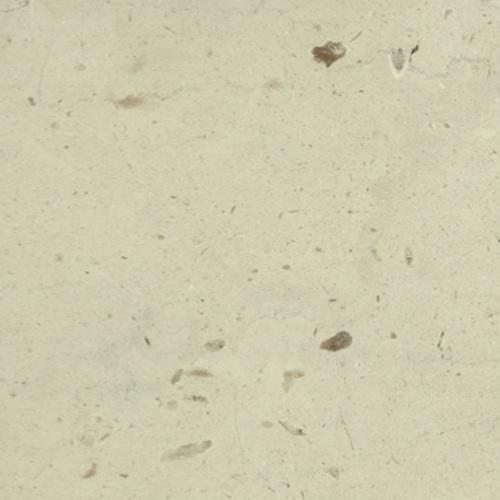 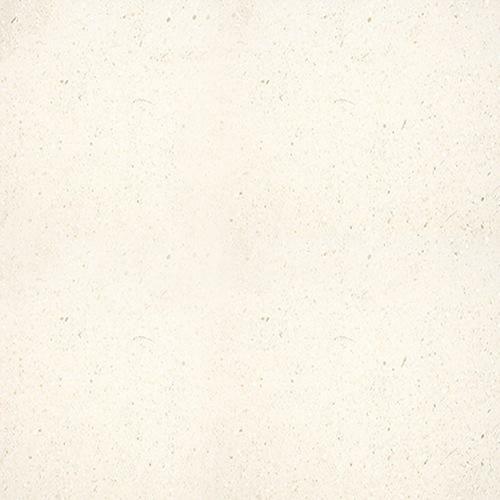 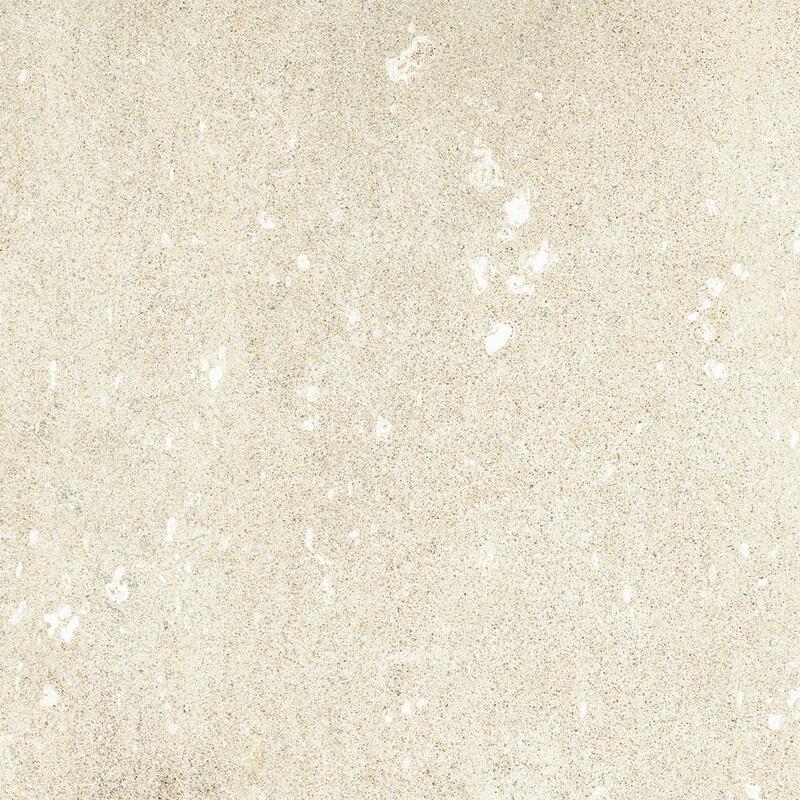 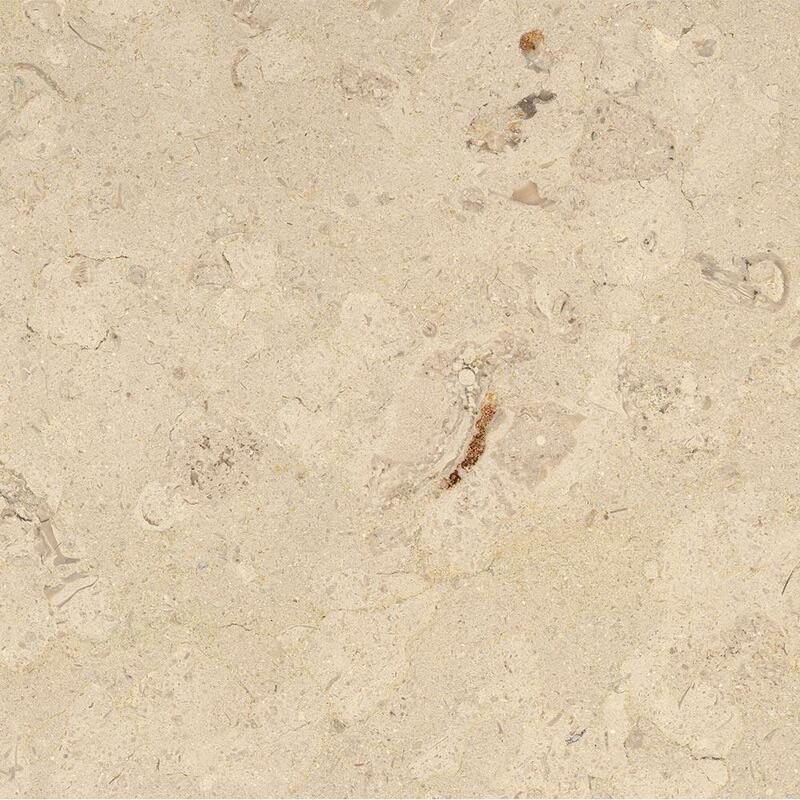 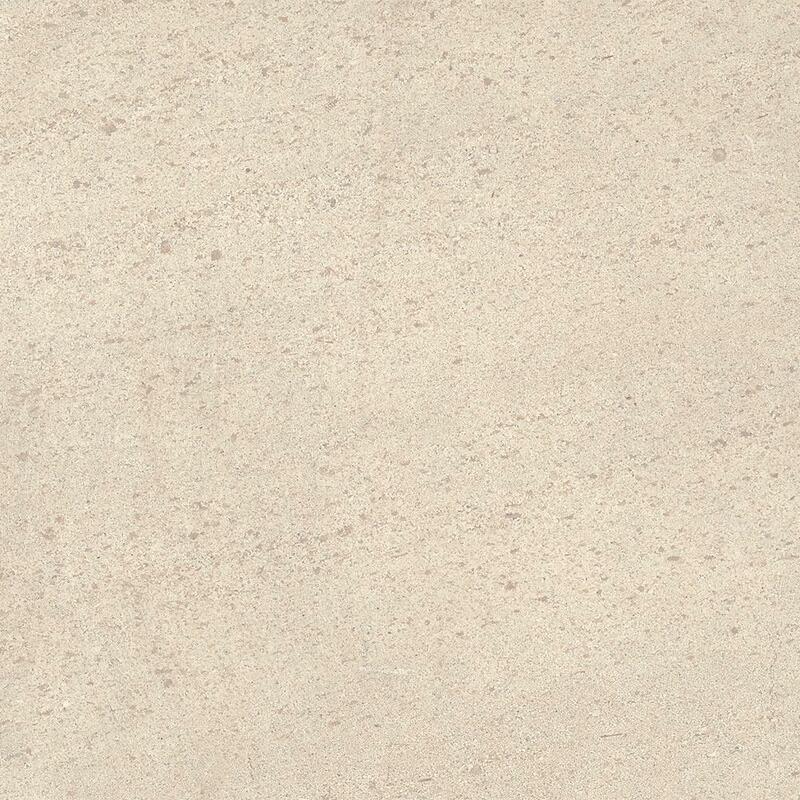 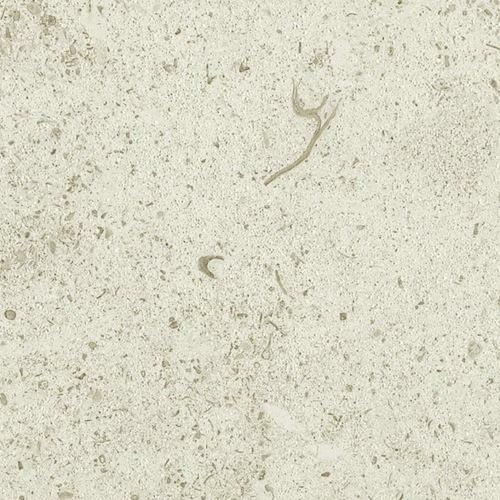 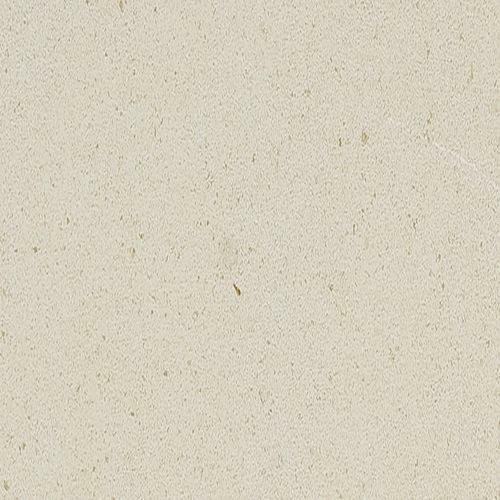 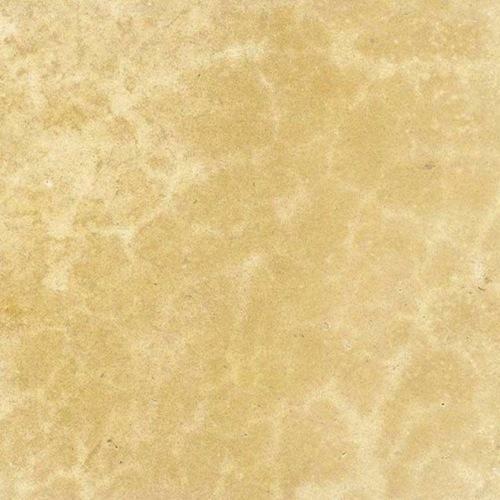 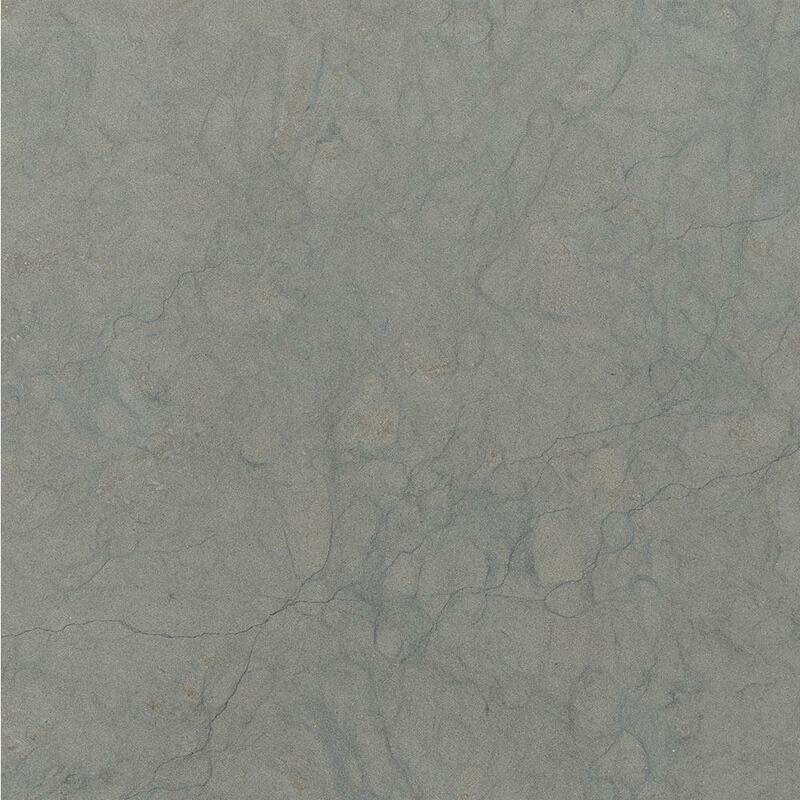 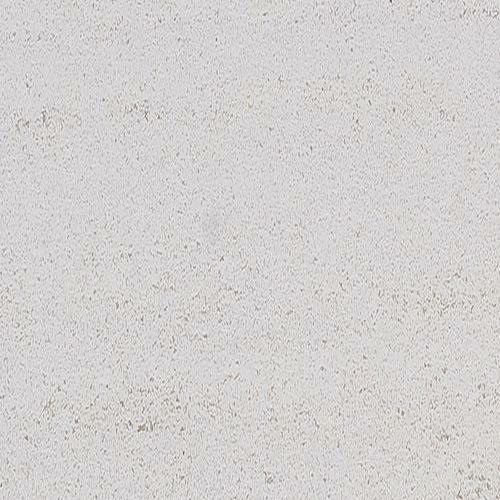 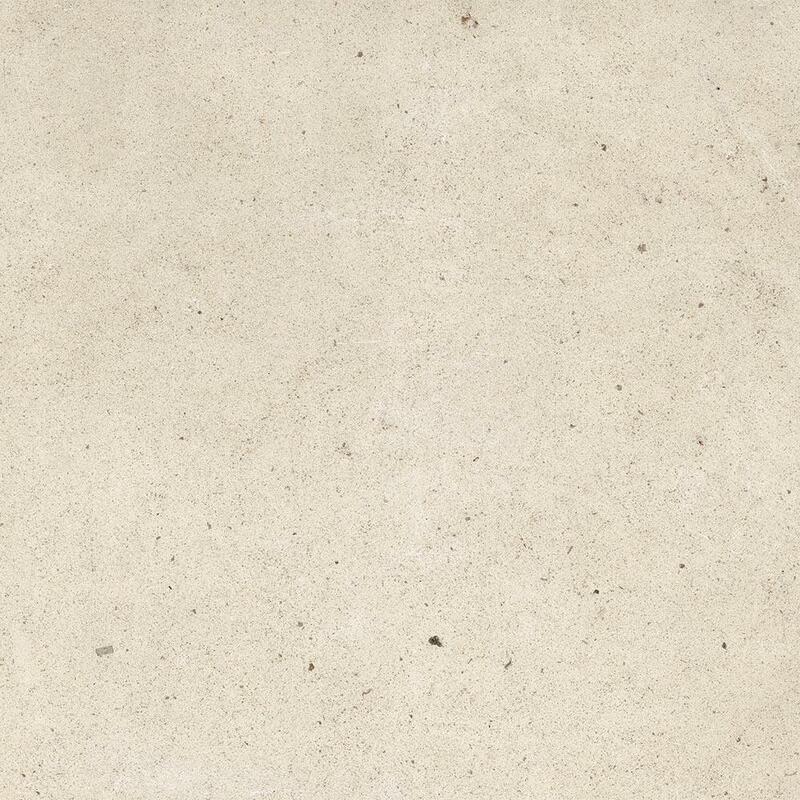 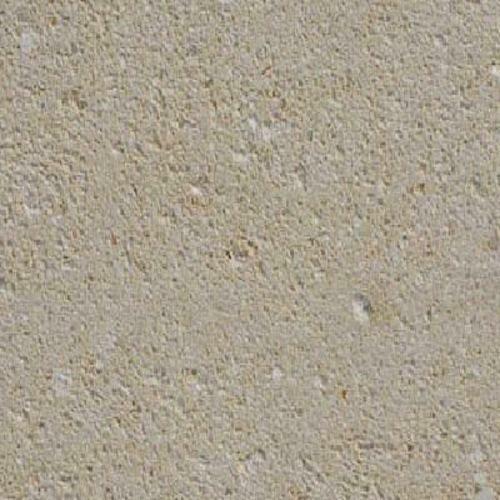 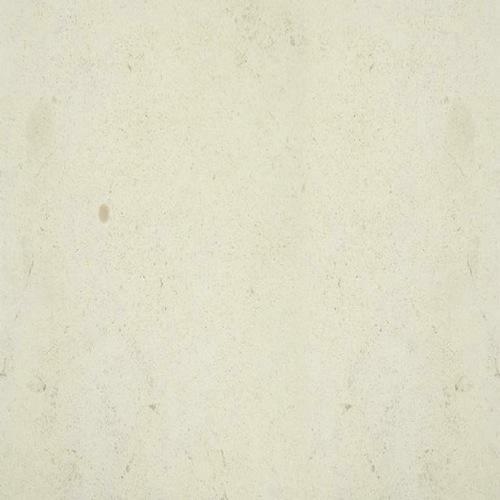 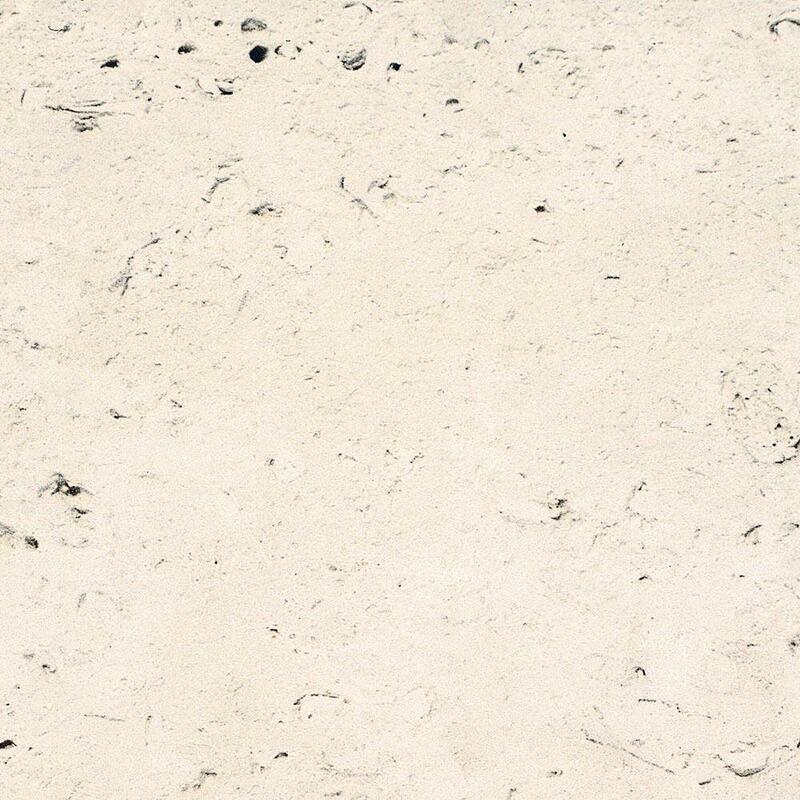 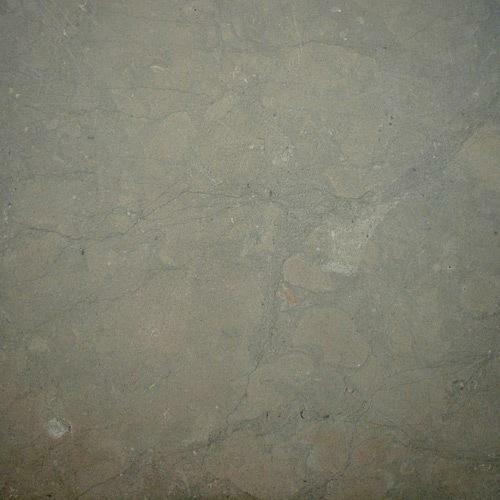 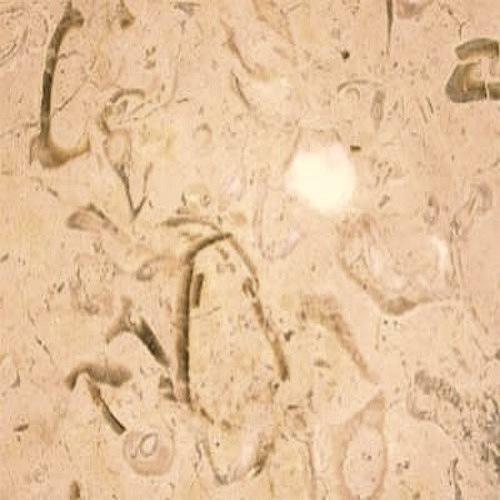 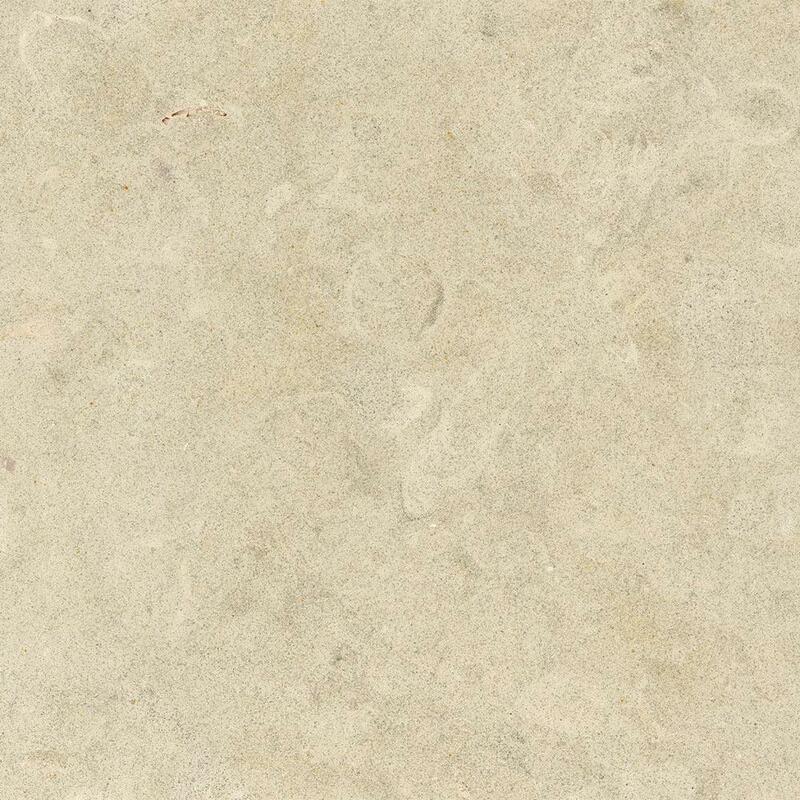 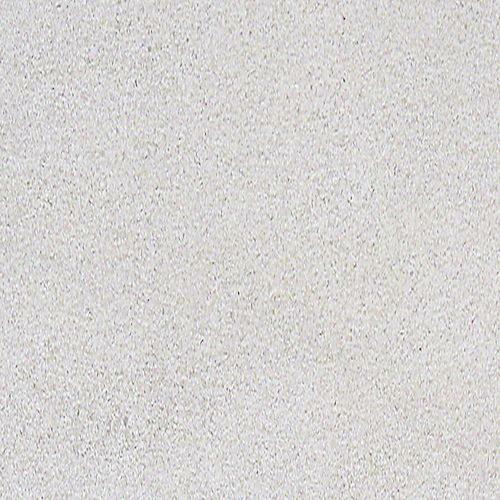 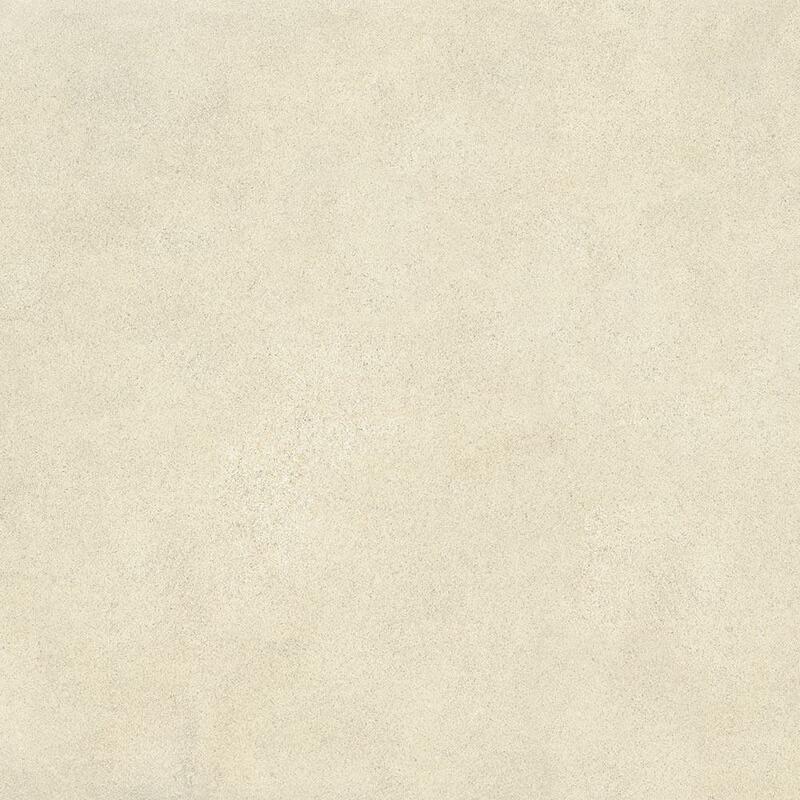 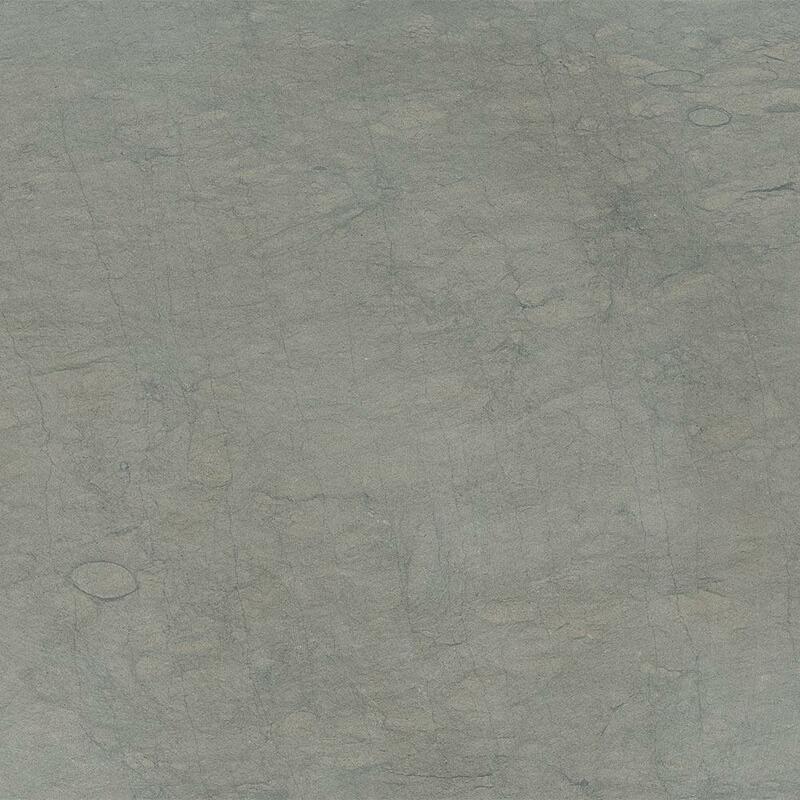 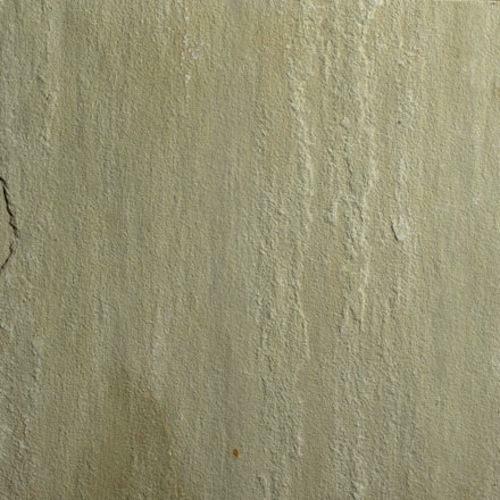 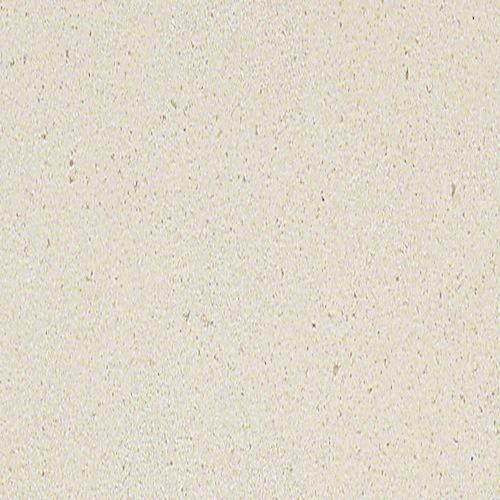 White stone is another type of natural stone and is widely appreciated for its softness. 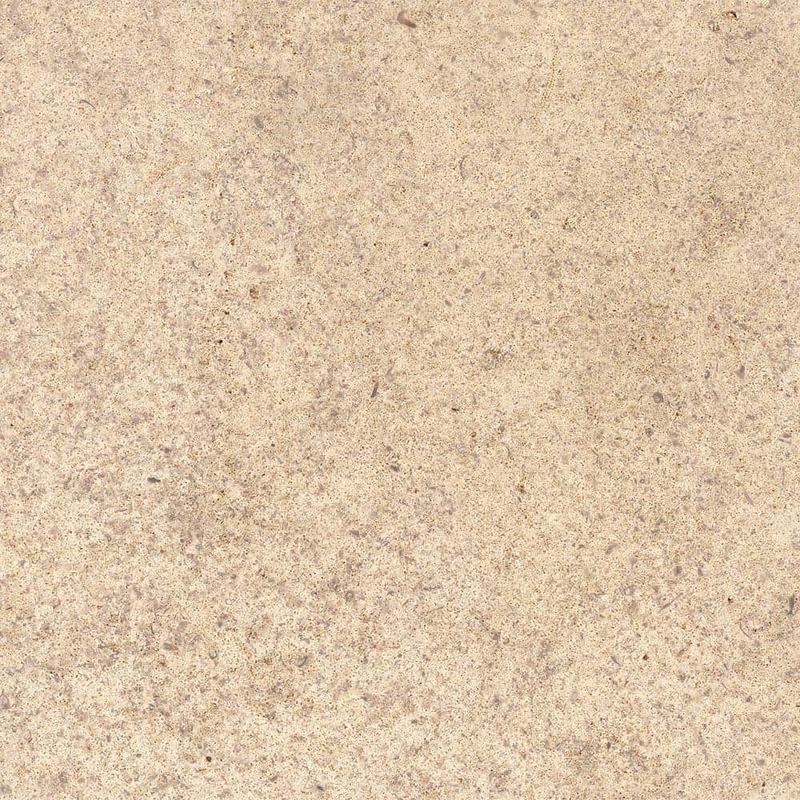 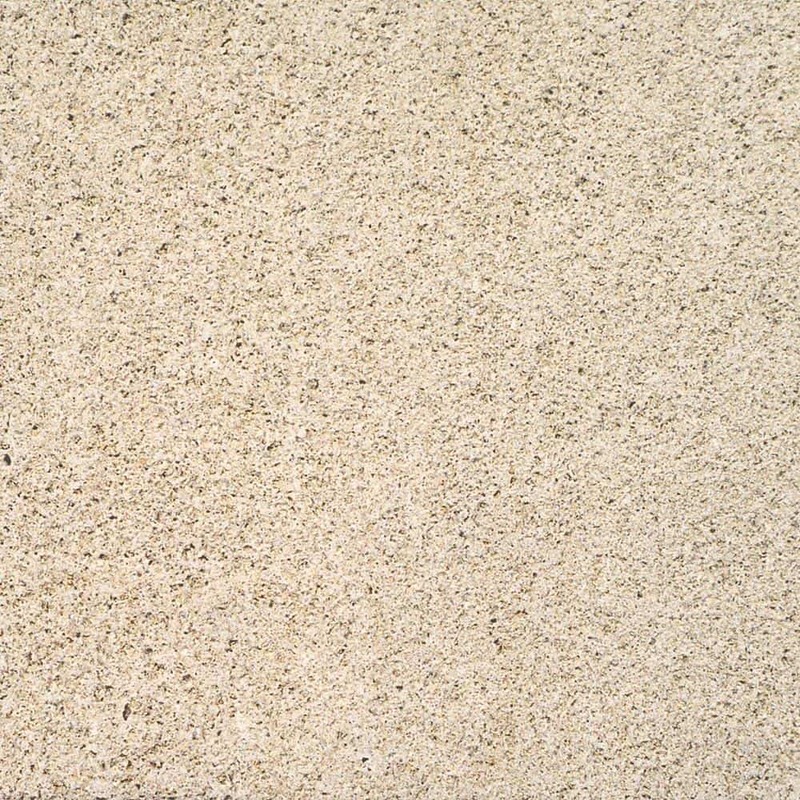 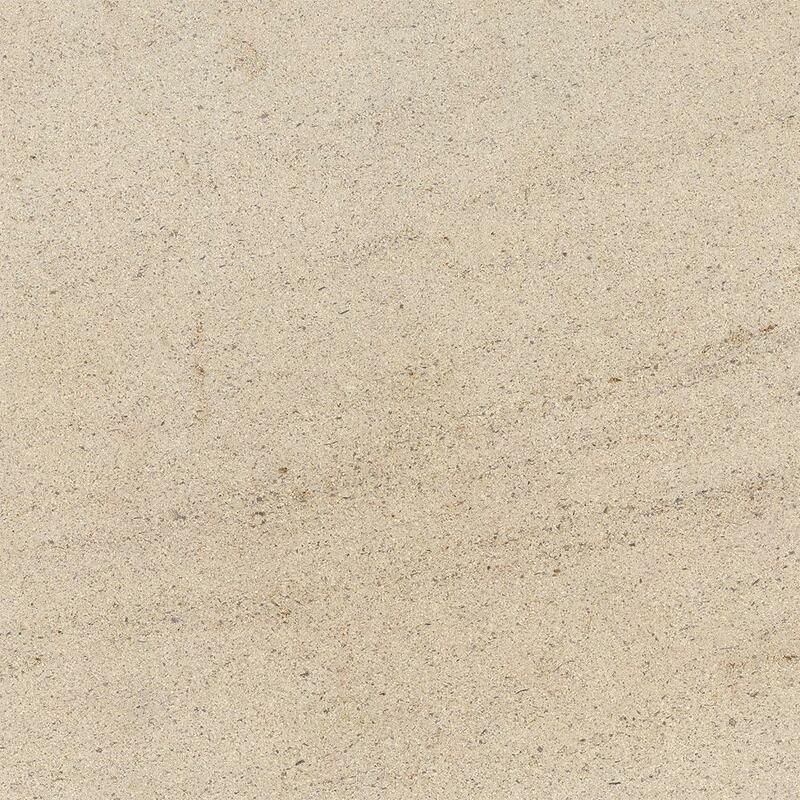 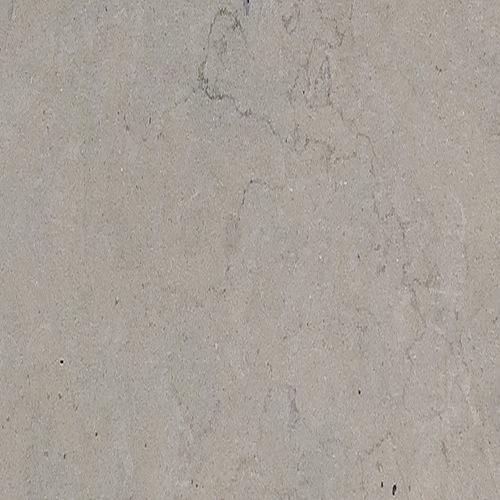 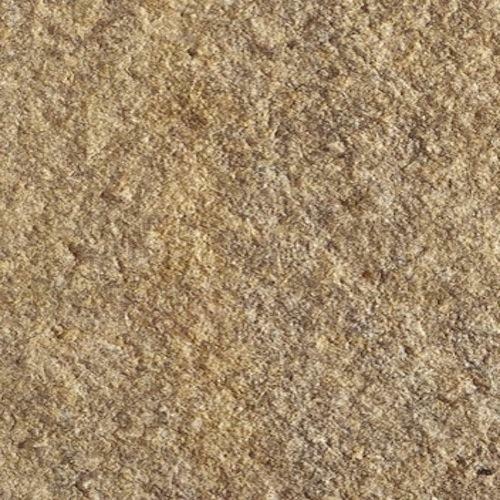 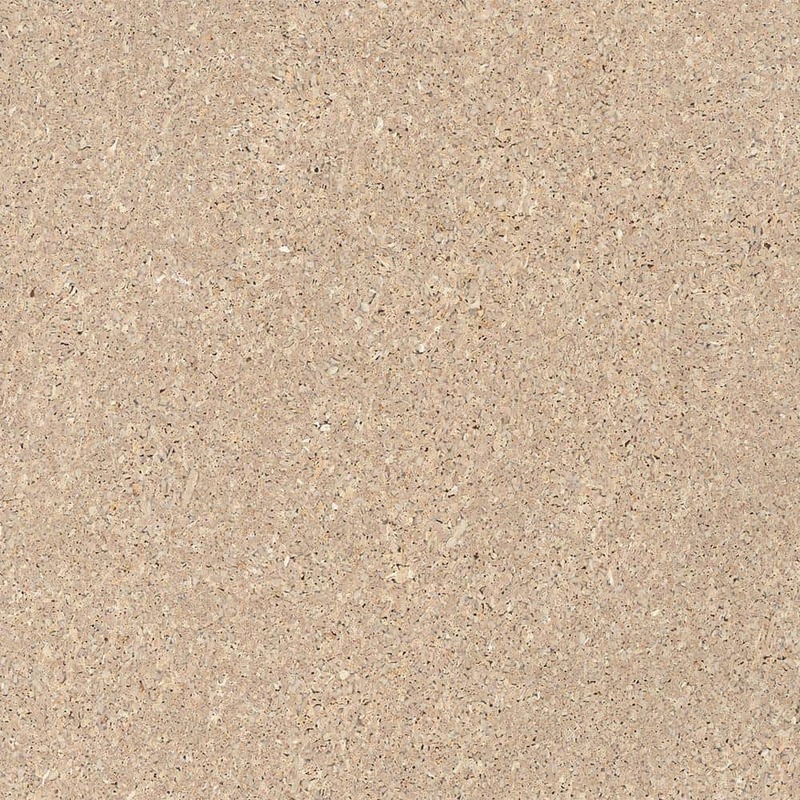 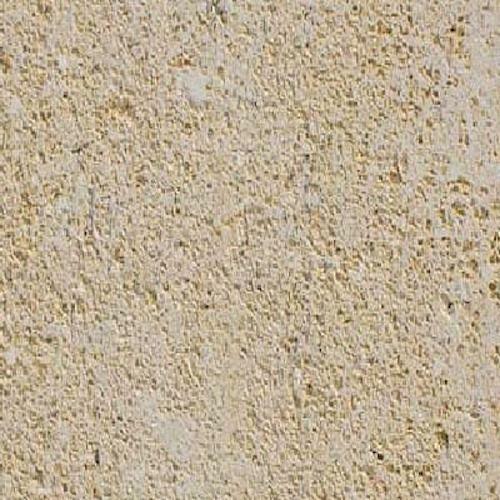 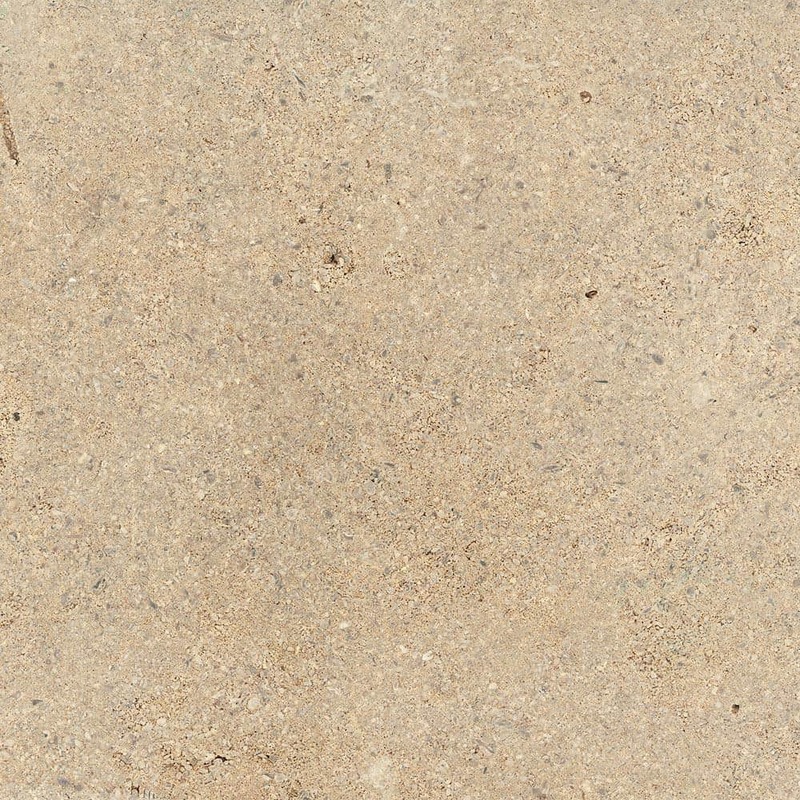 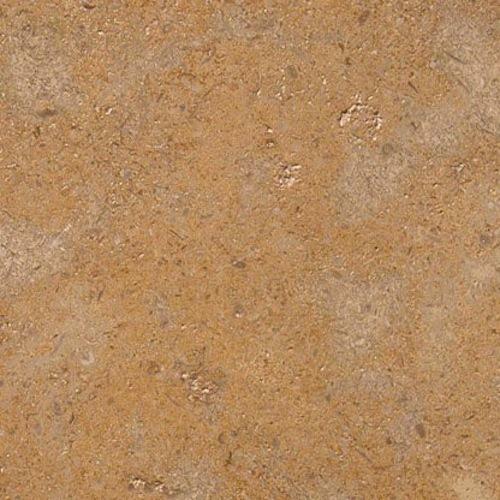 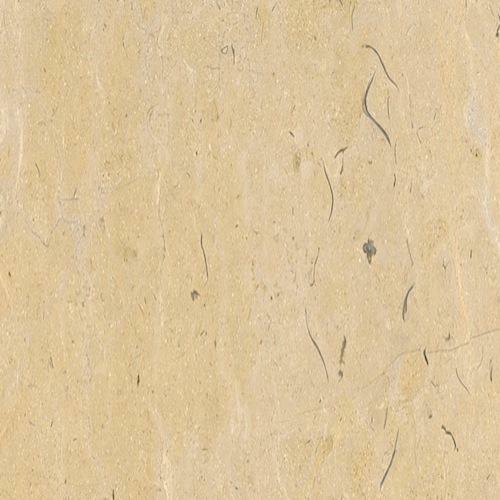 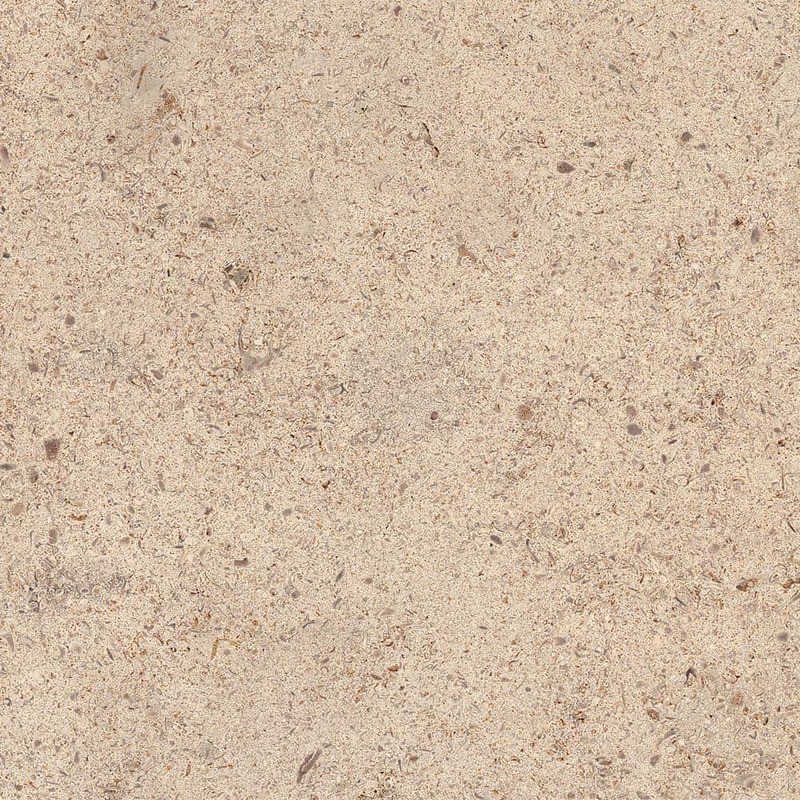 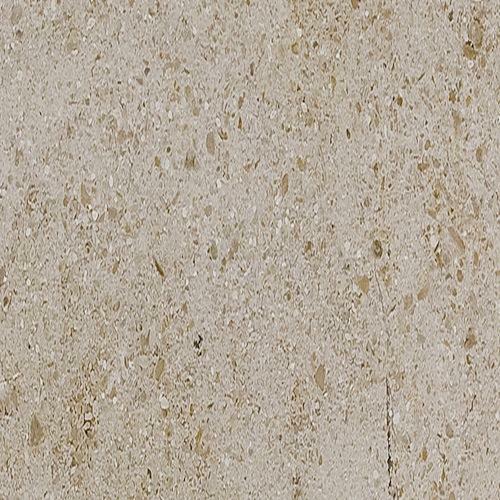 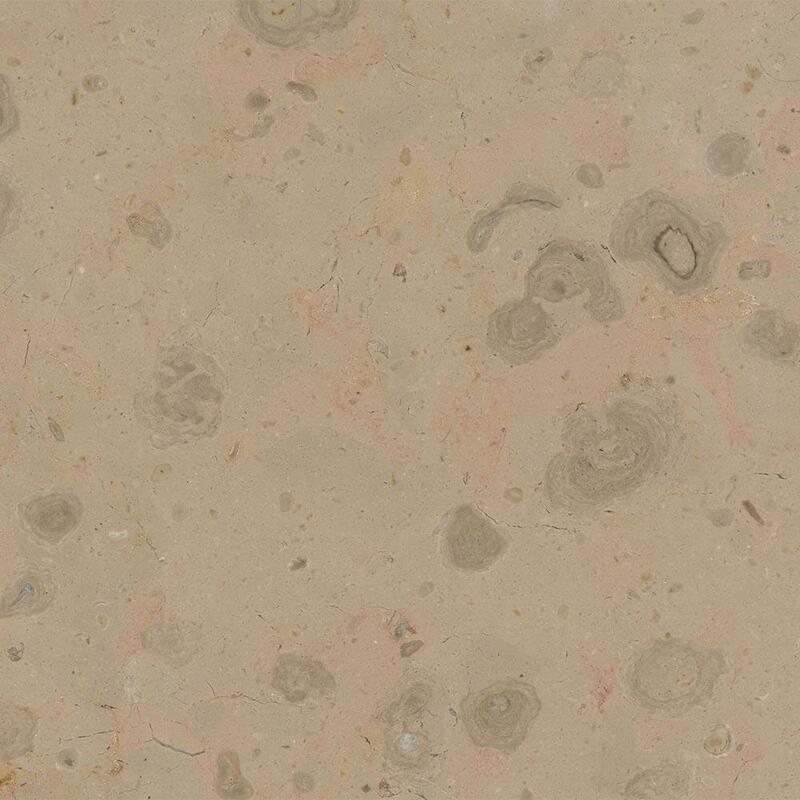 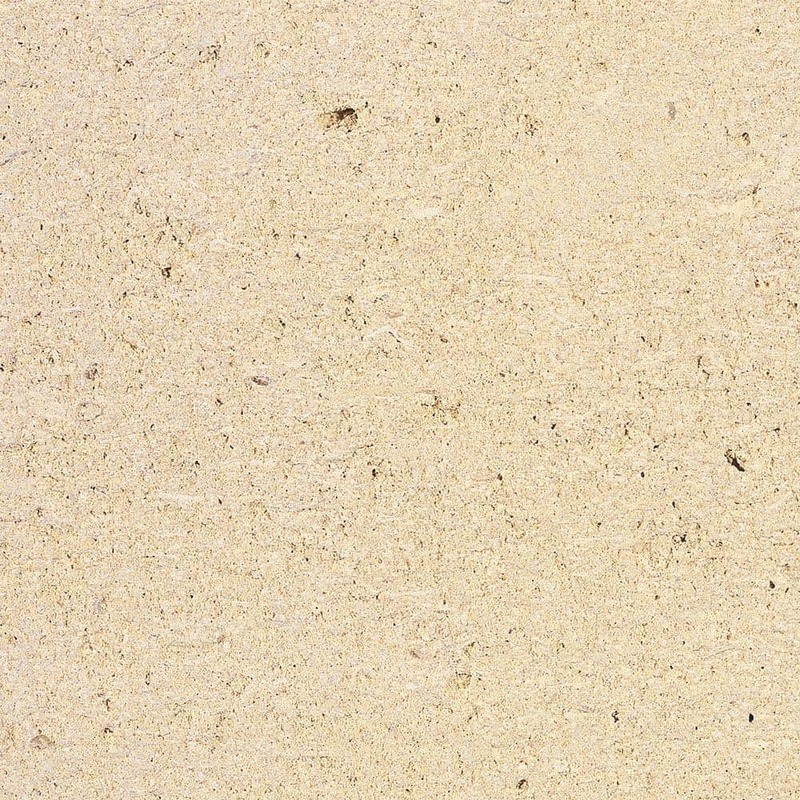 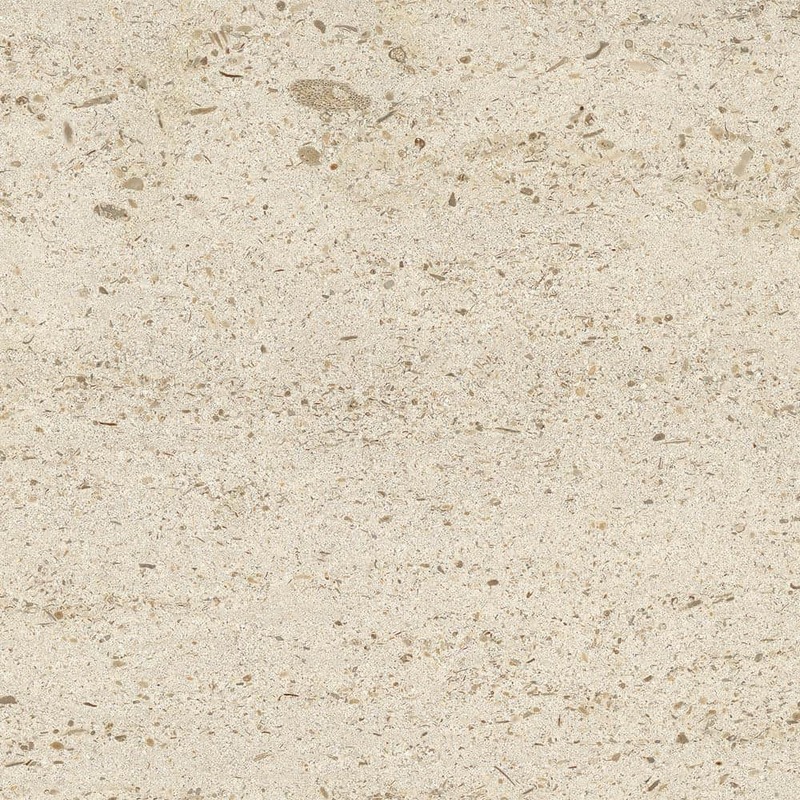 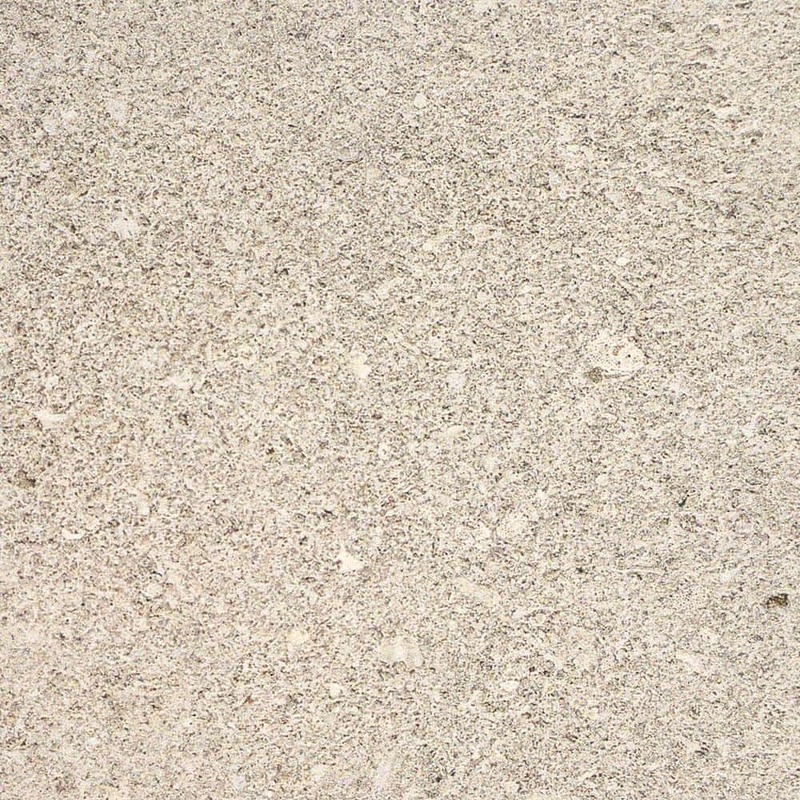 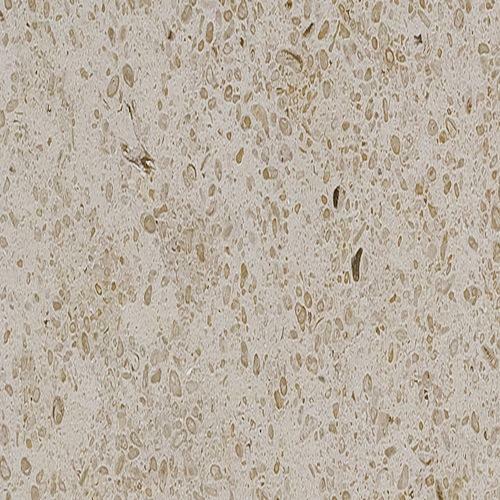 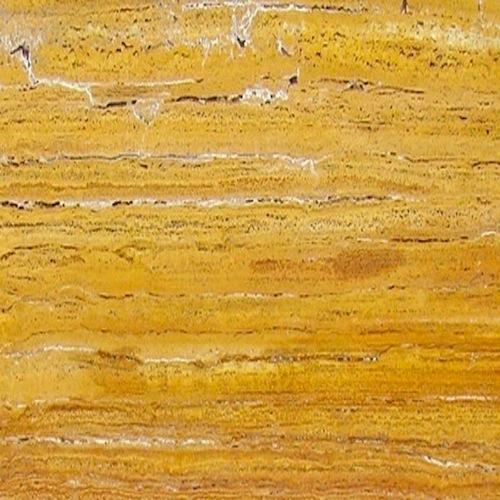 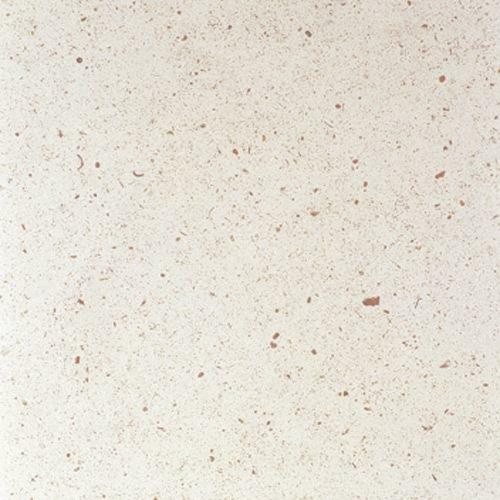 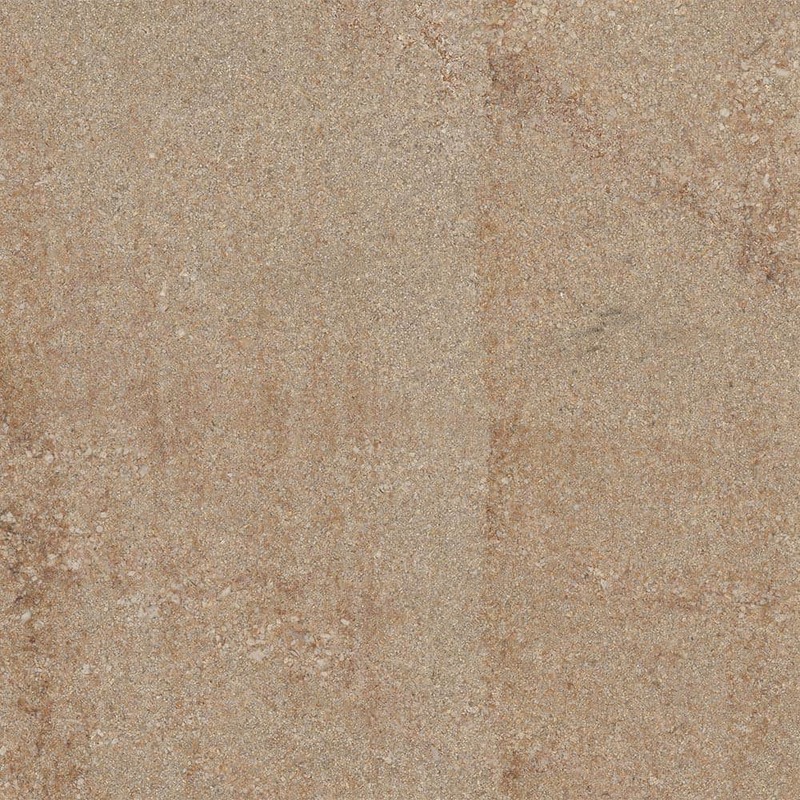 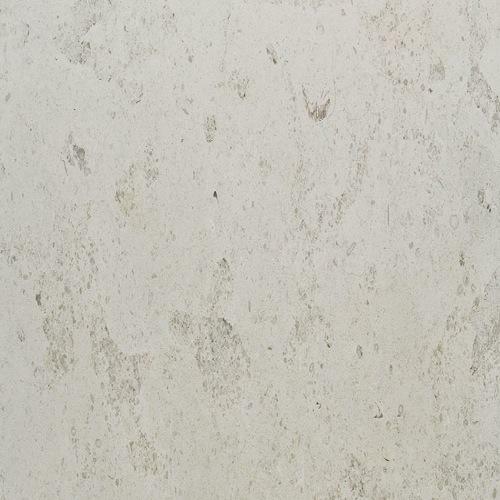 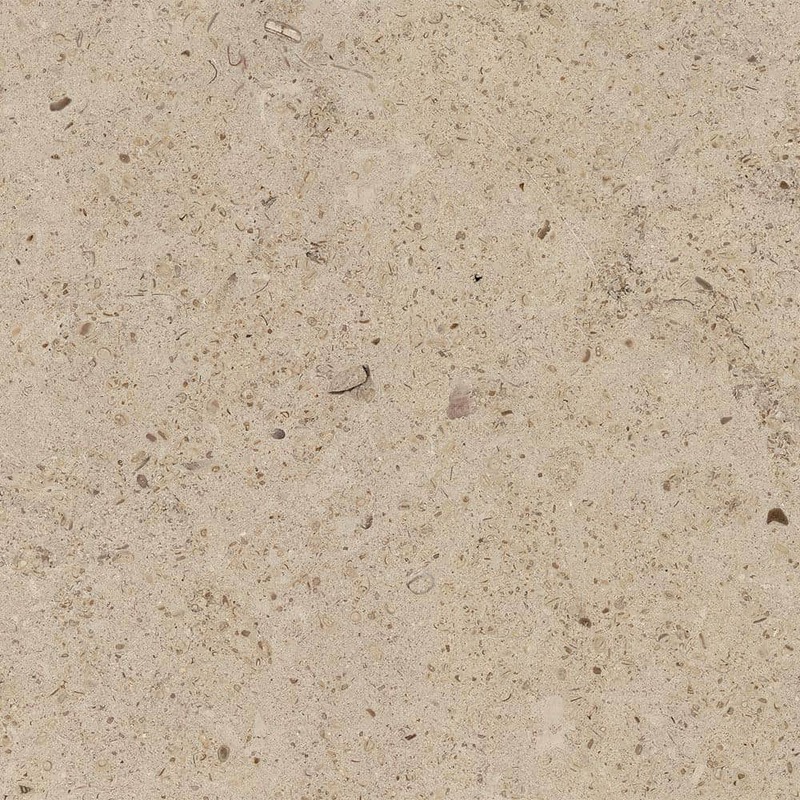 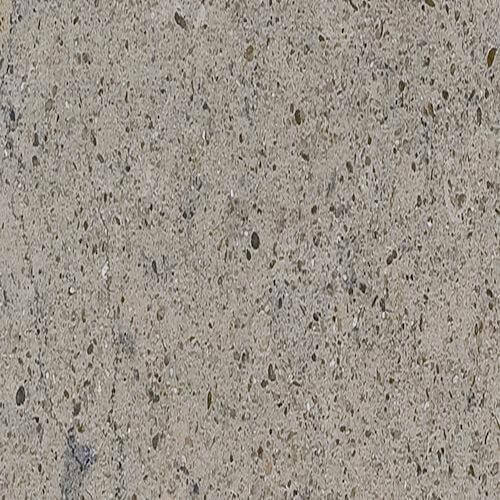 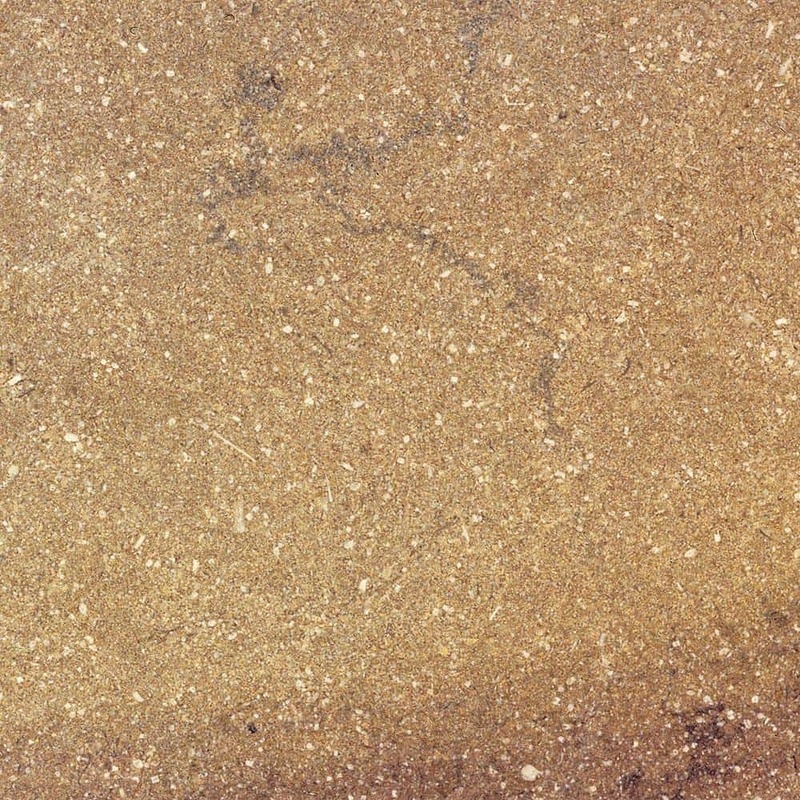 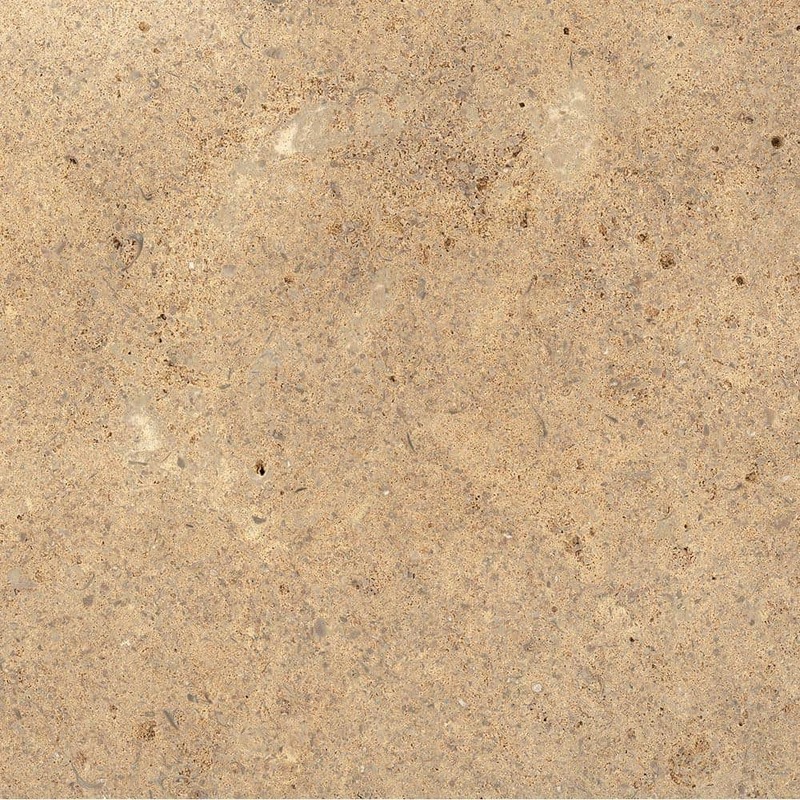 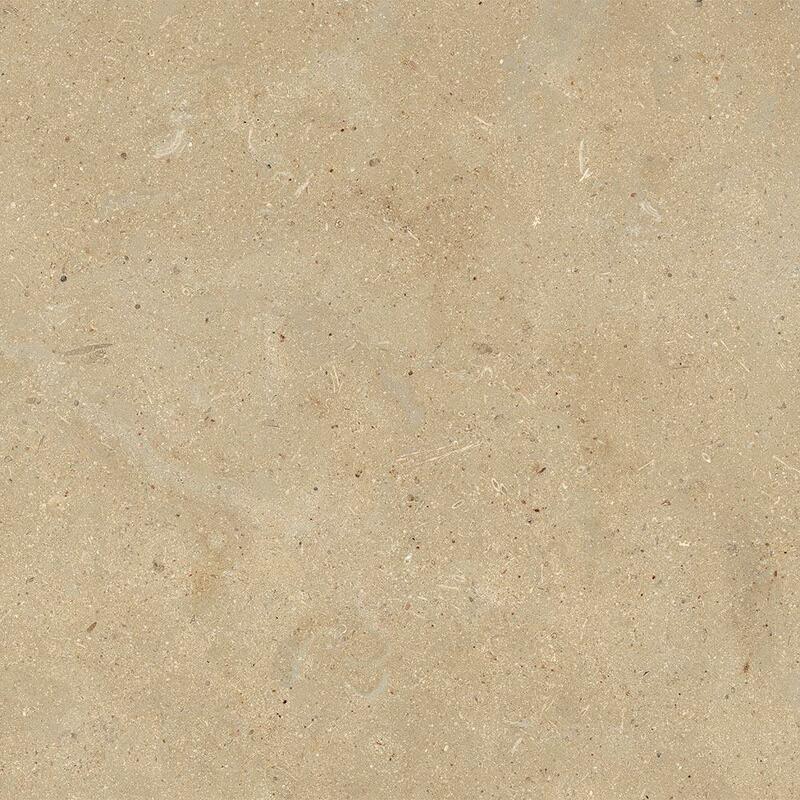 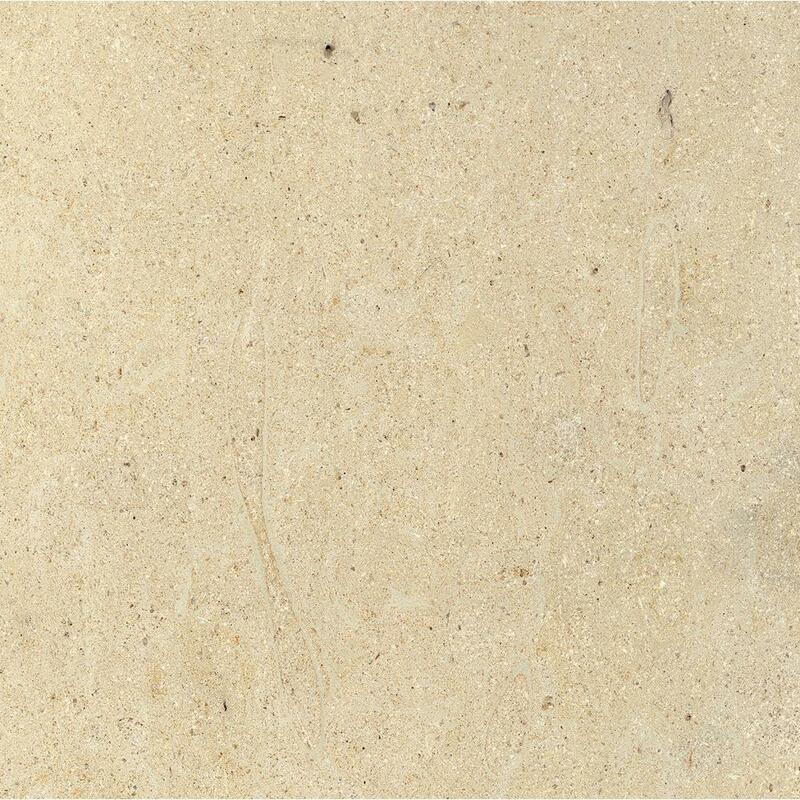 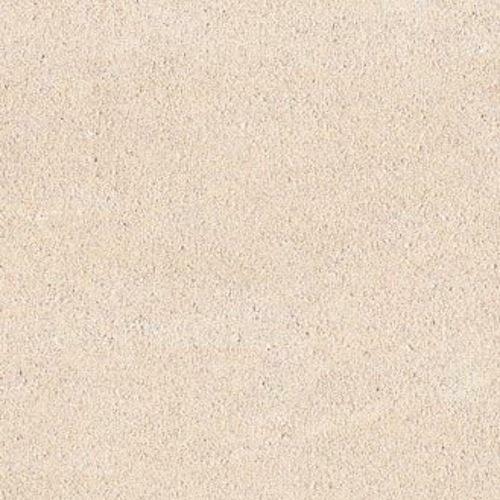 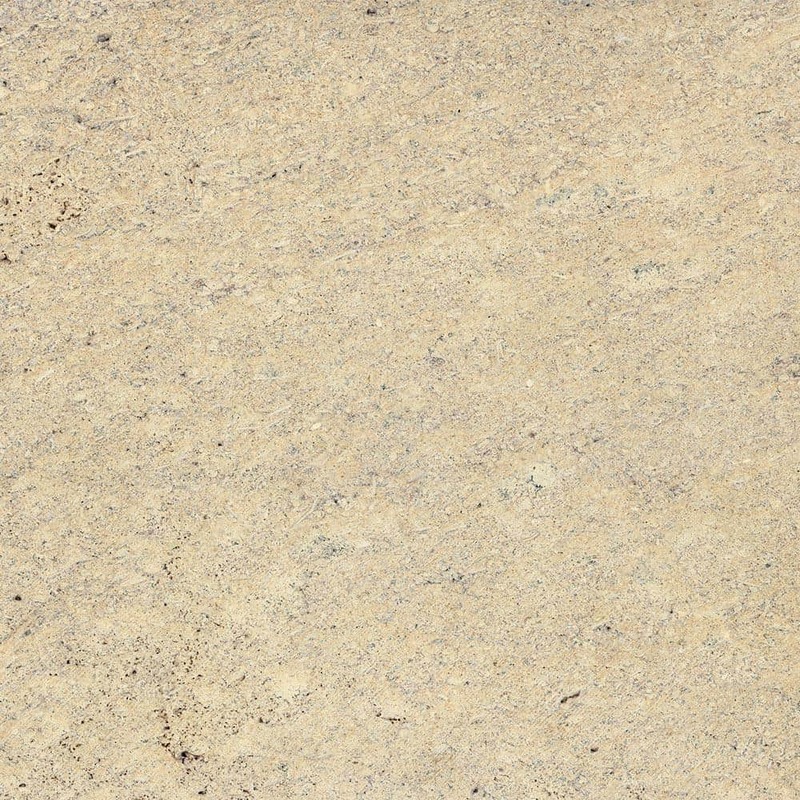 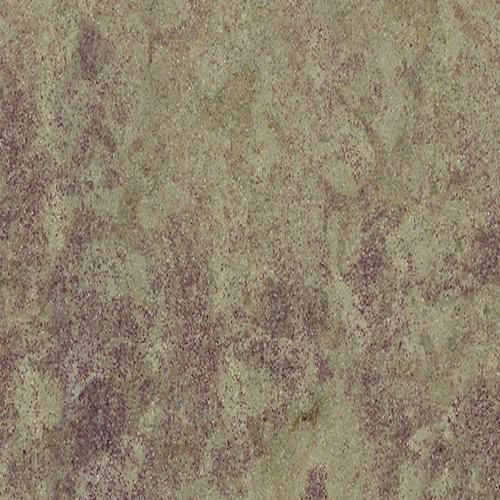 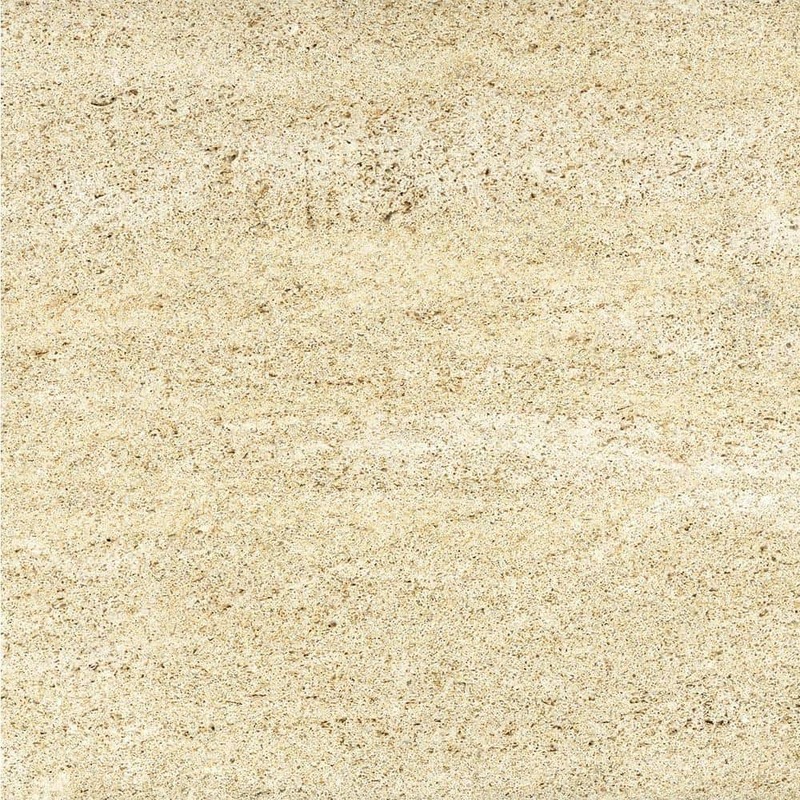 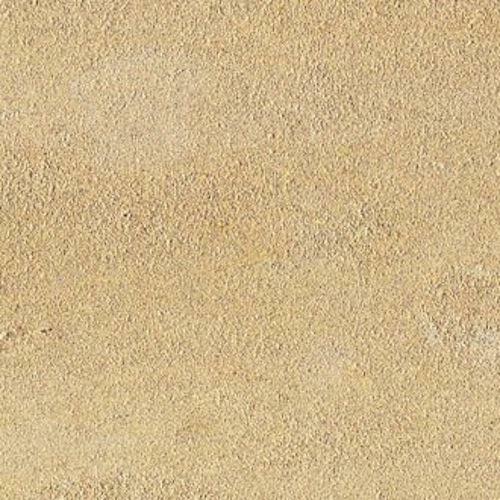 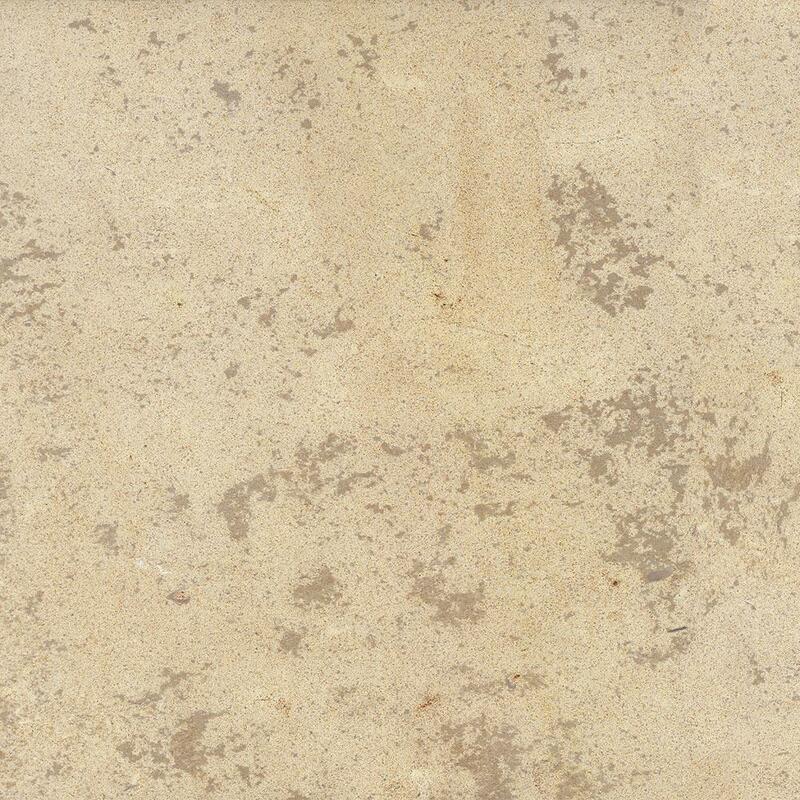 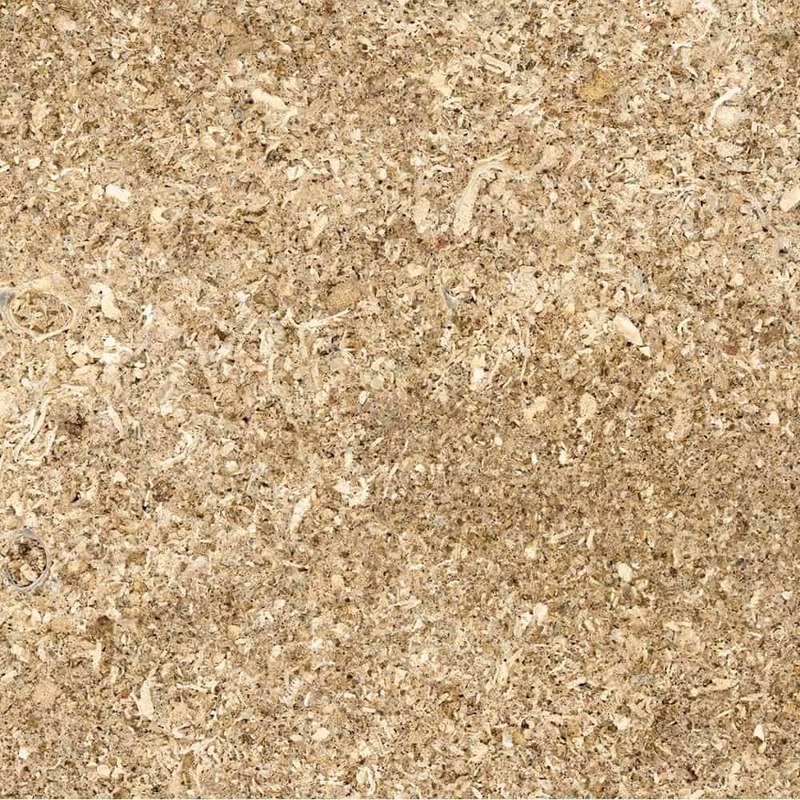 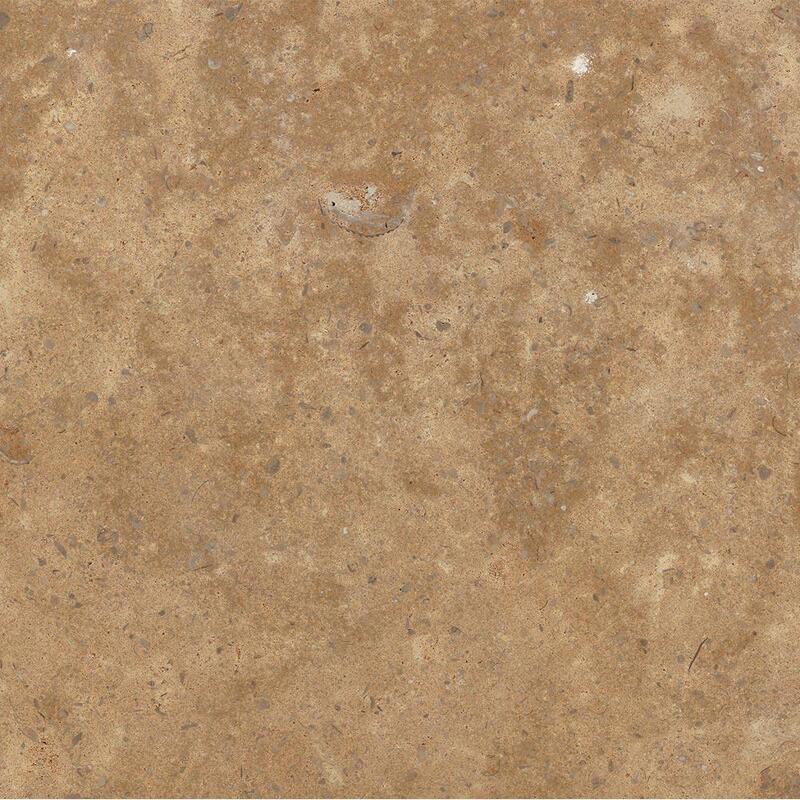 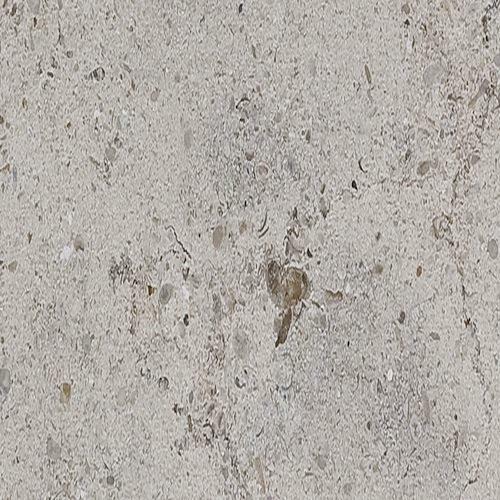 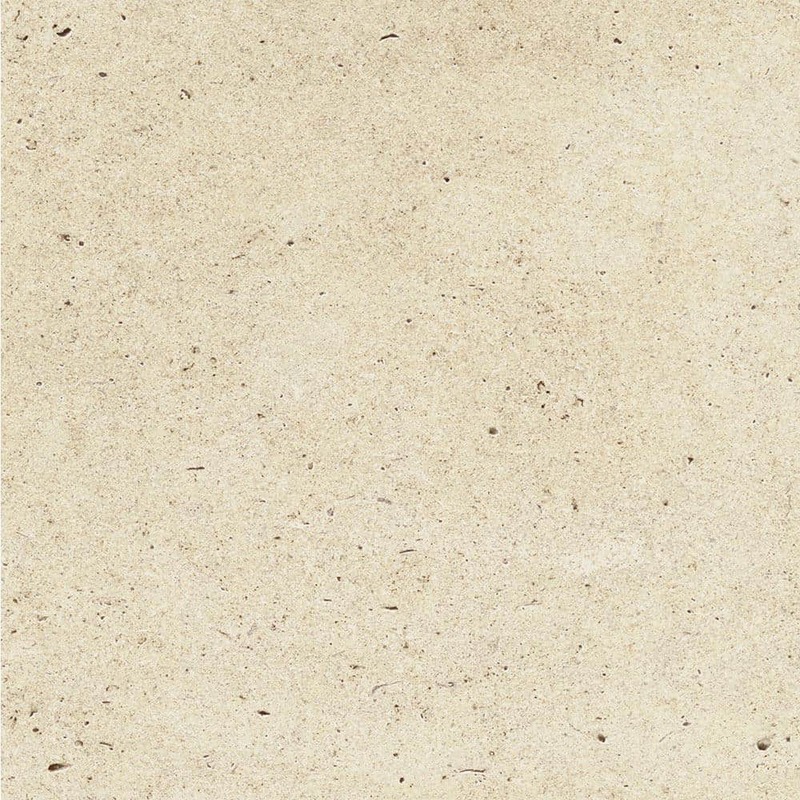 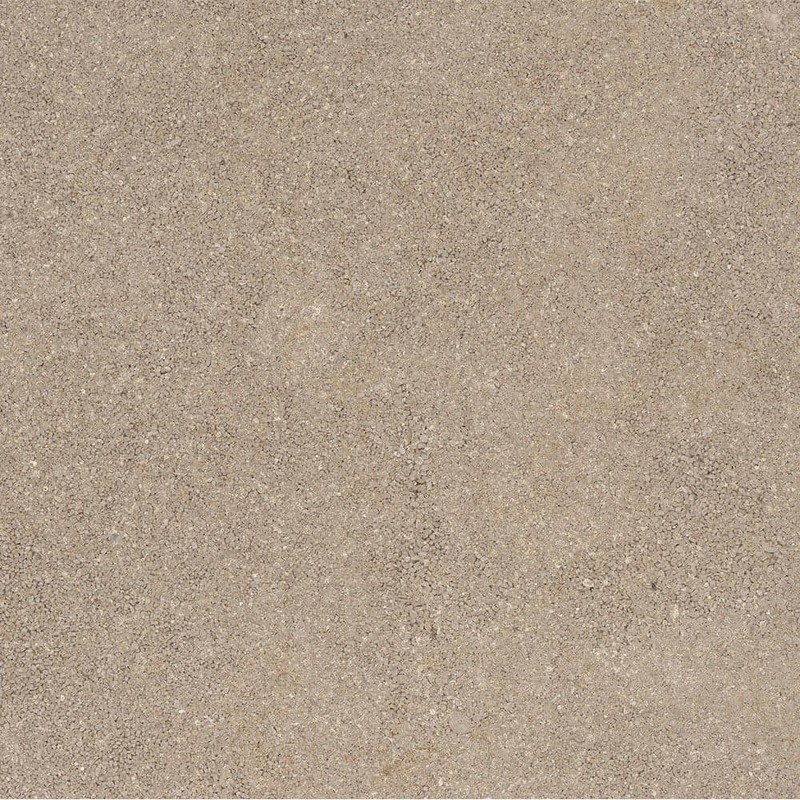 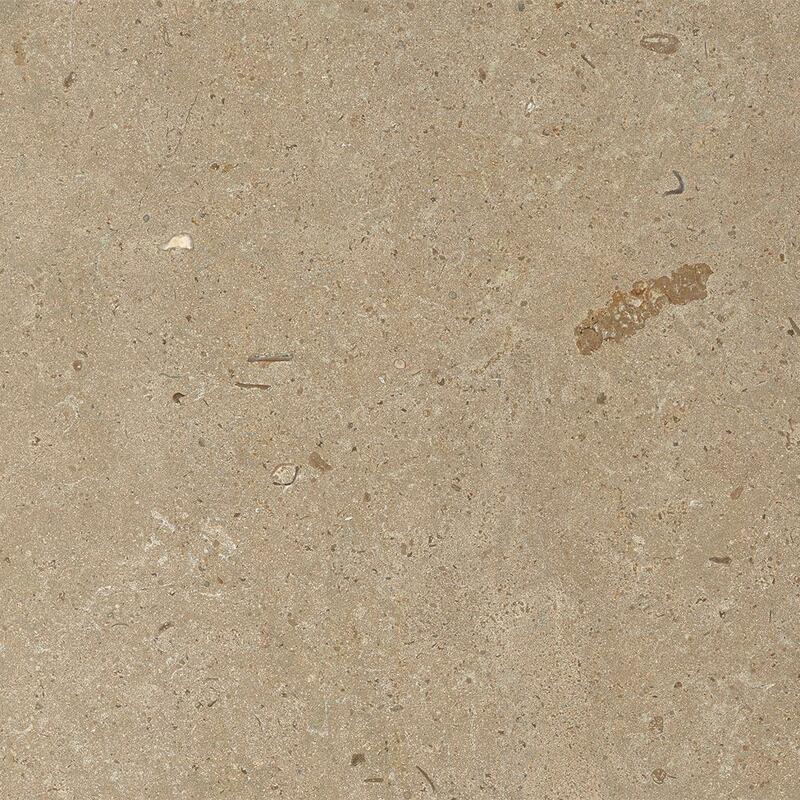 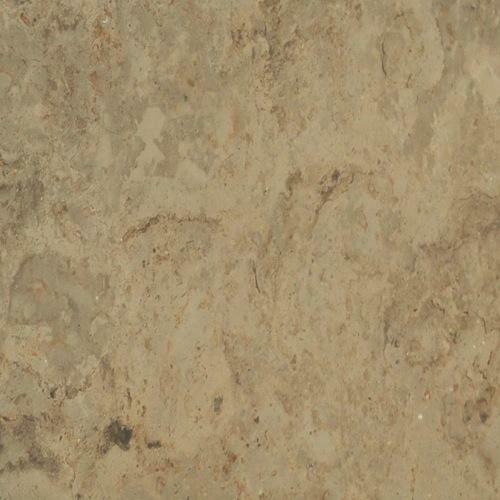 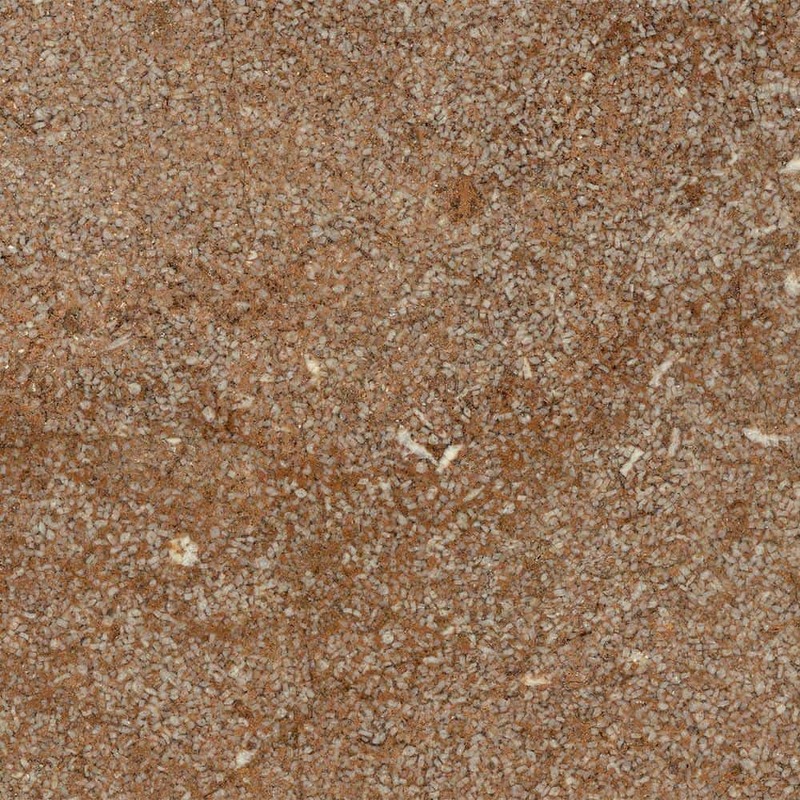 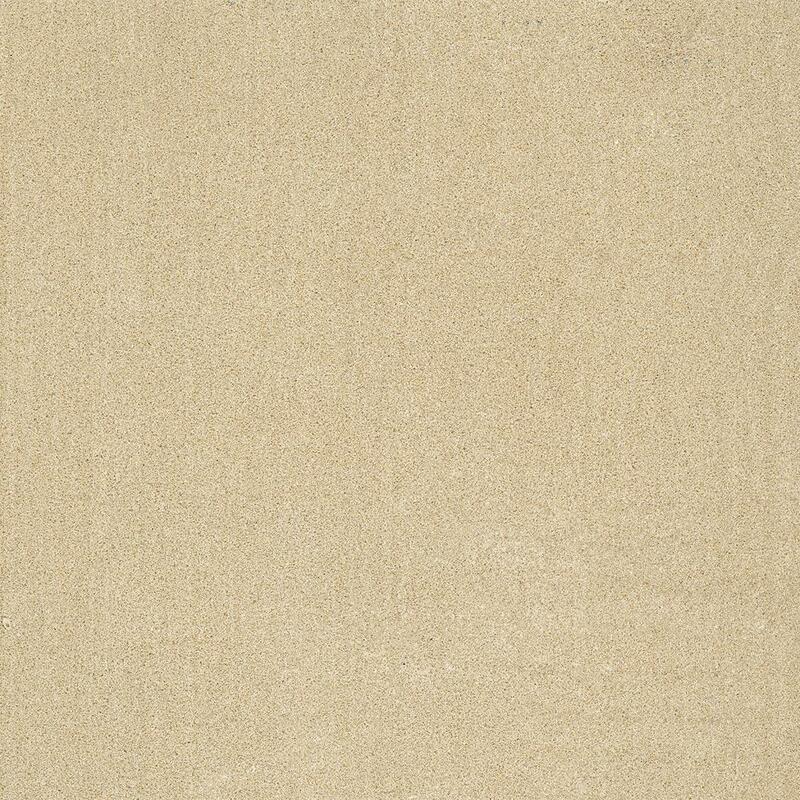 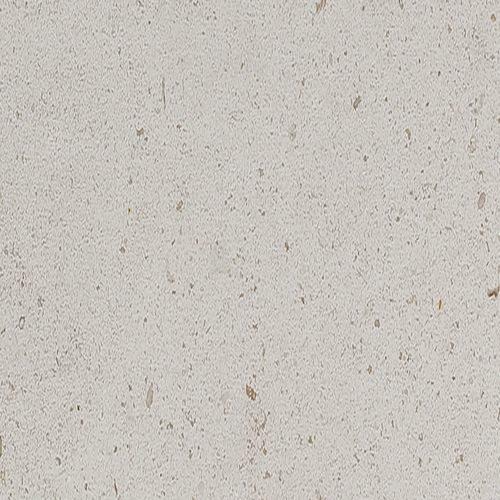 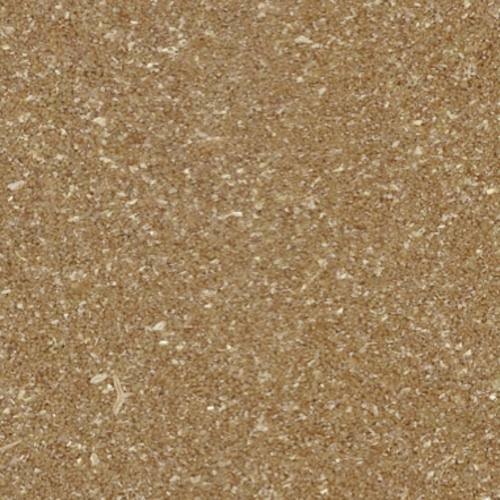 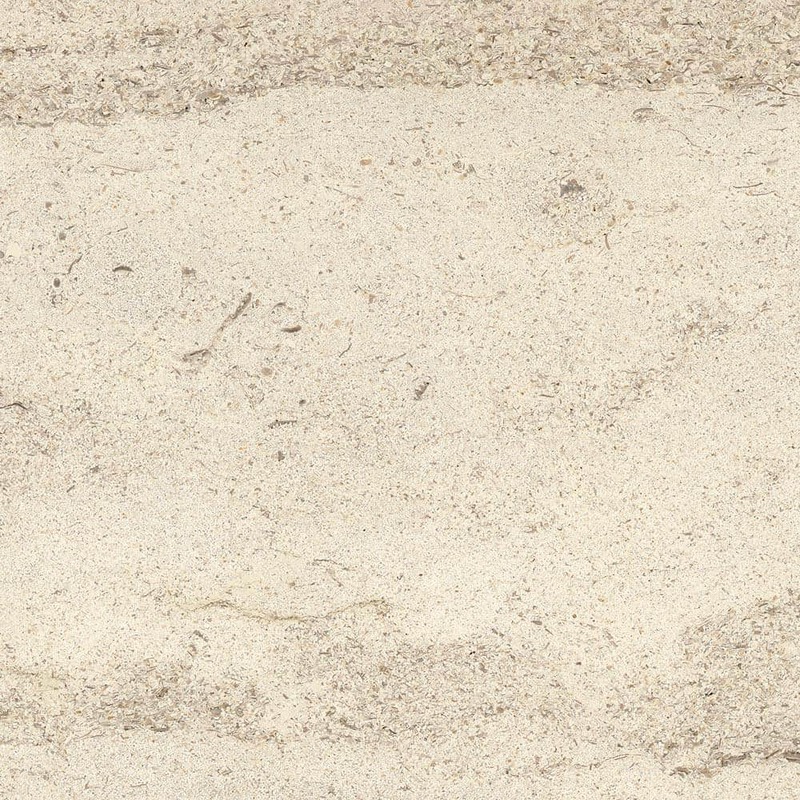 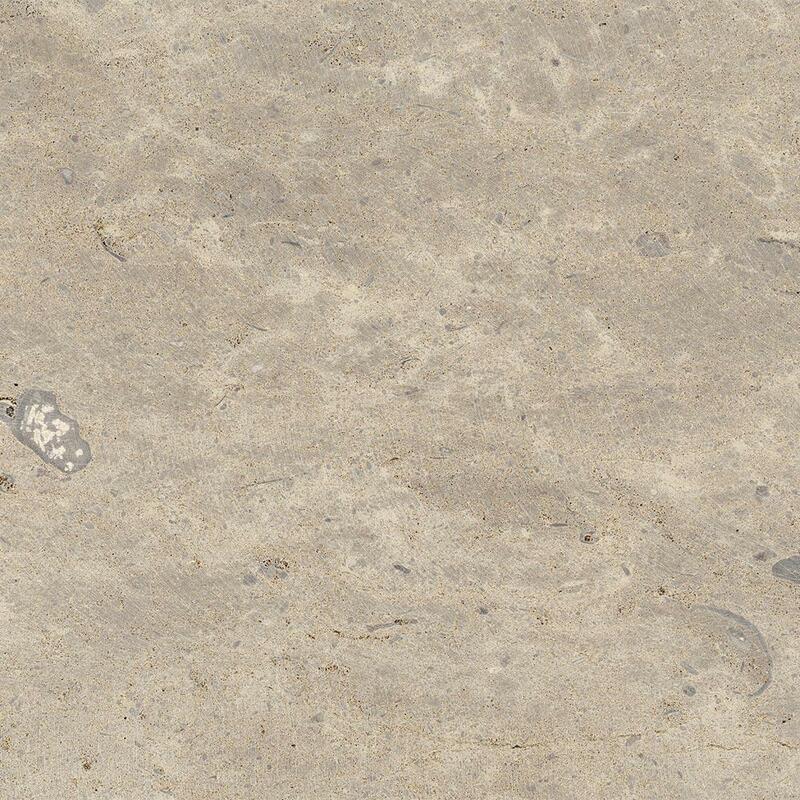 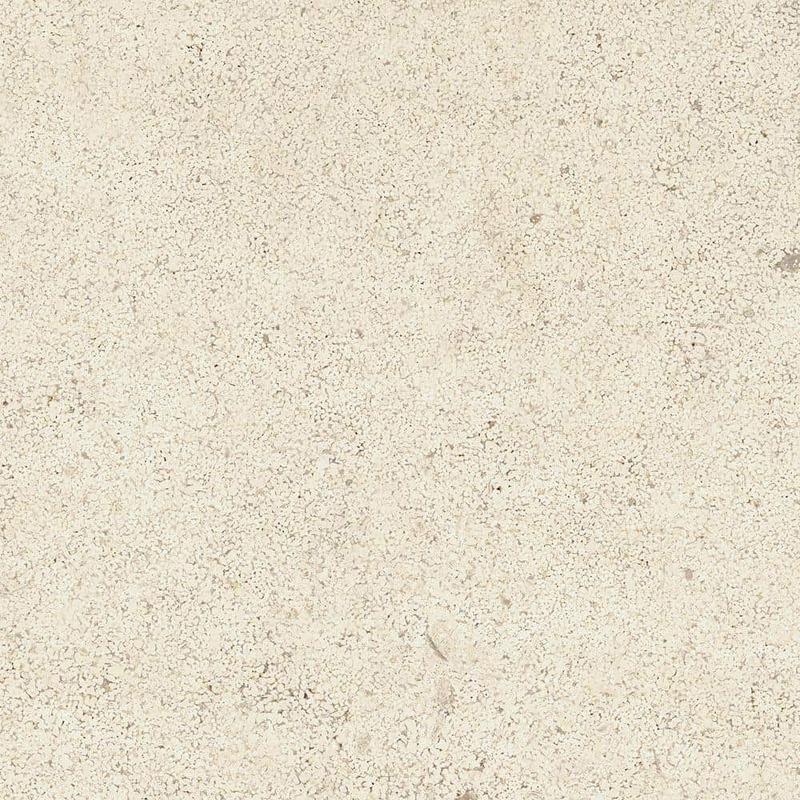 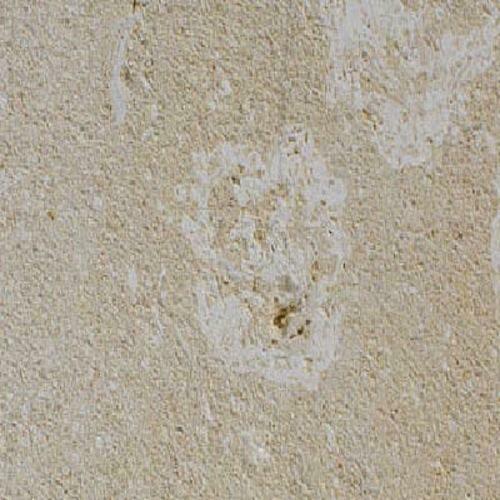 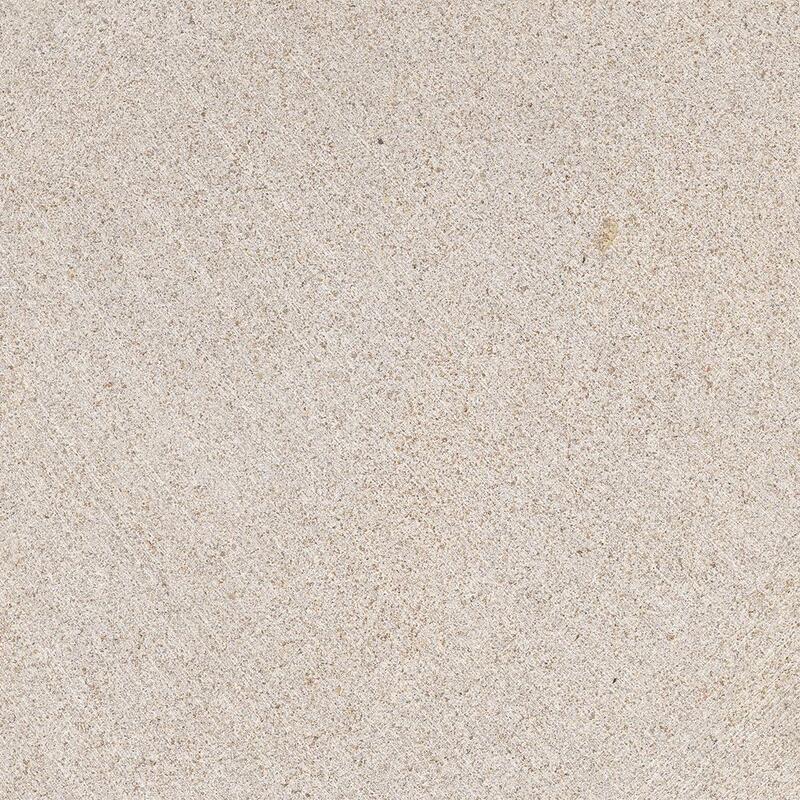 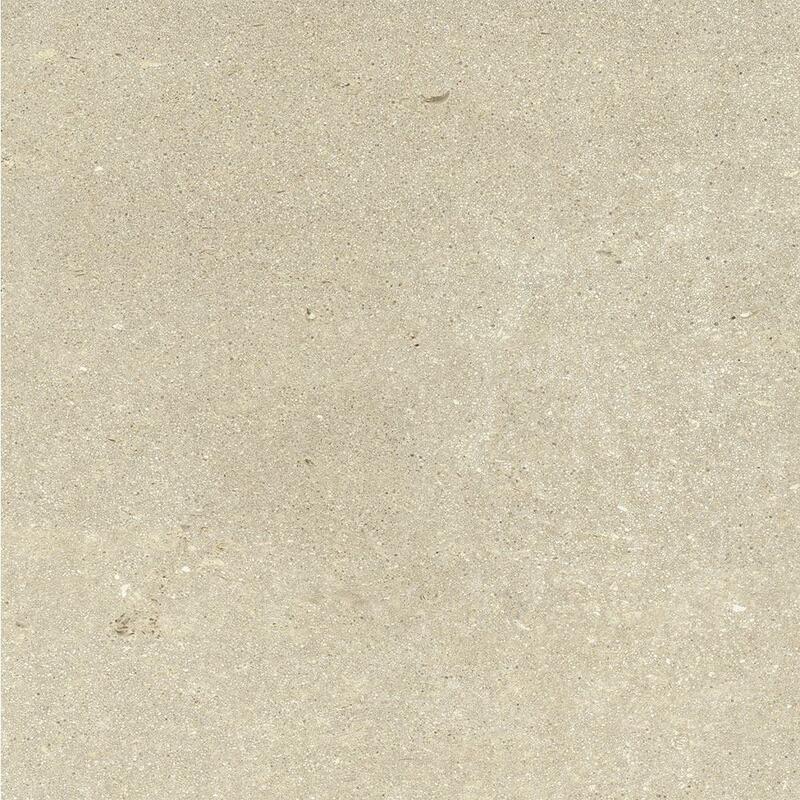 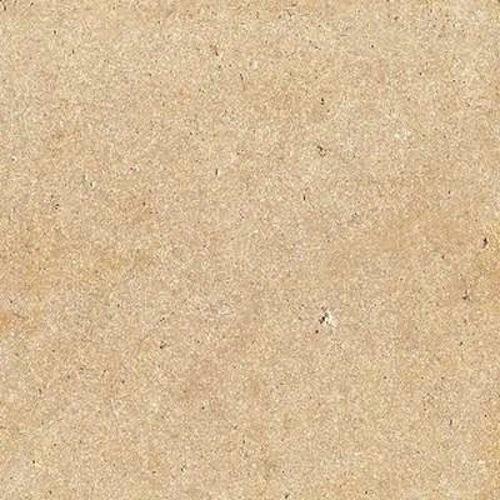 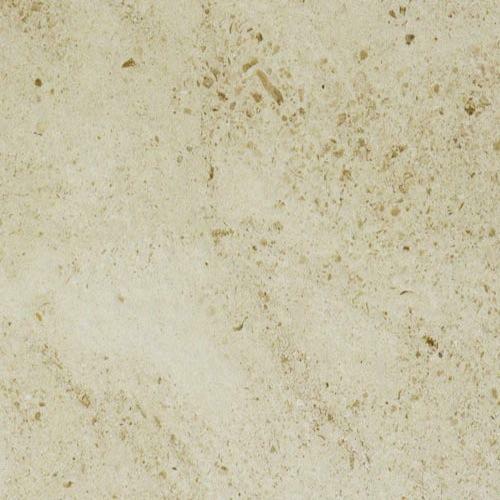 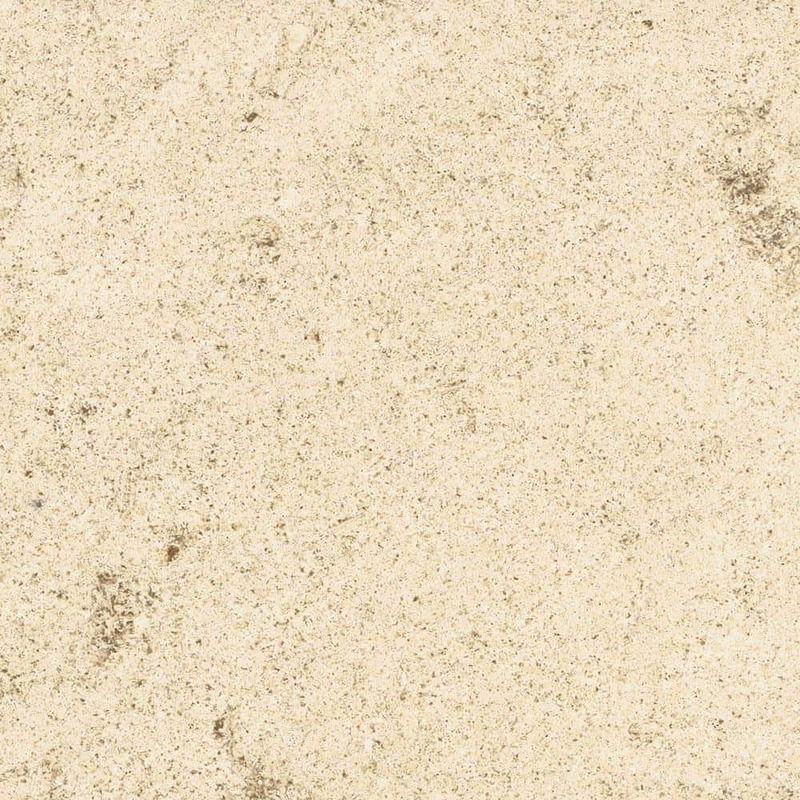 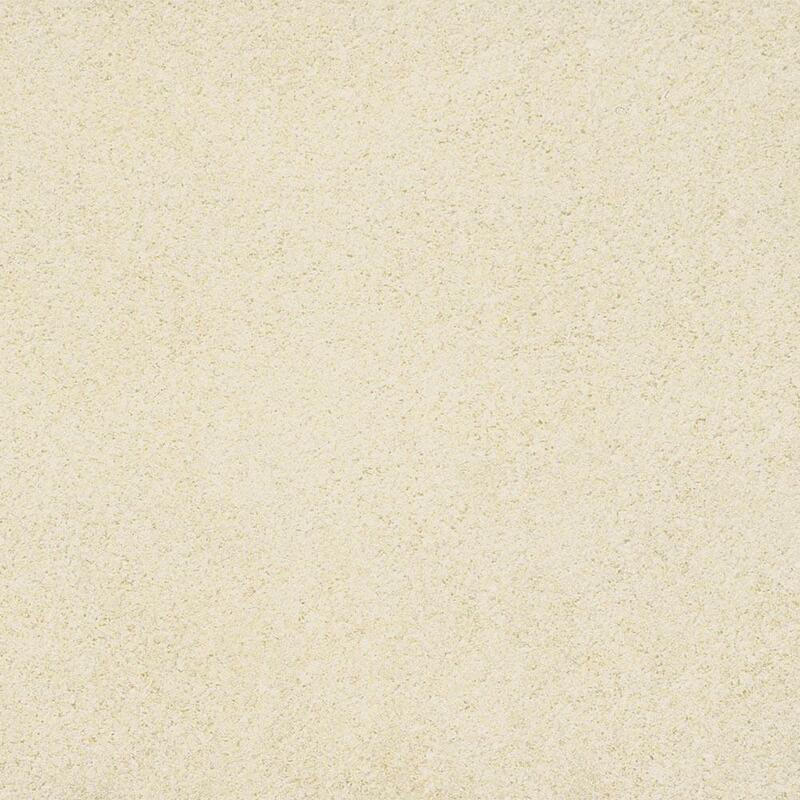 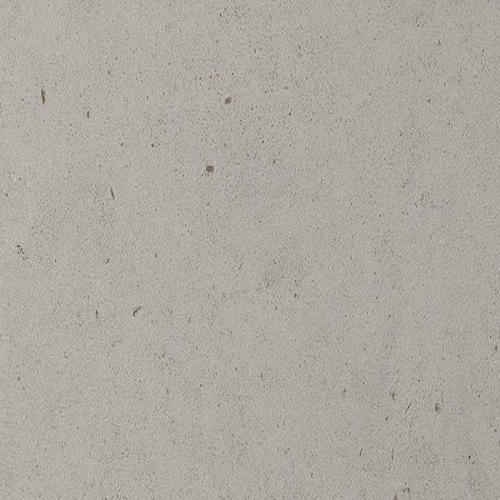 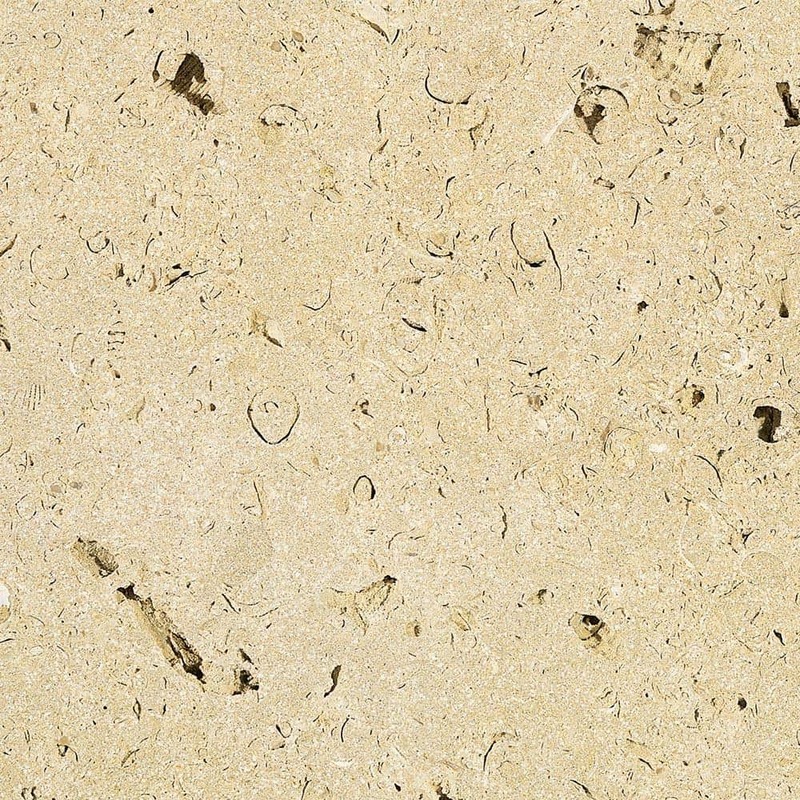 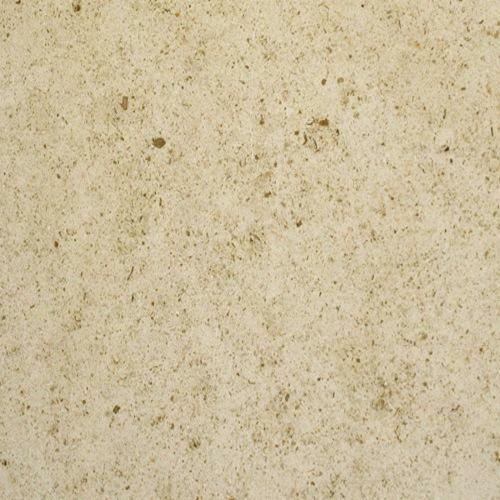 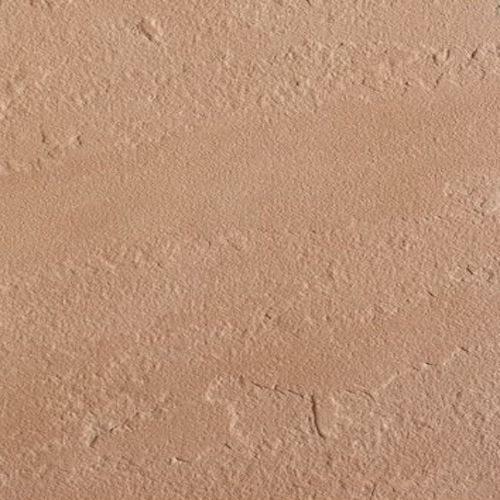 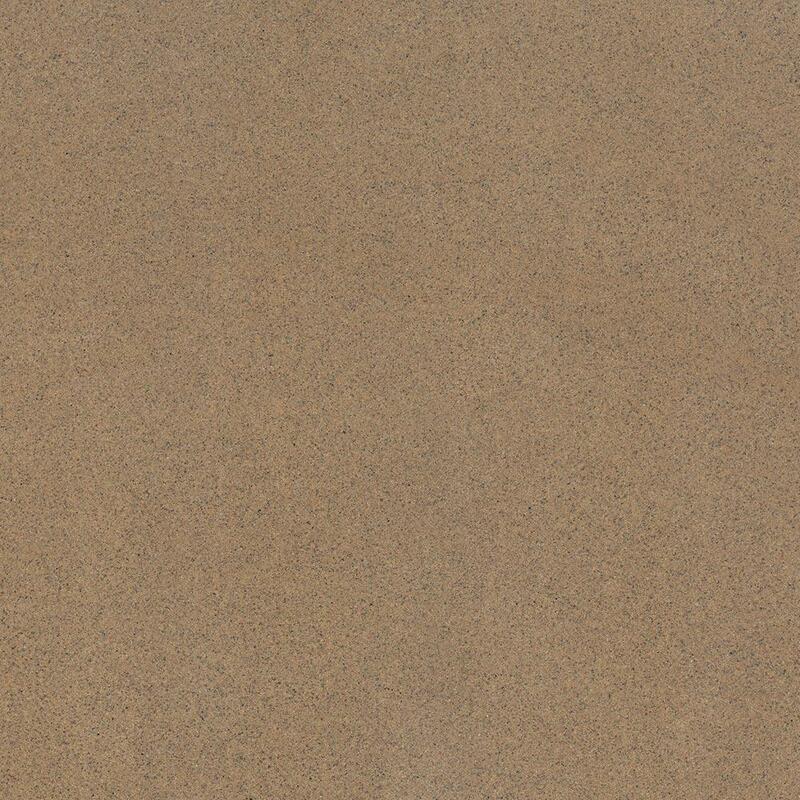 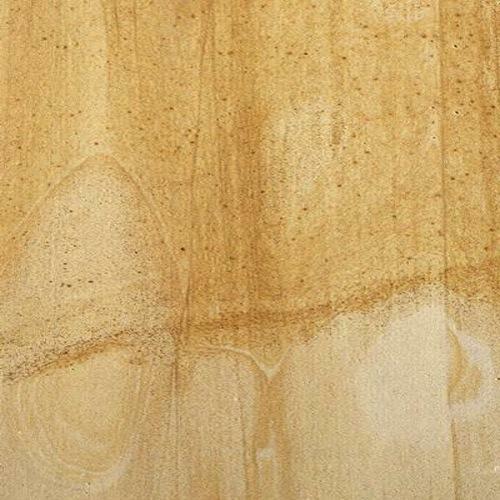 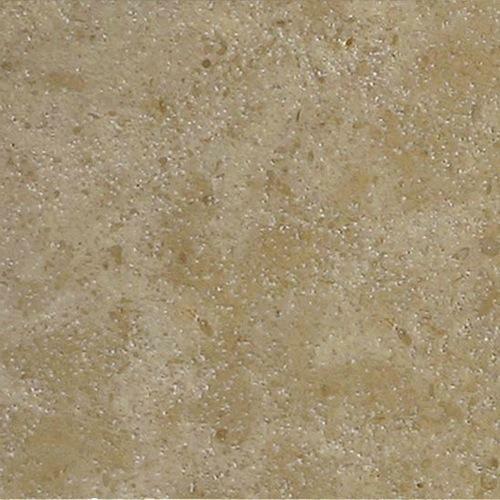 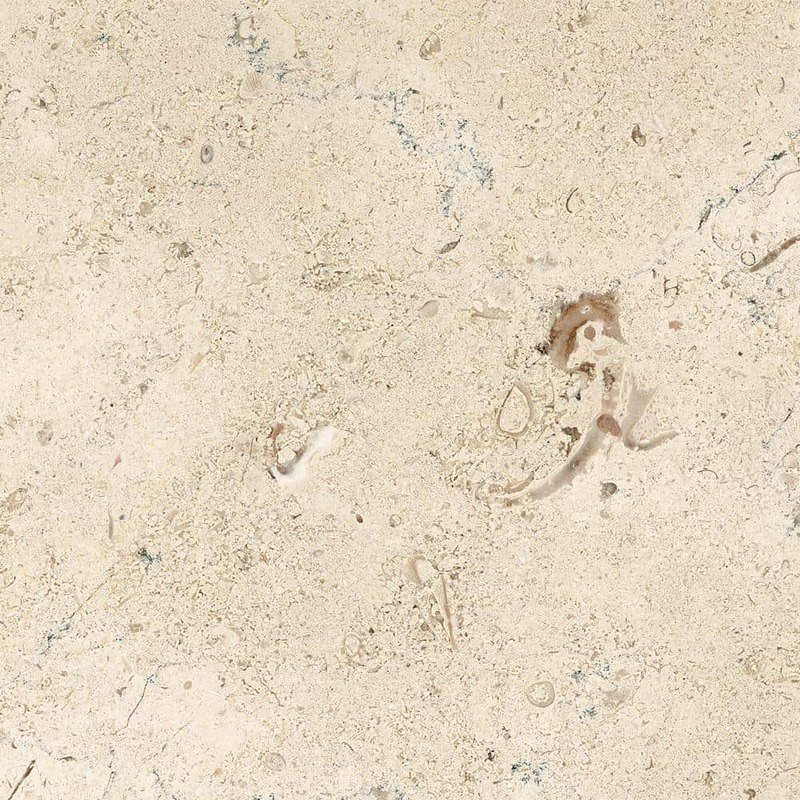 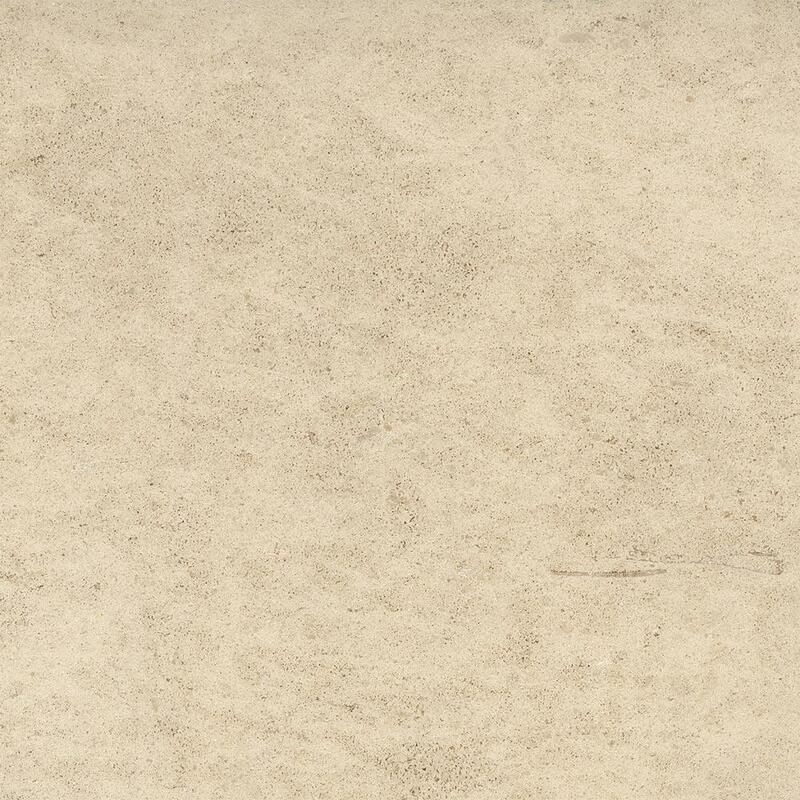 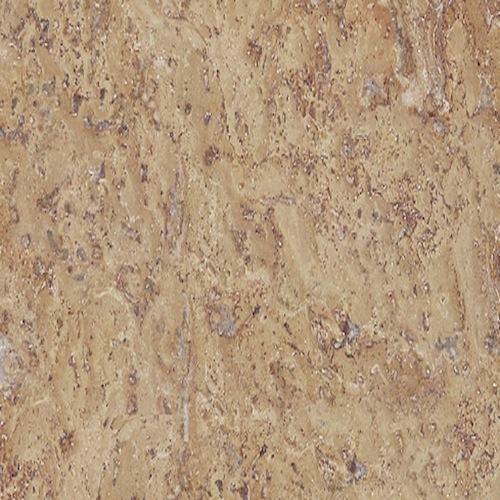 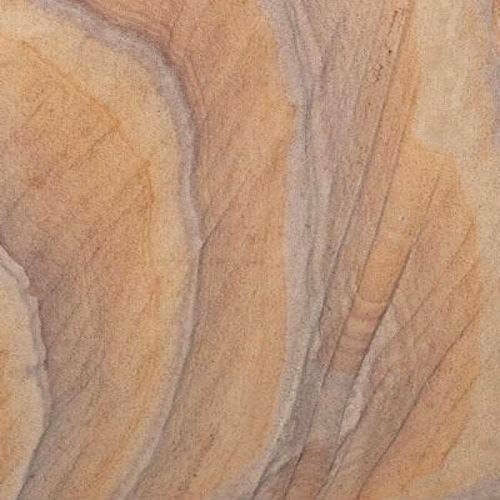 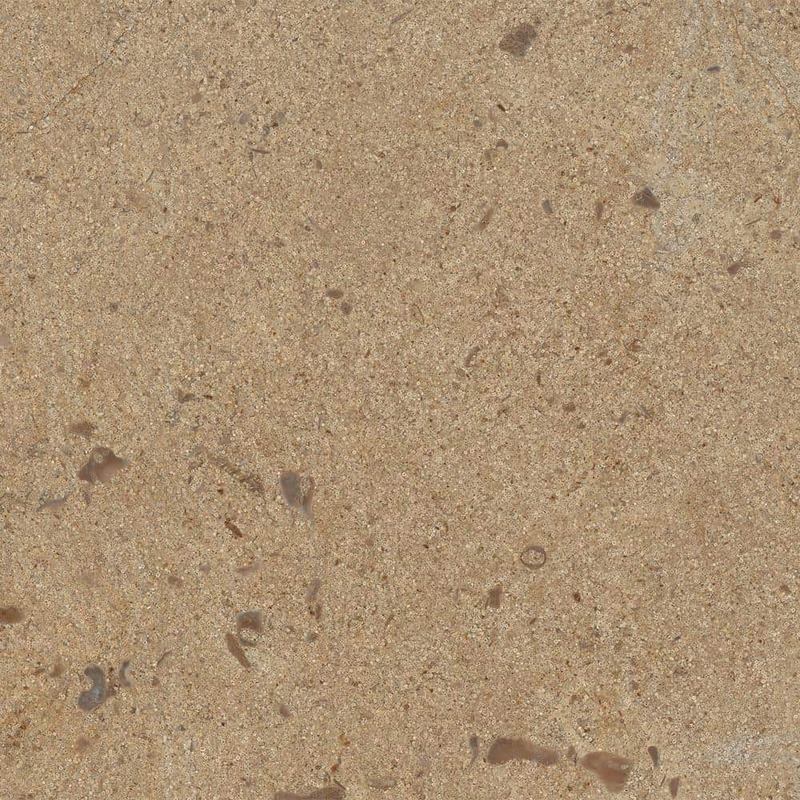 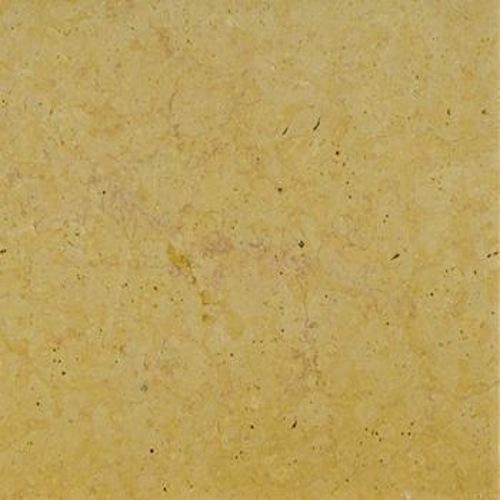 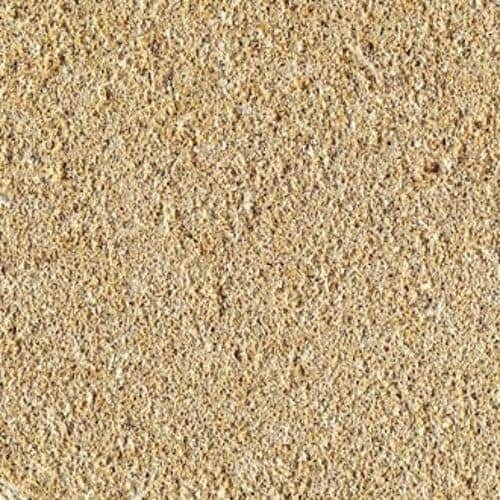 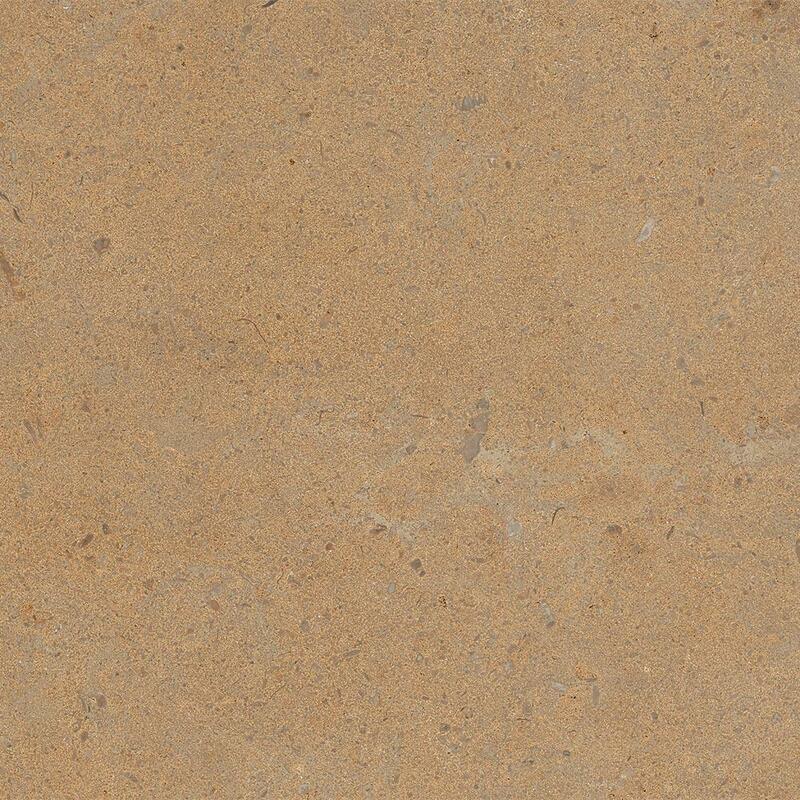 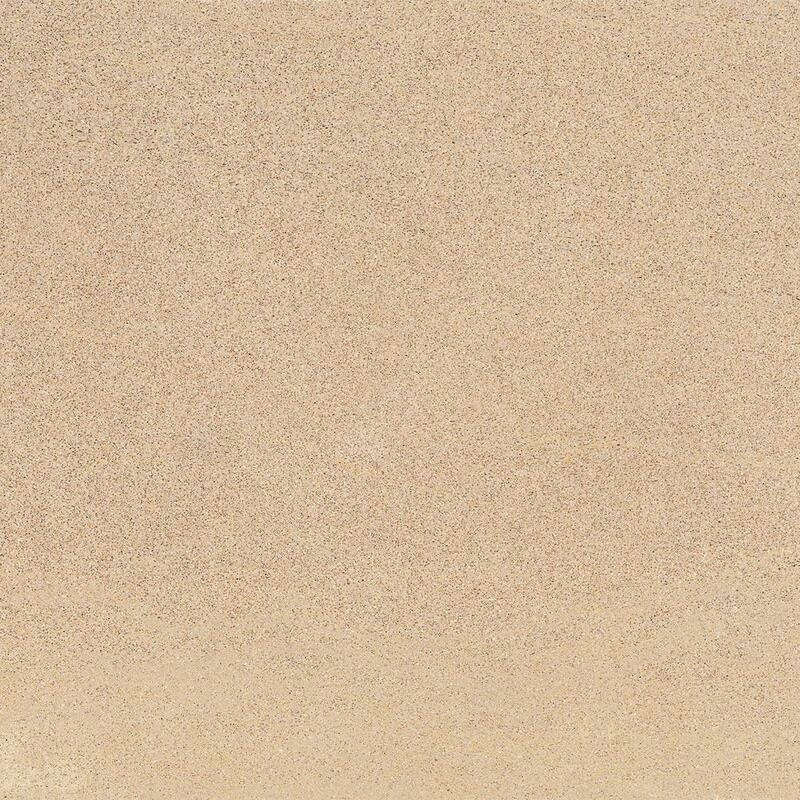 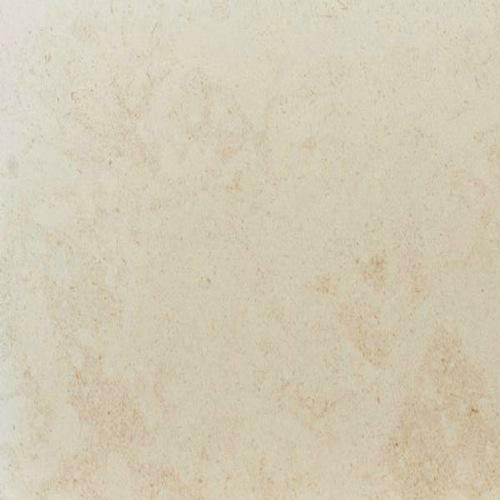 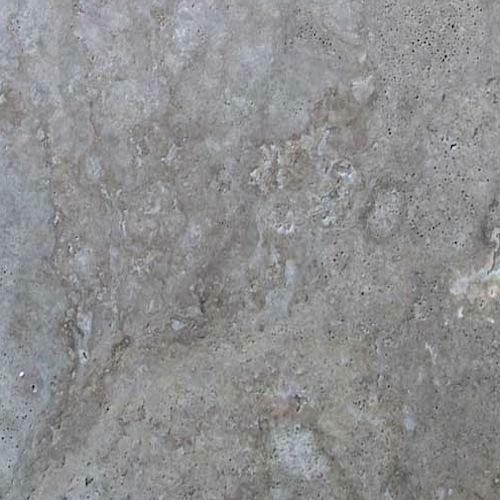 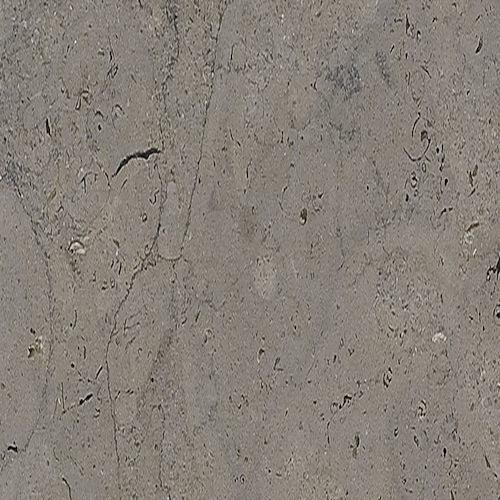 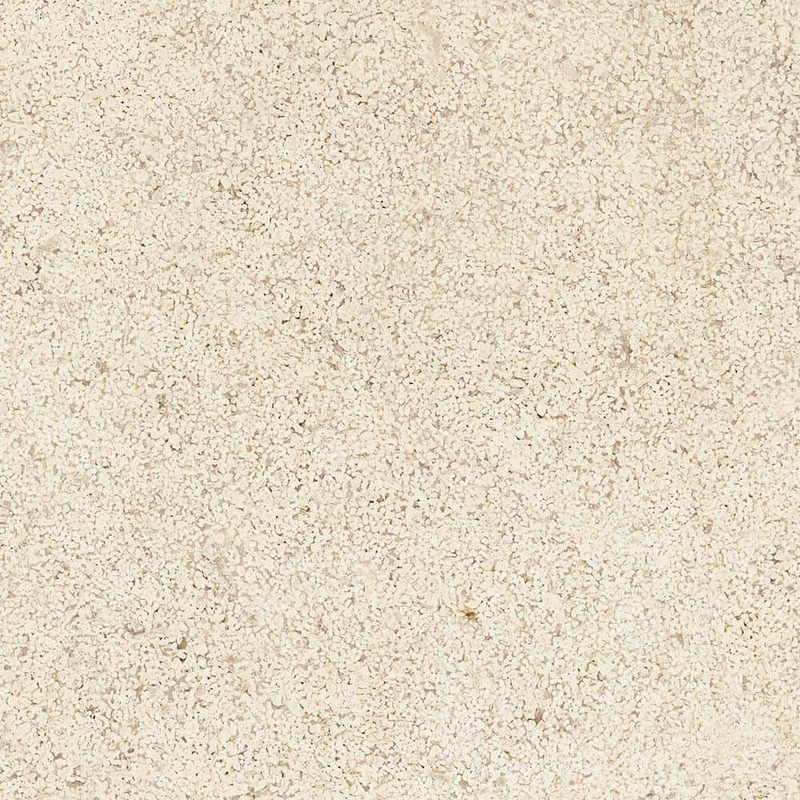 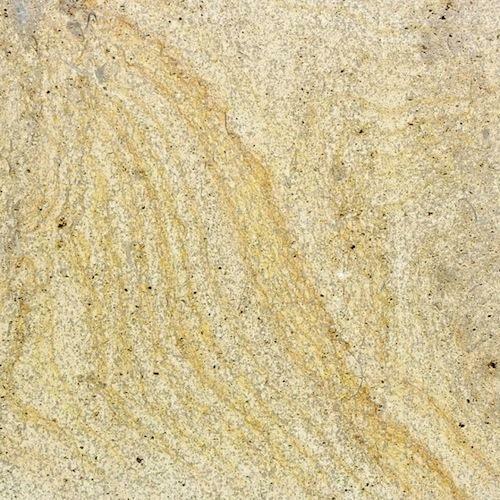 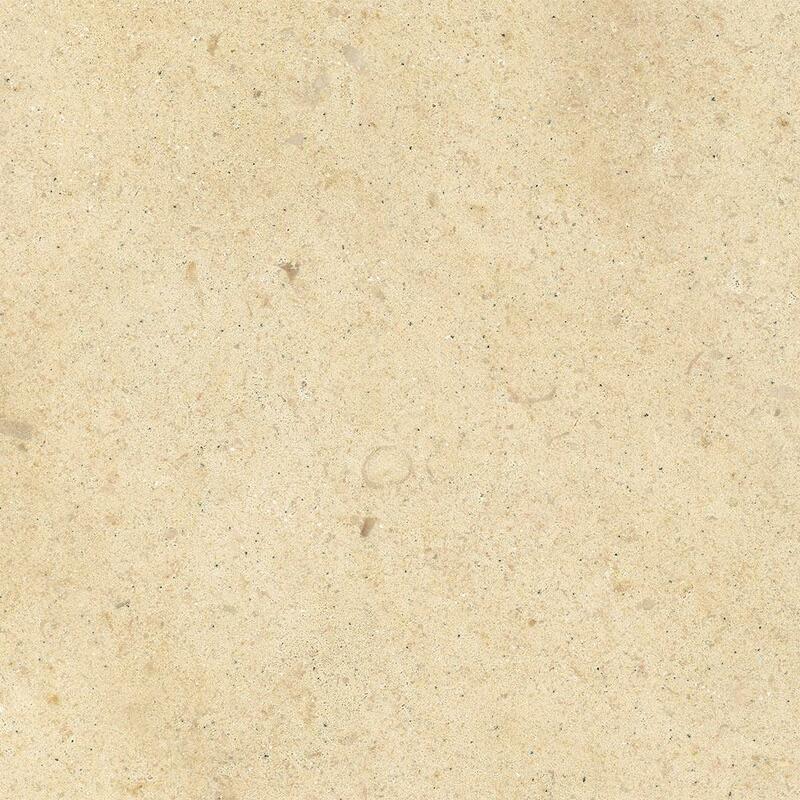 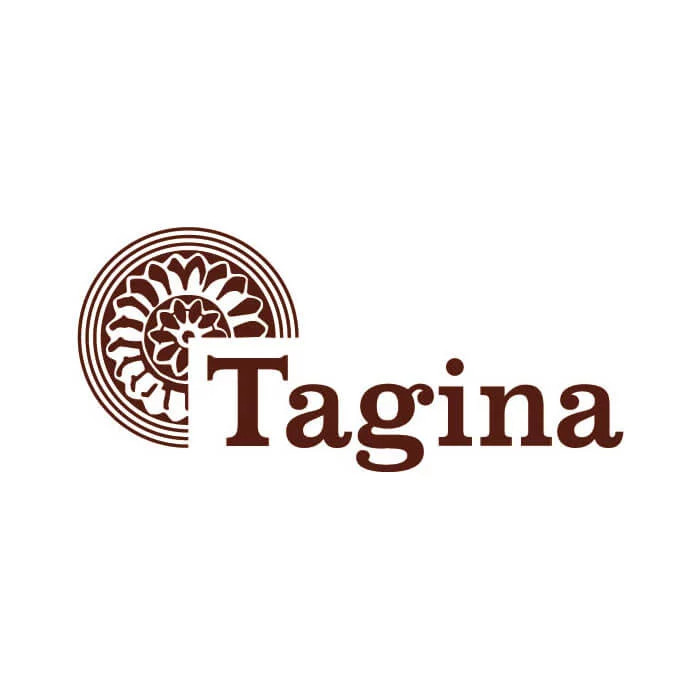 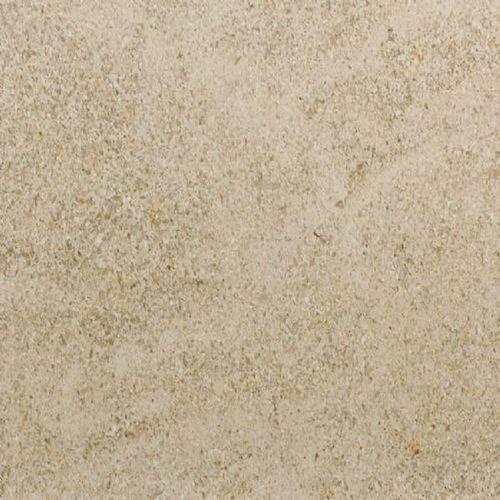 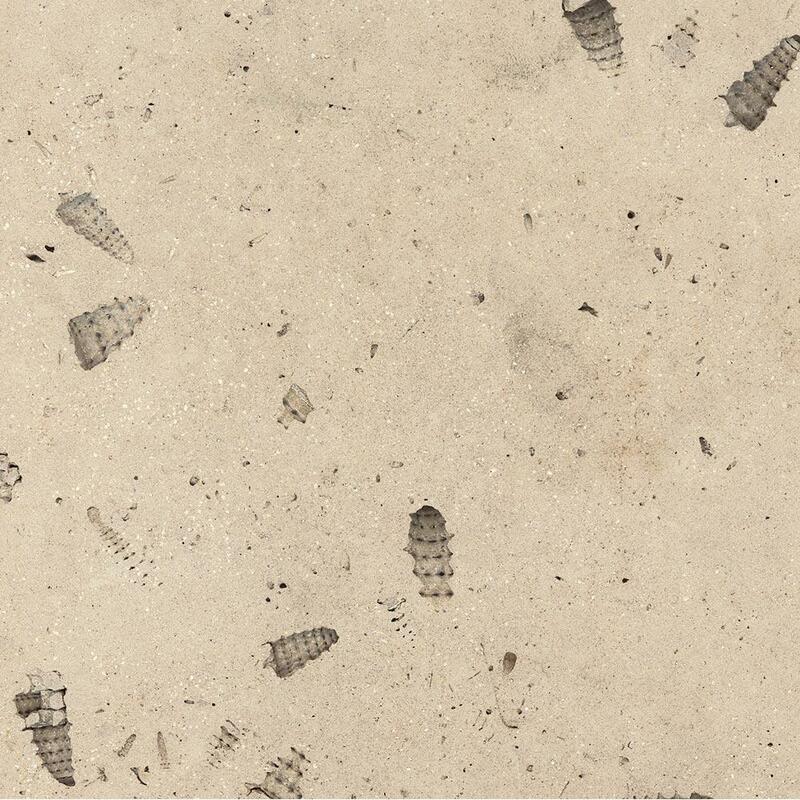 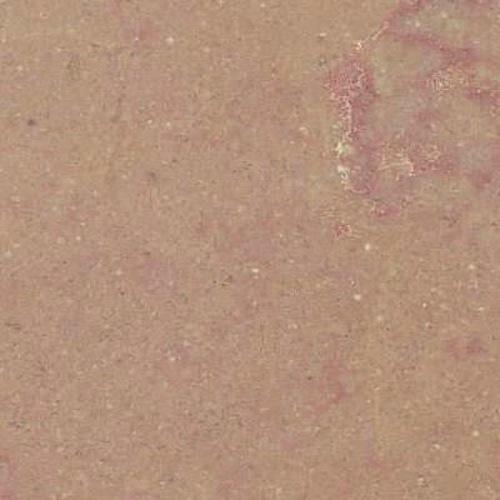 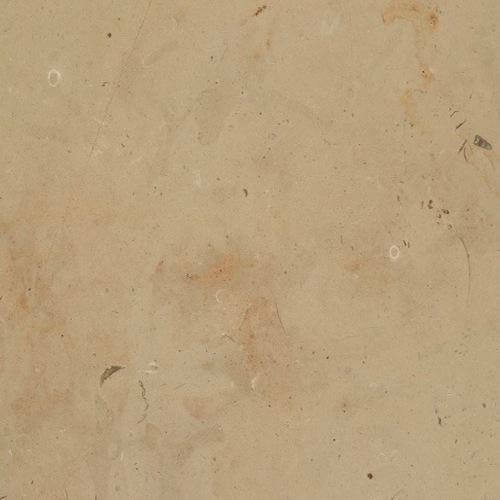 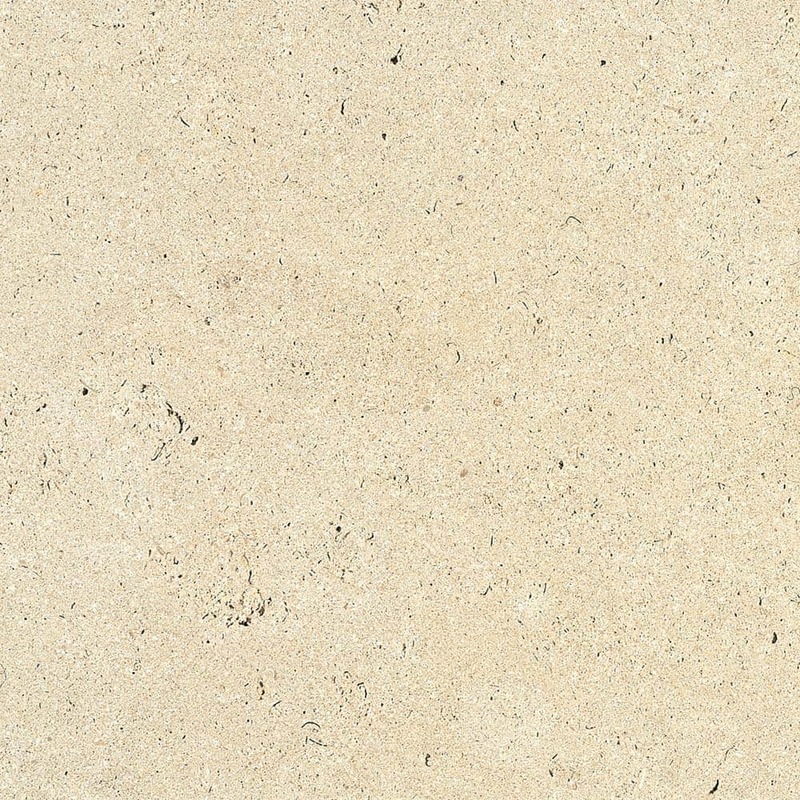 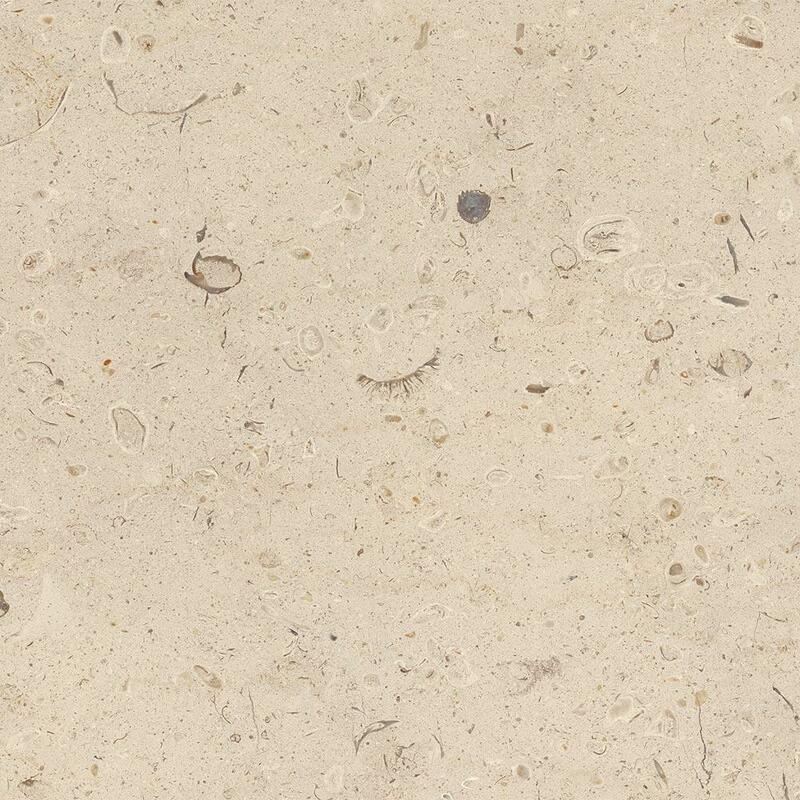 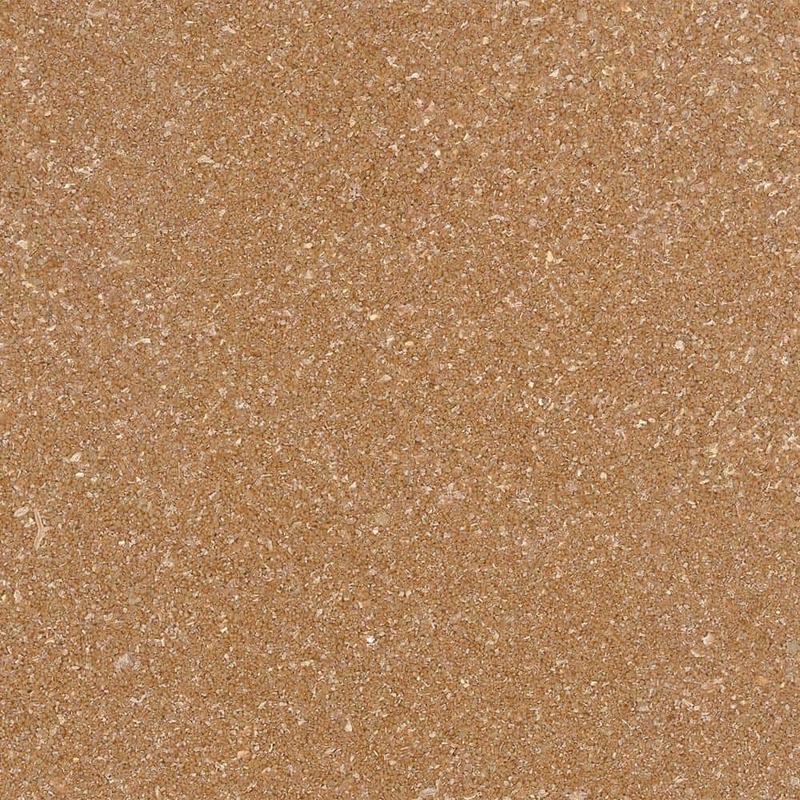 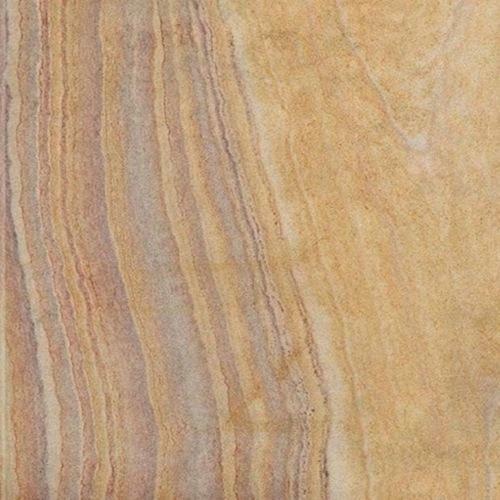 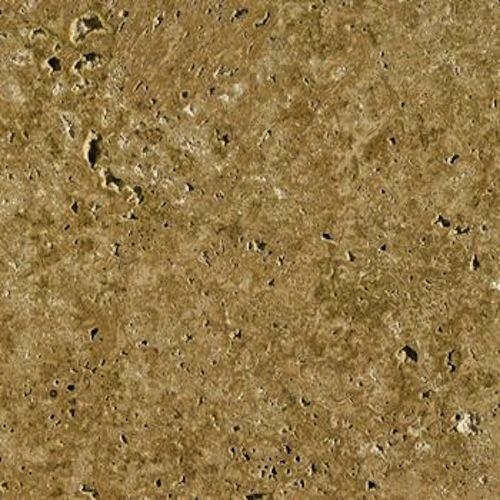 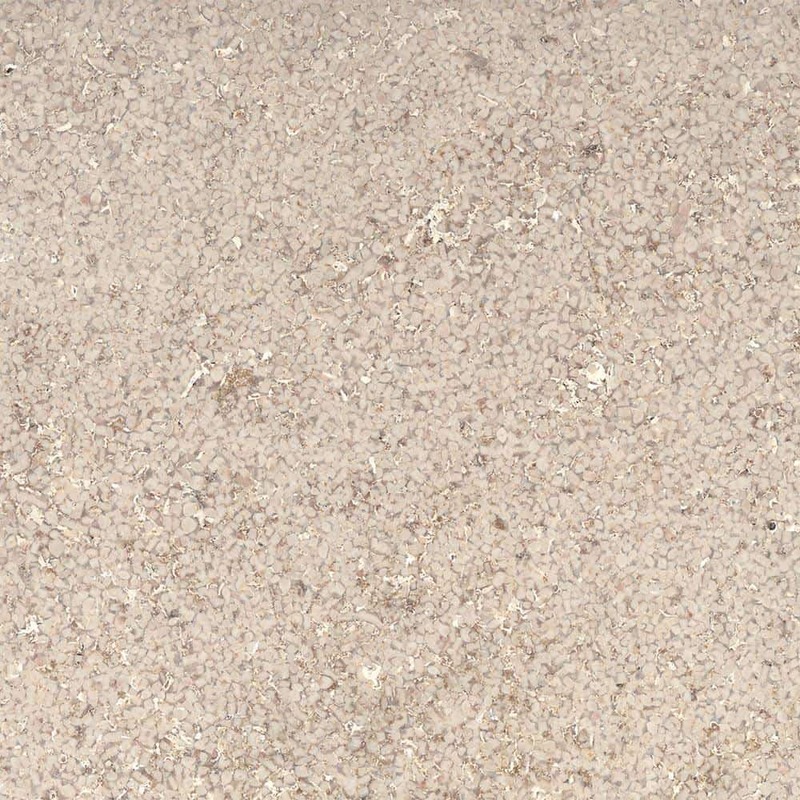 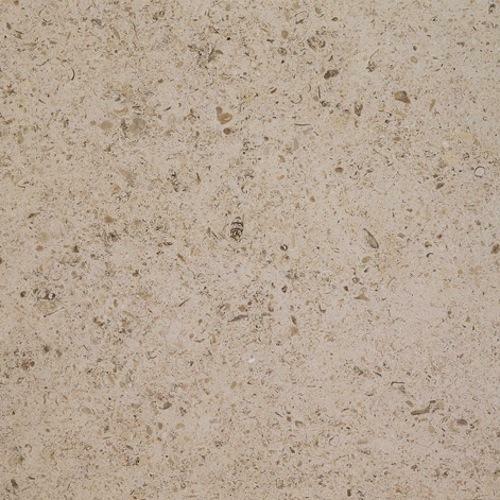 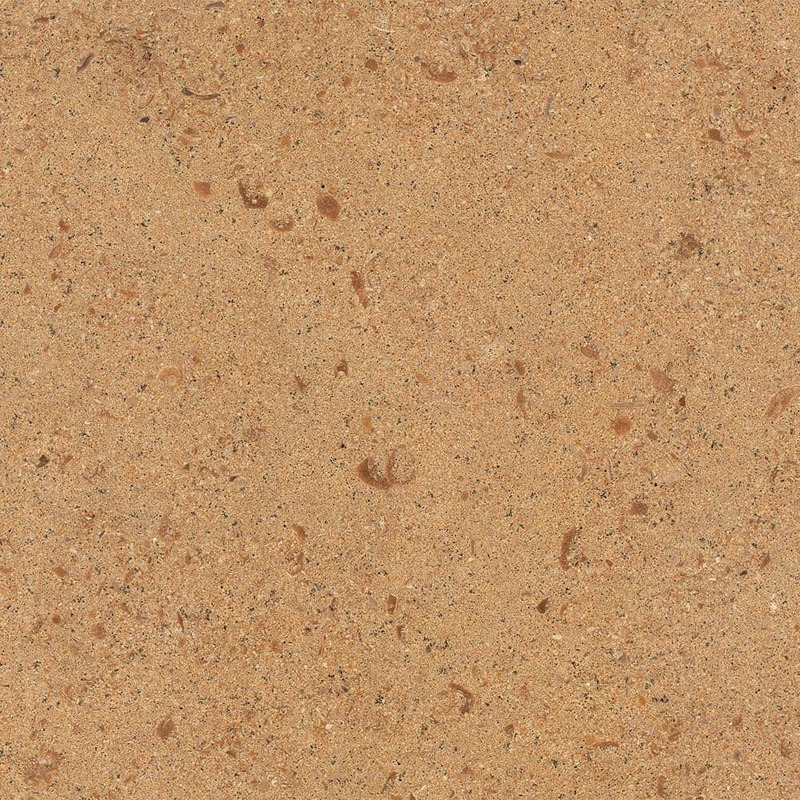 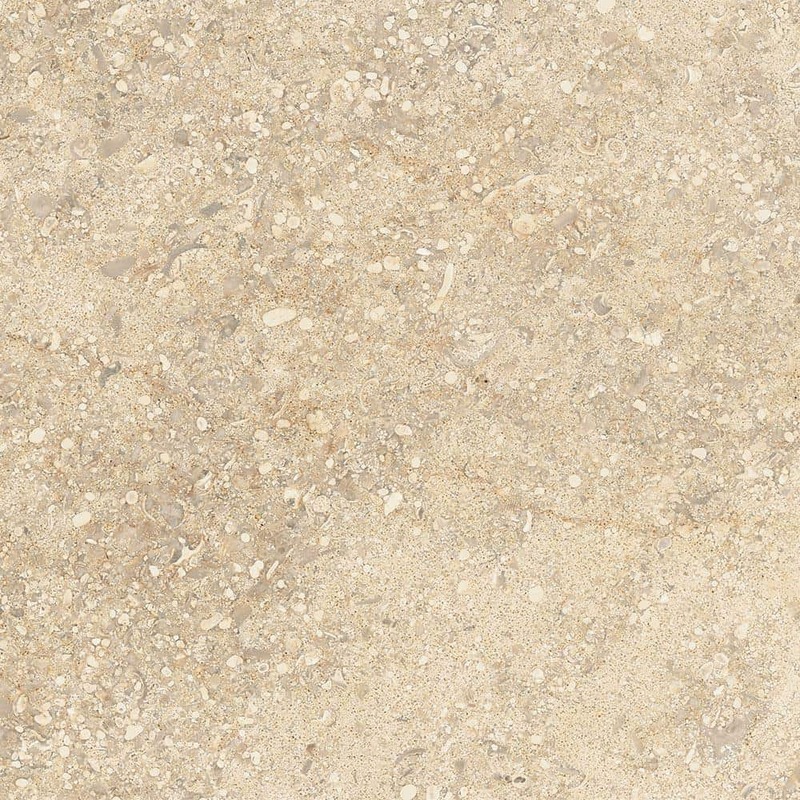 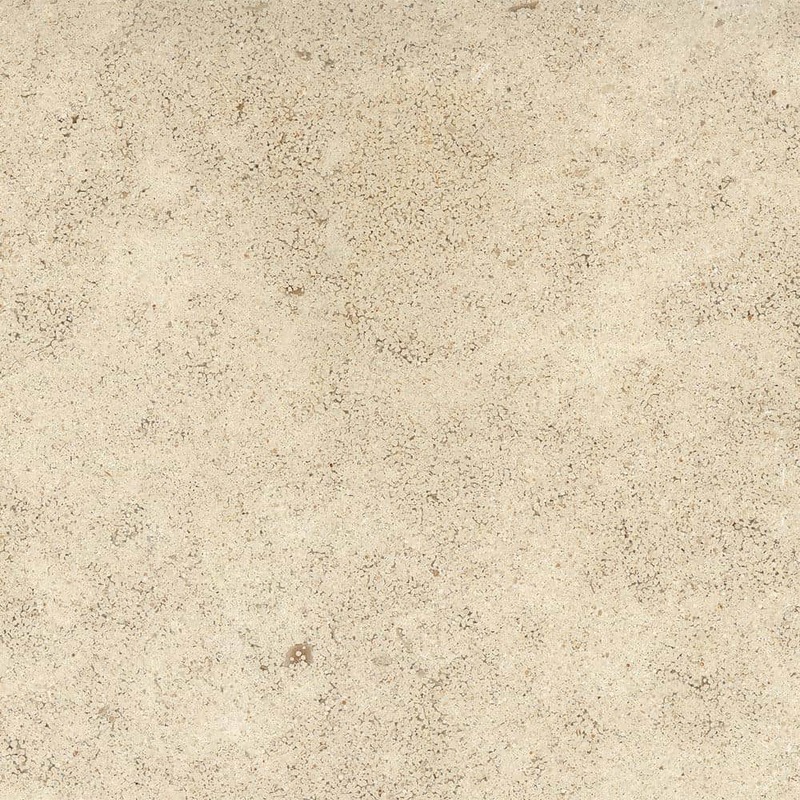 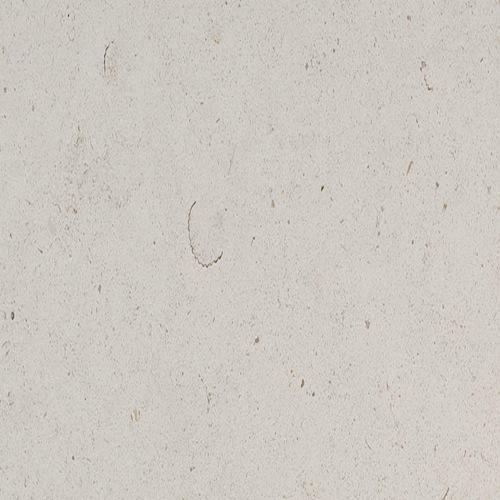 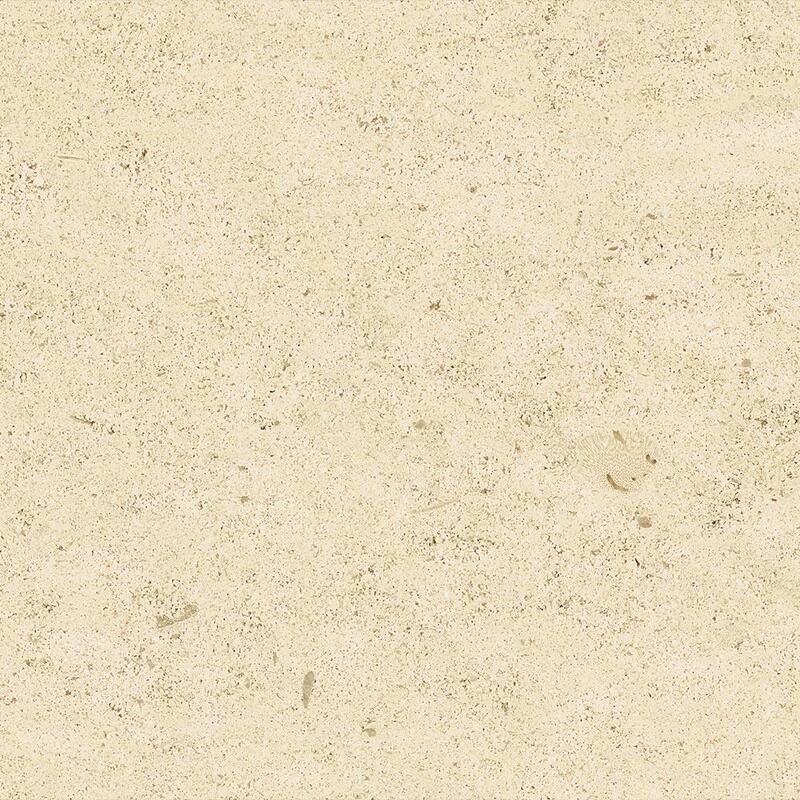 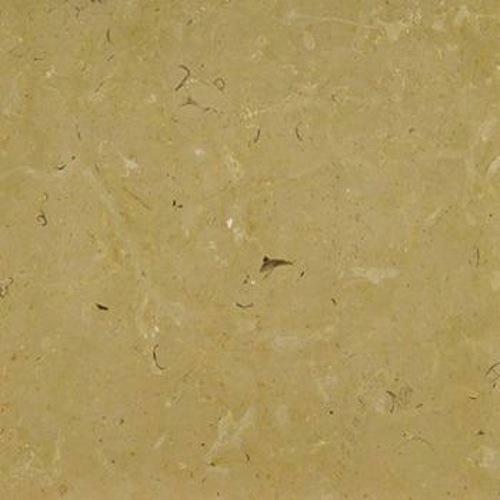 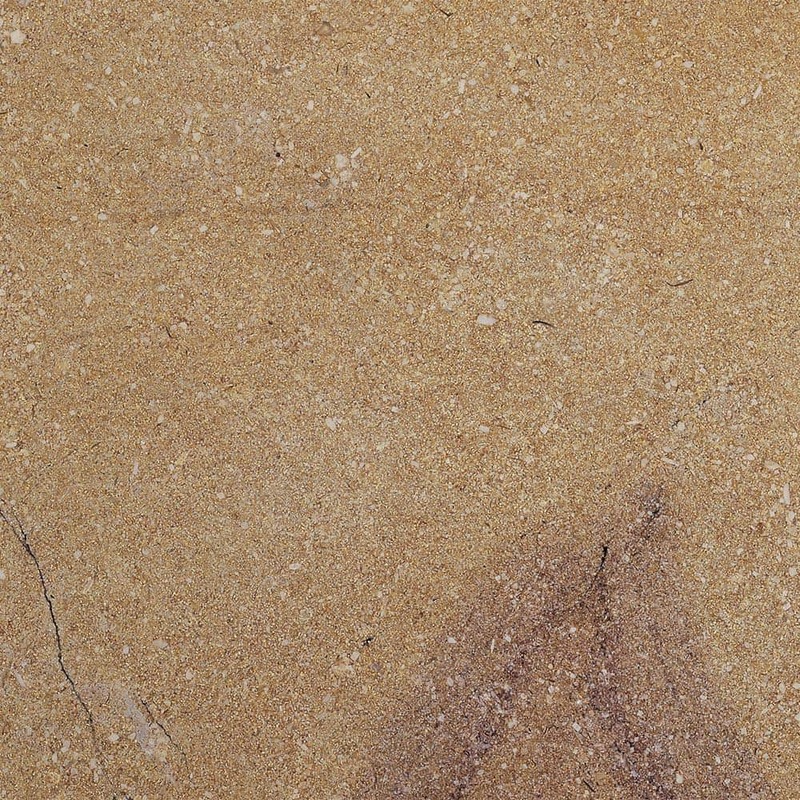 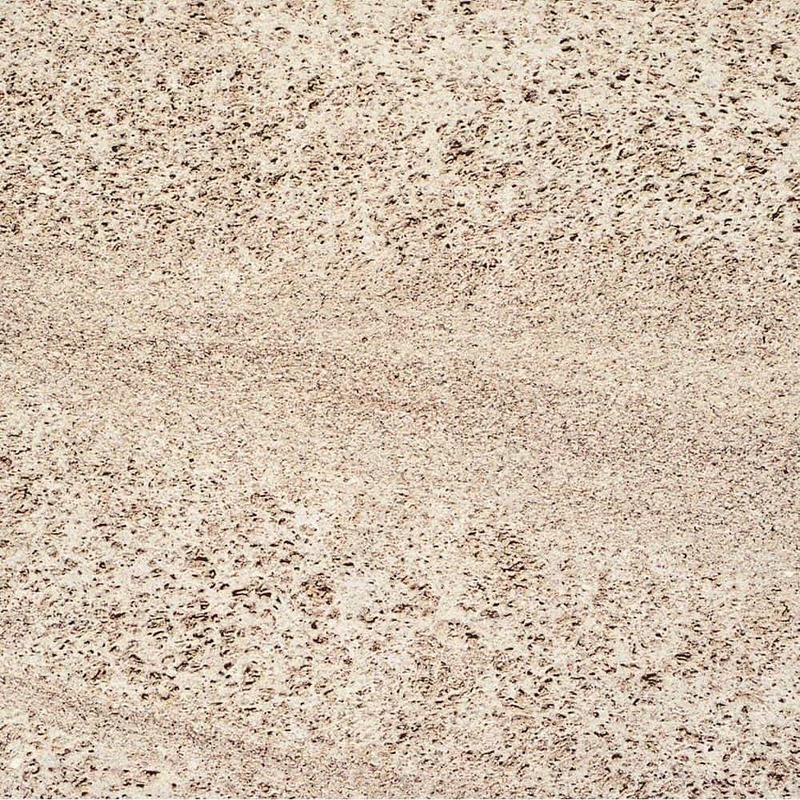 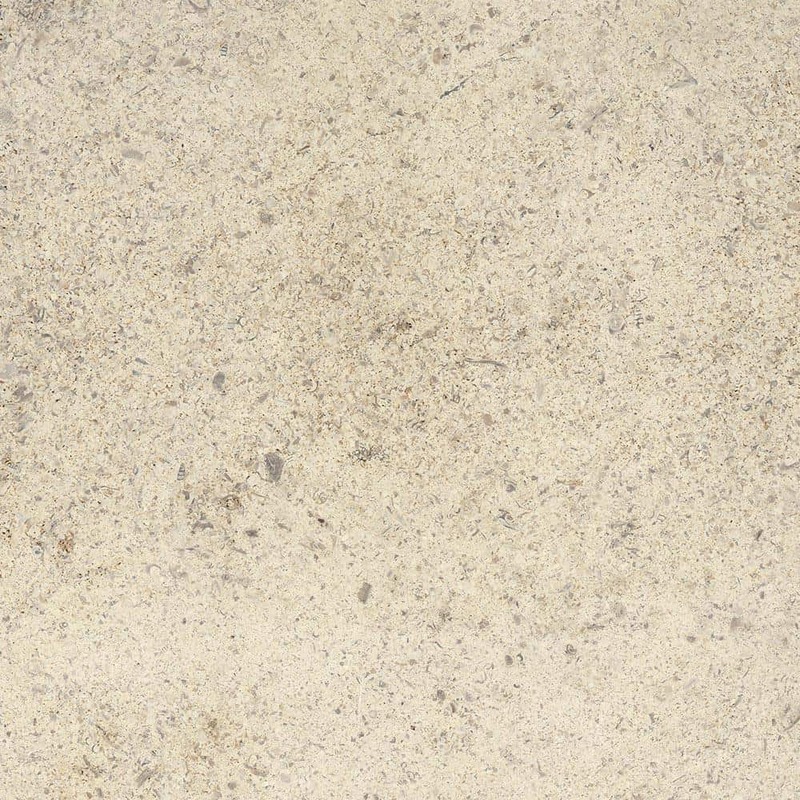 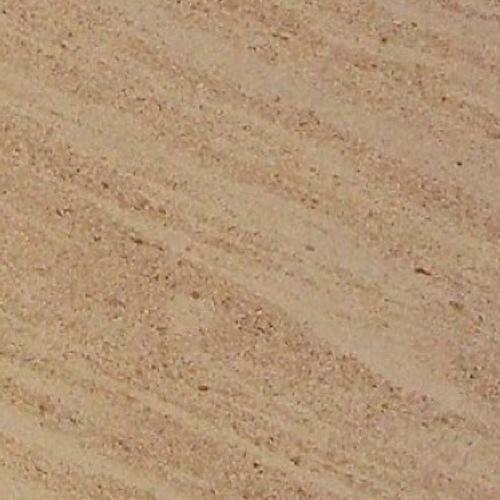 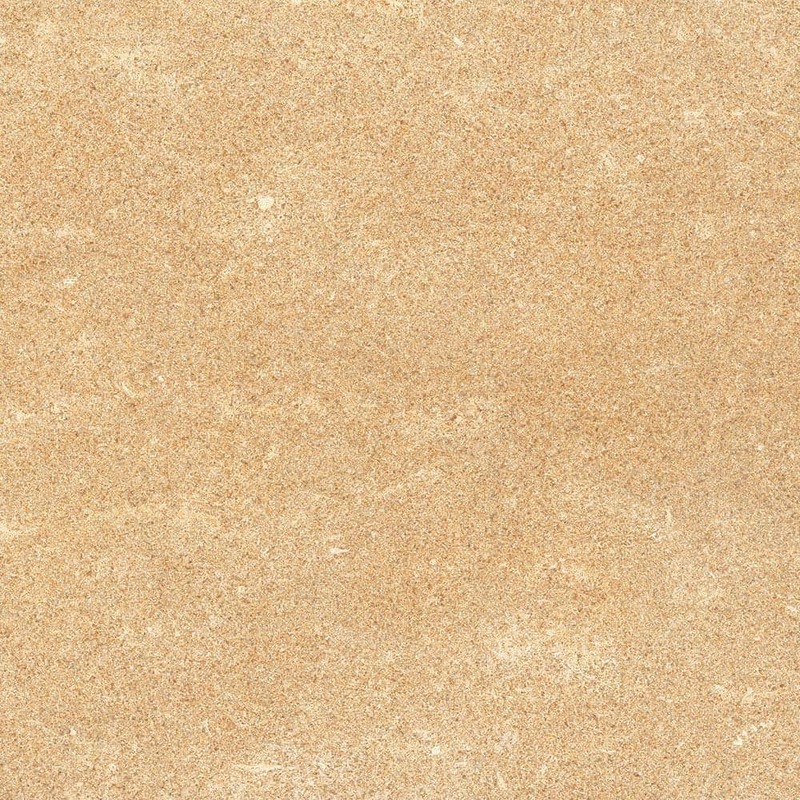 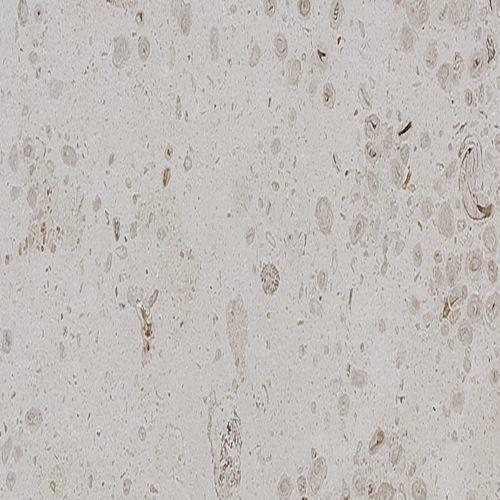 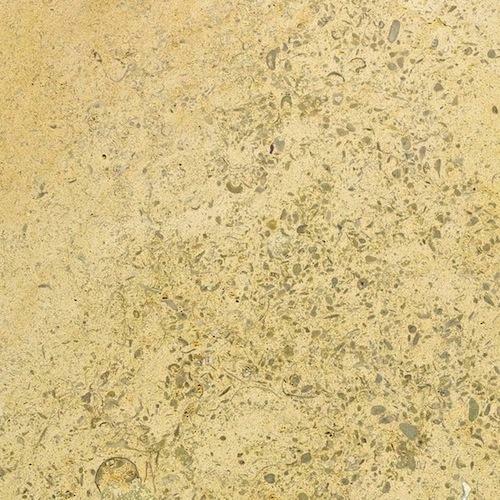 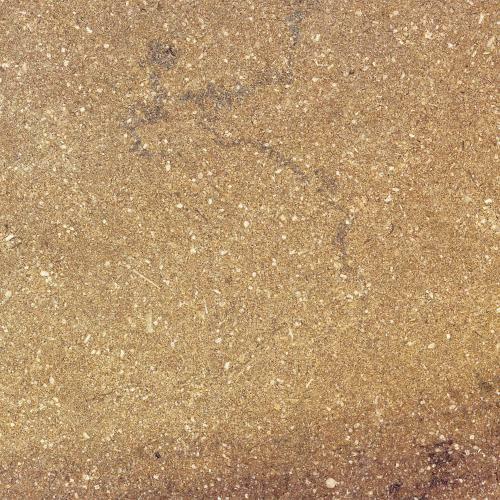 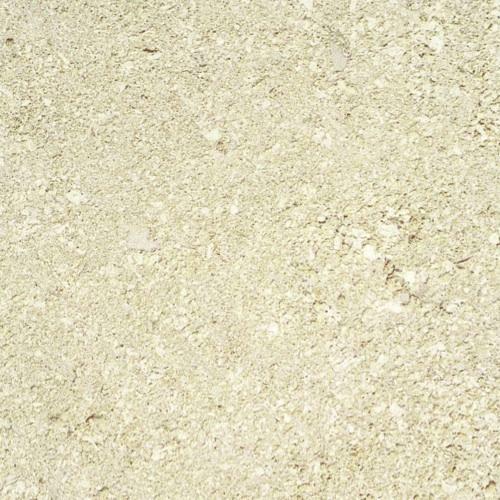 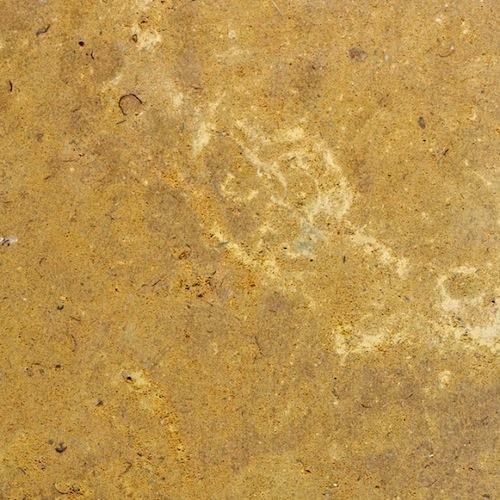 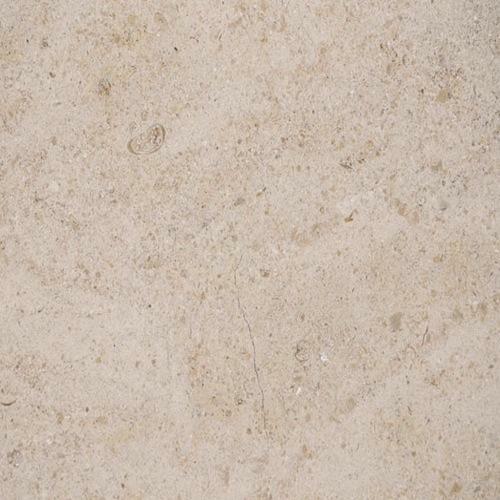 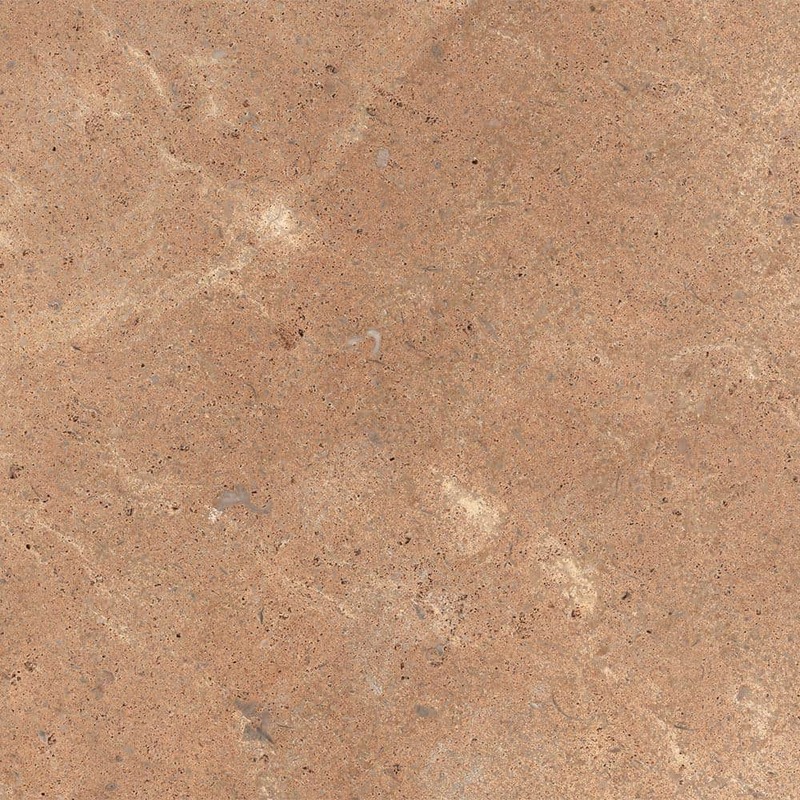 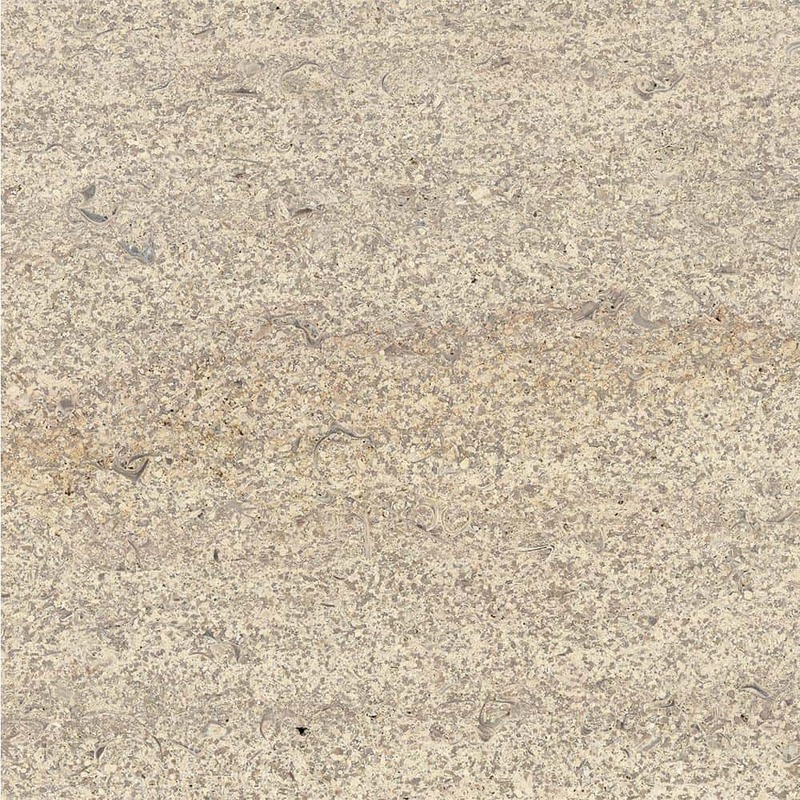 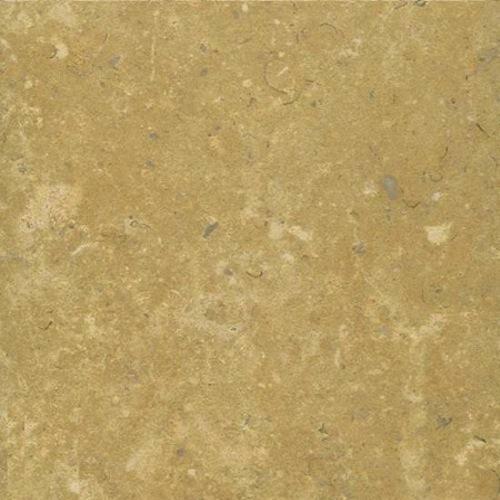 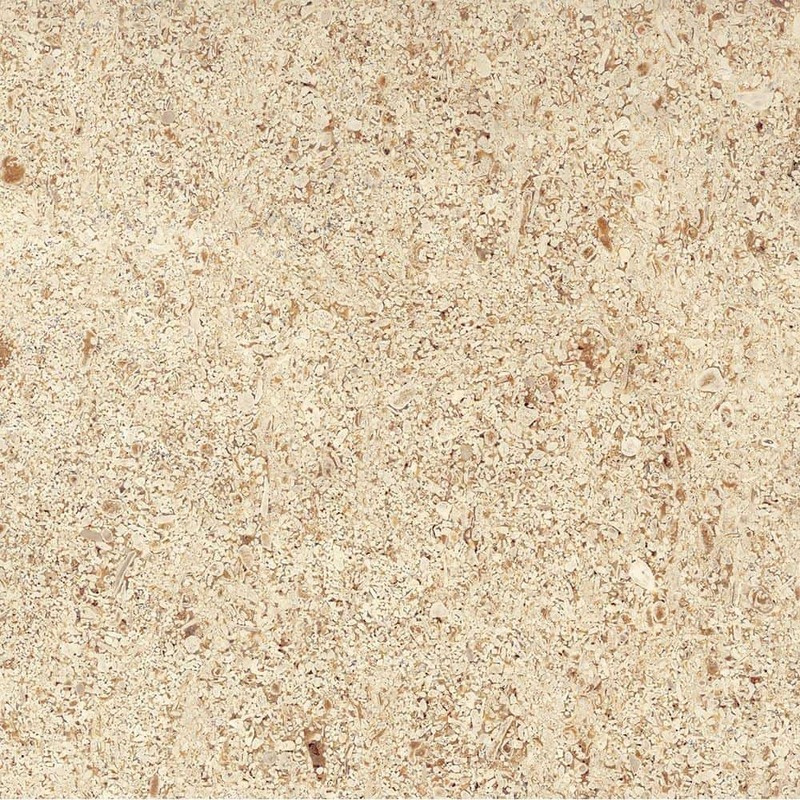 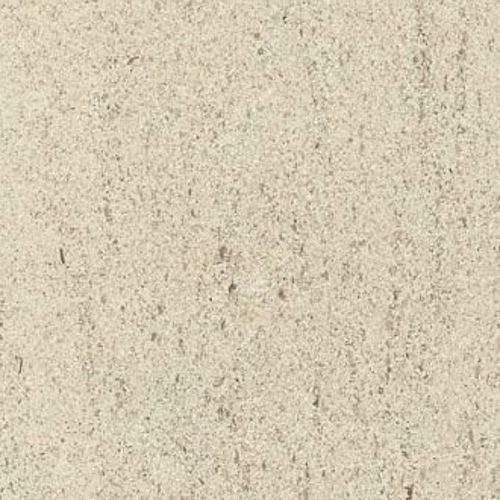 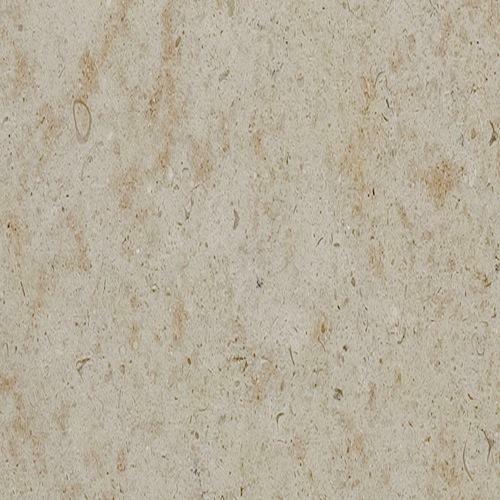 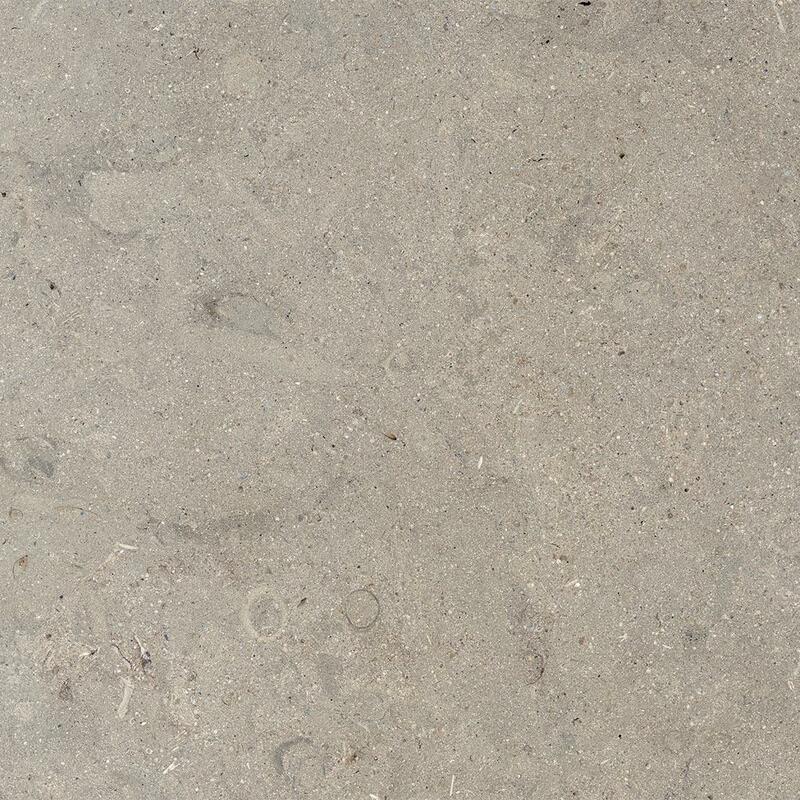 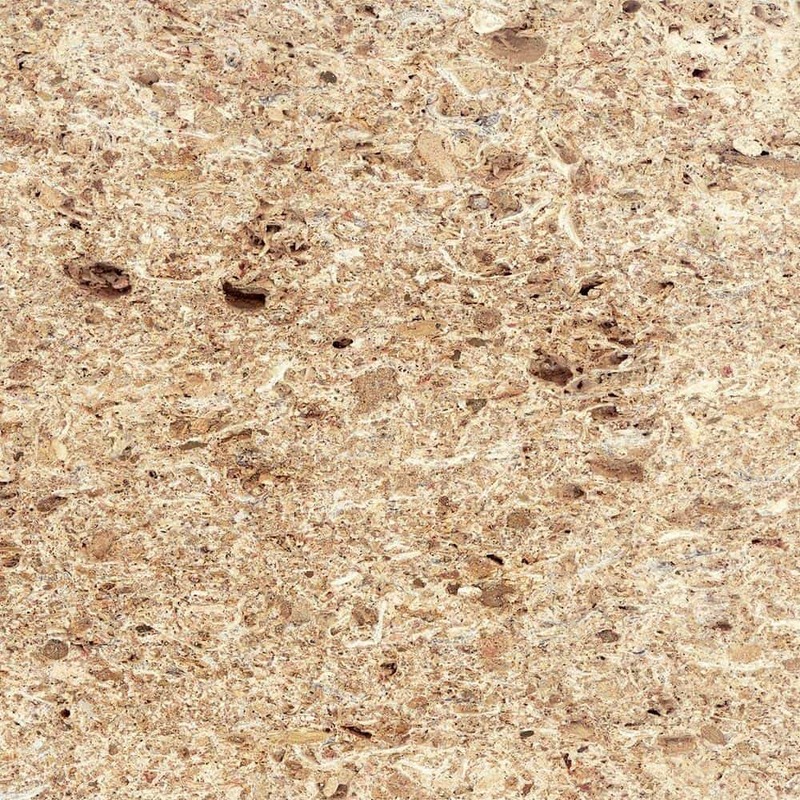 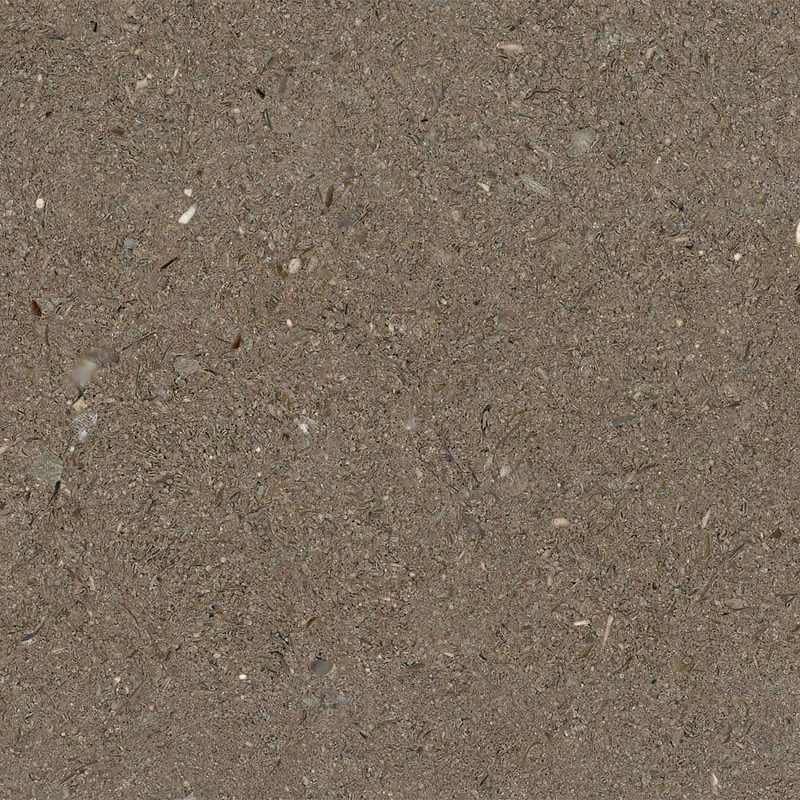 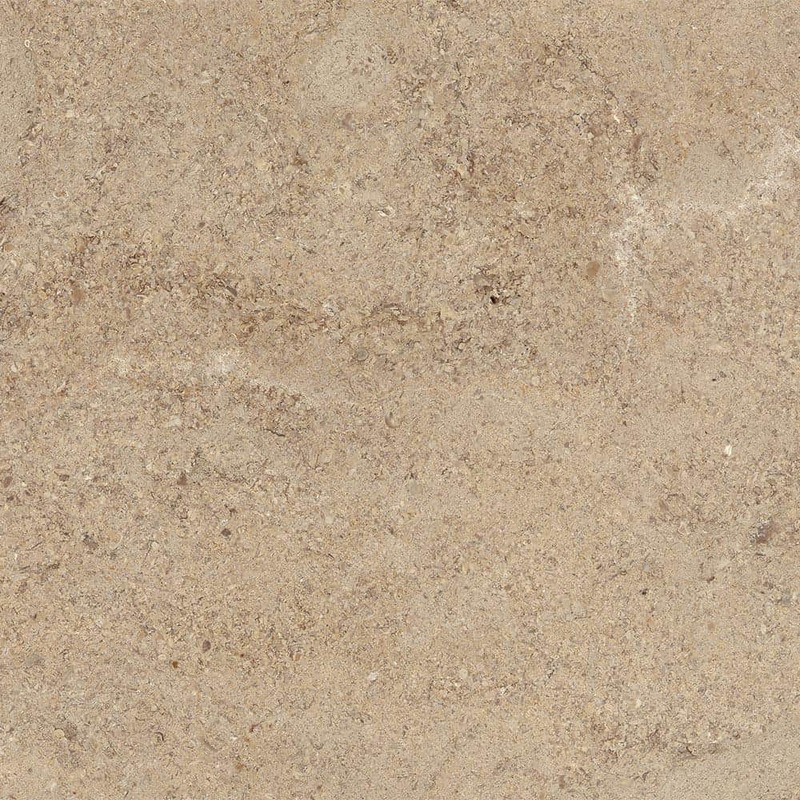 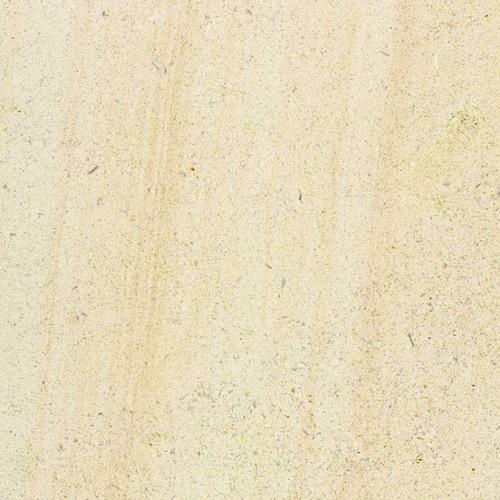 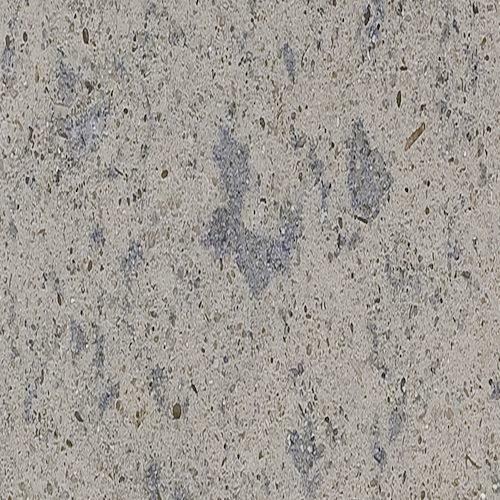 Due to its porosity, this natural stone is suitable for outdoor coverings. 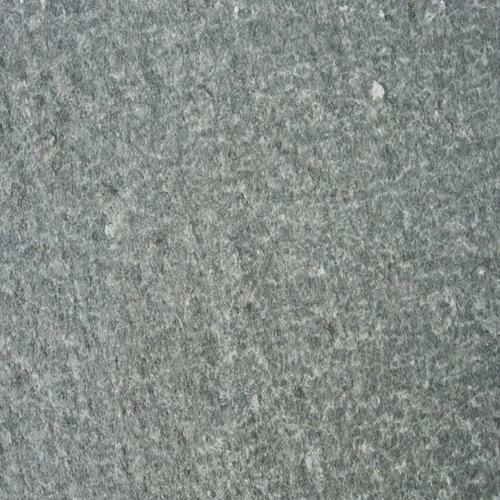 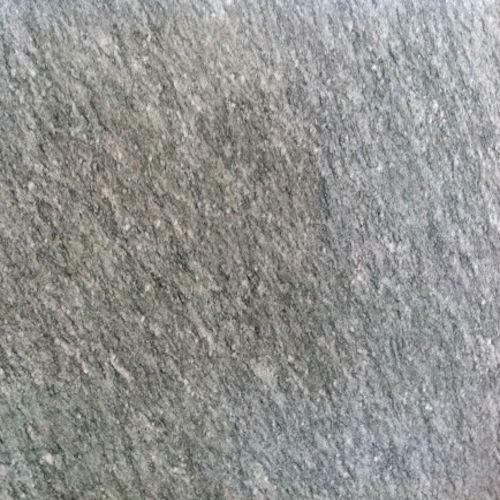 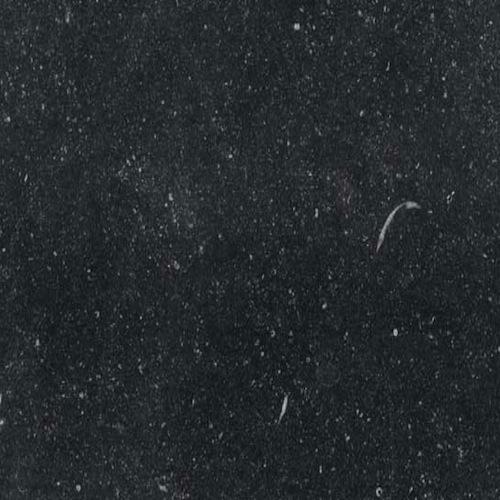 Bluestone is also natural stone. 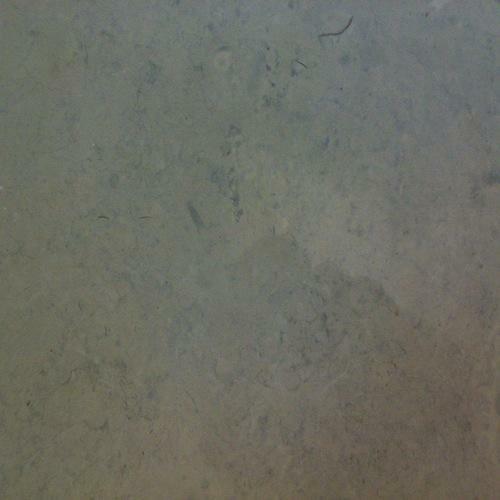 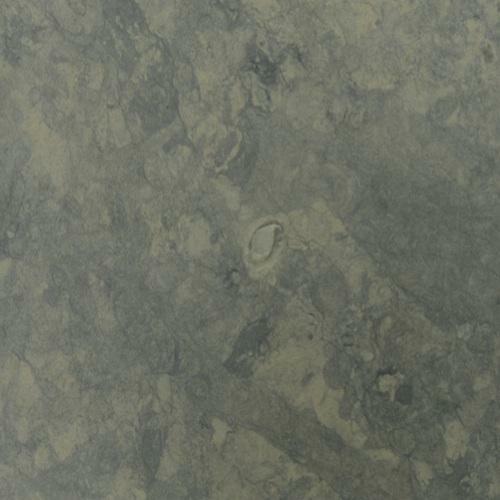 Bluestone can be used to decorate frames and stairs, as well as working surfaces and kitchen worktops. 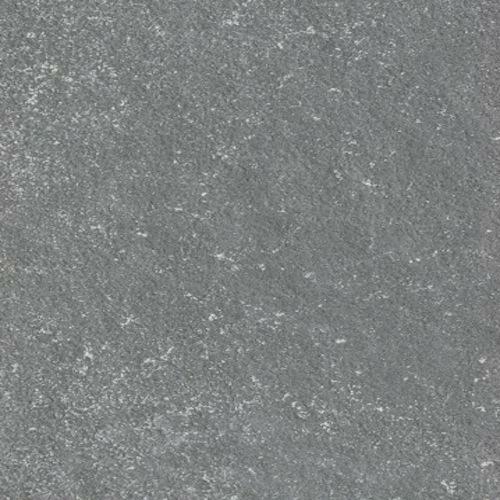 Colours range from pale grey to black. 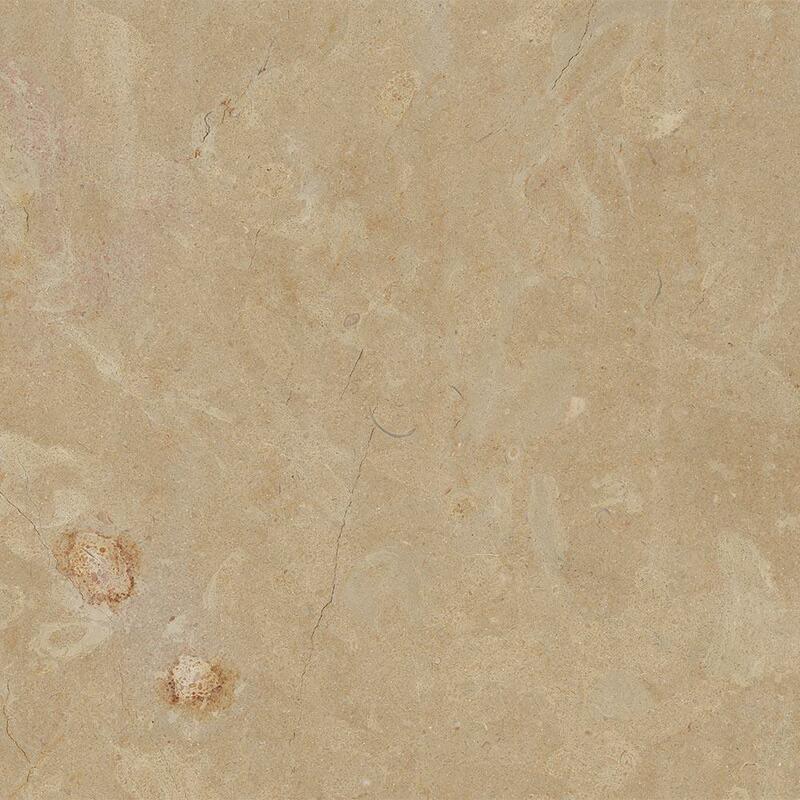 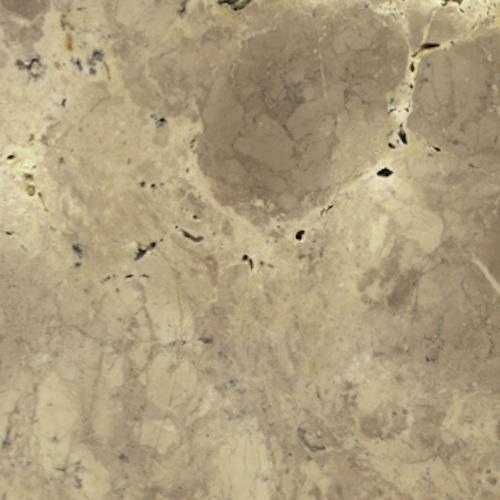 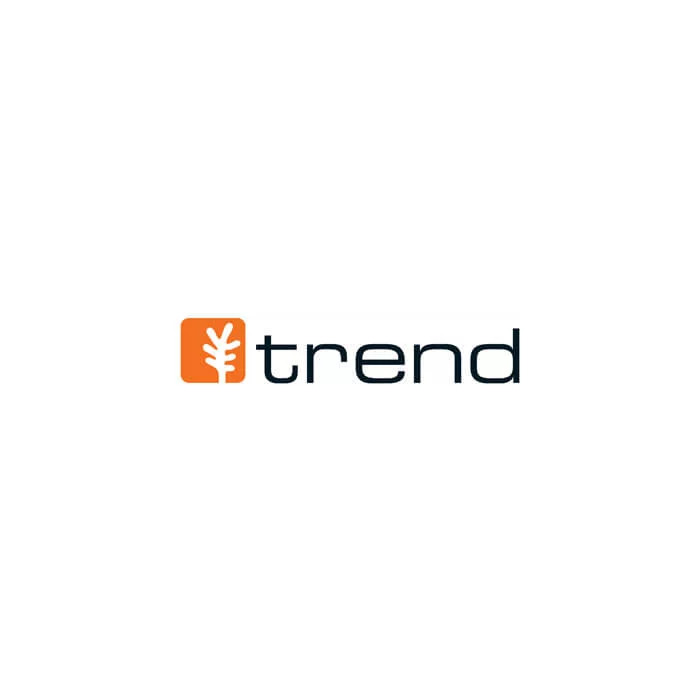 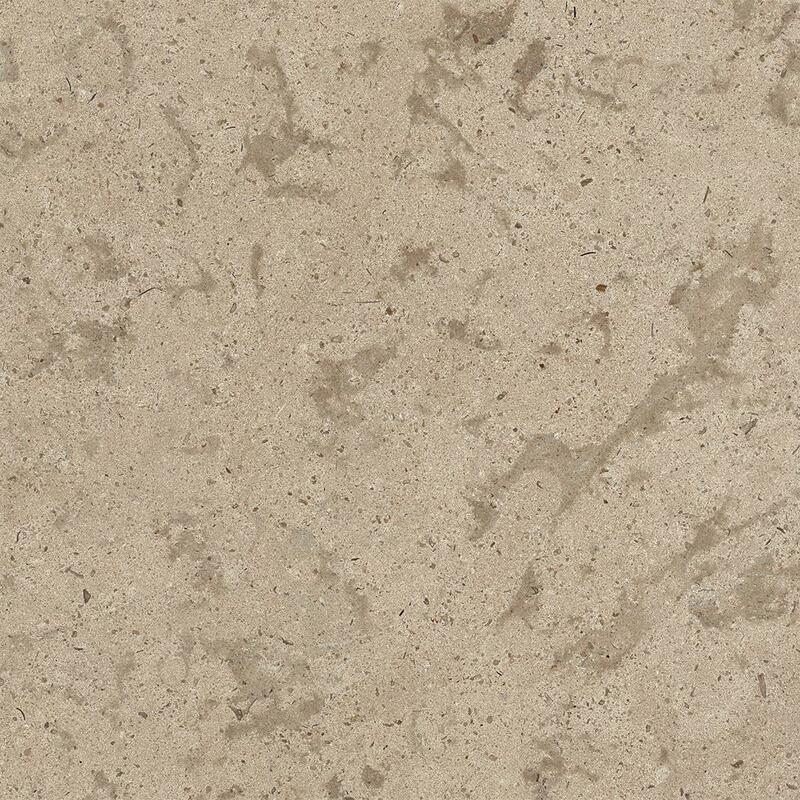 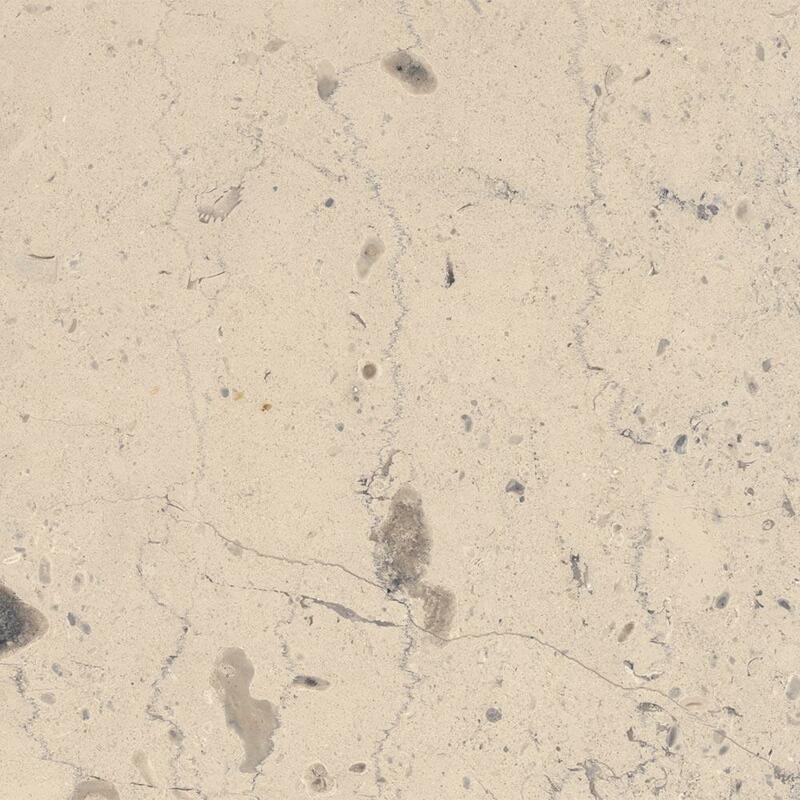 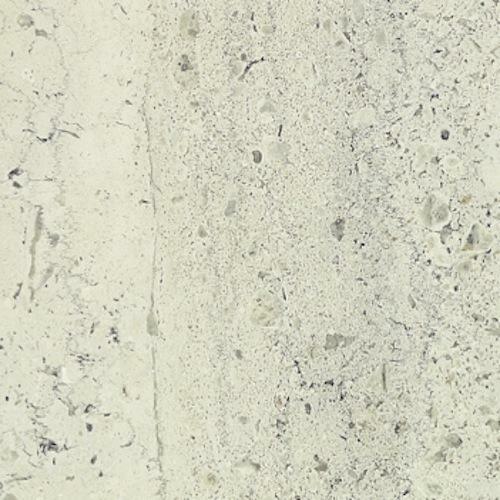 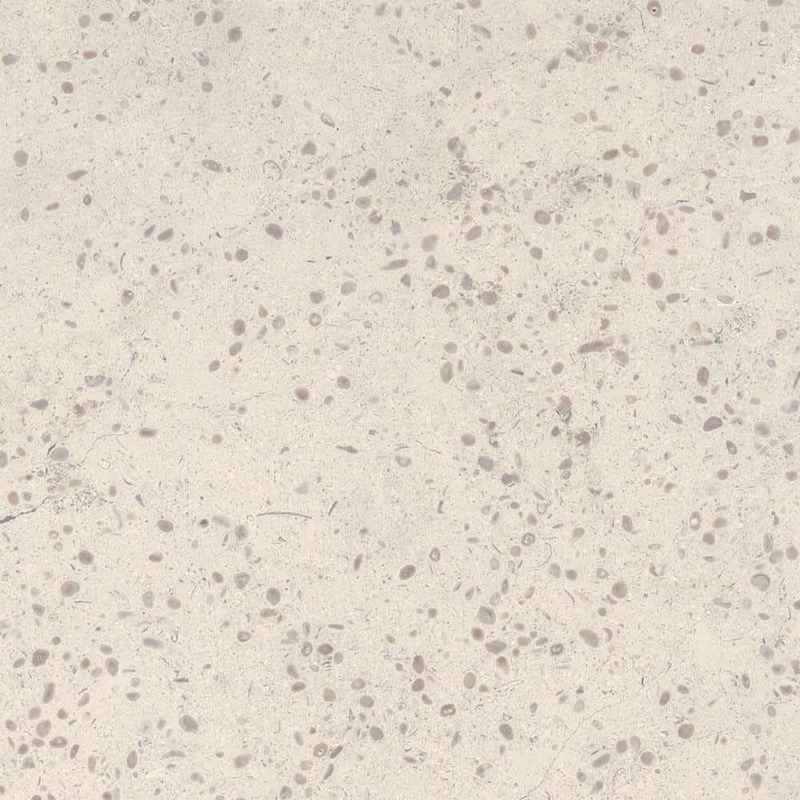 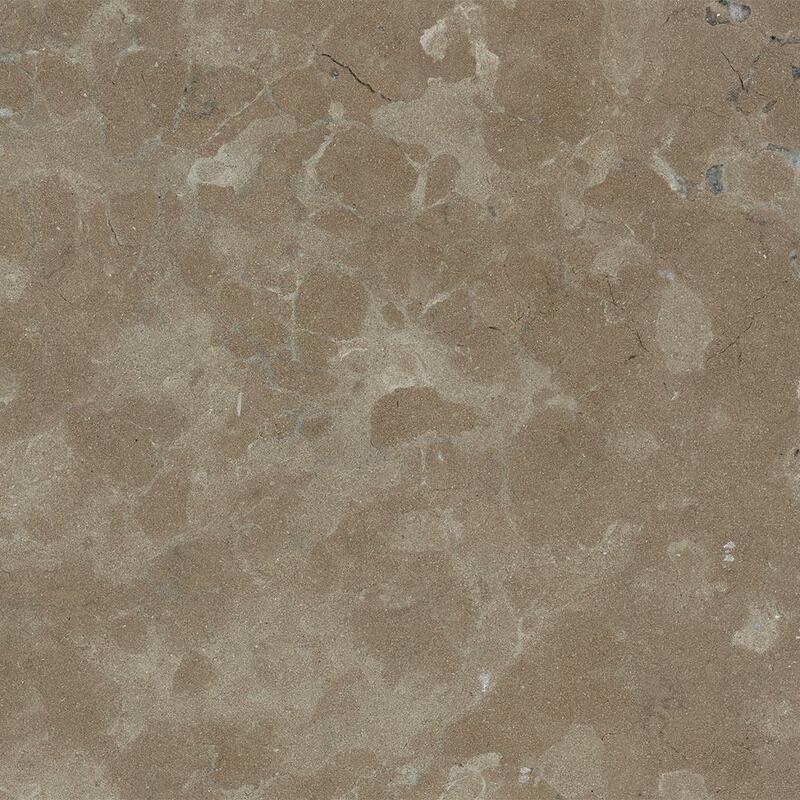 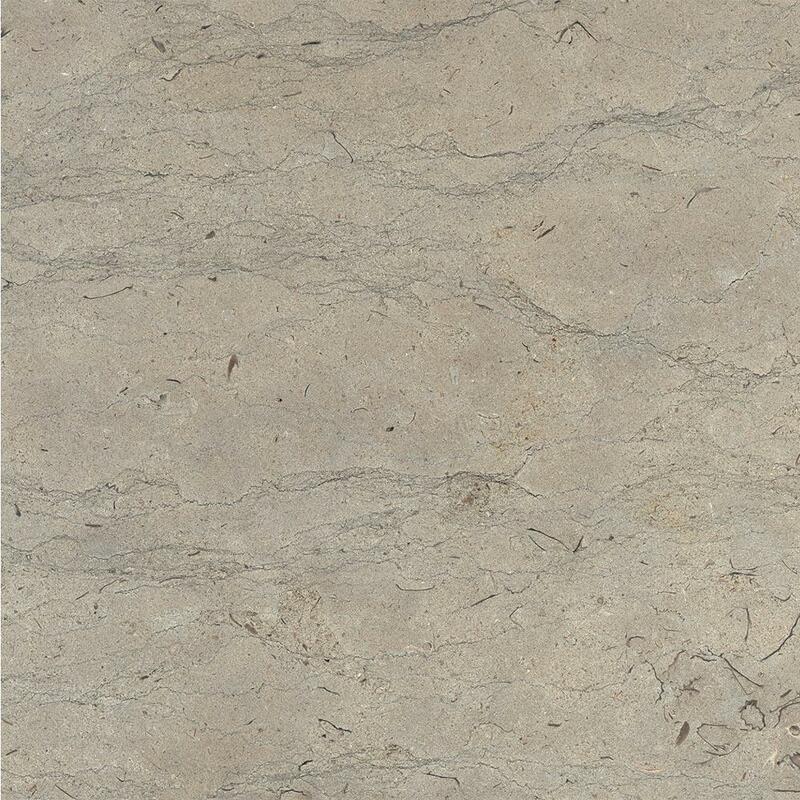 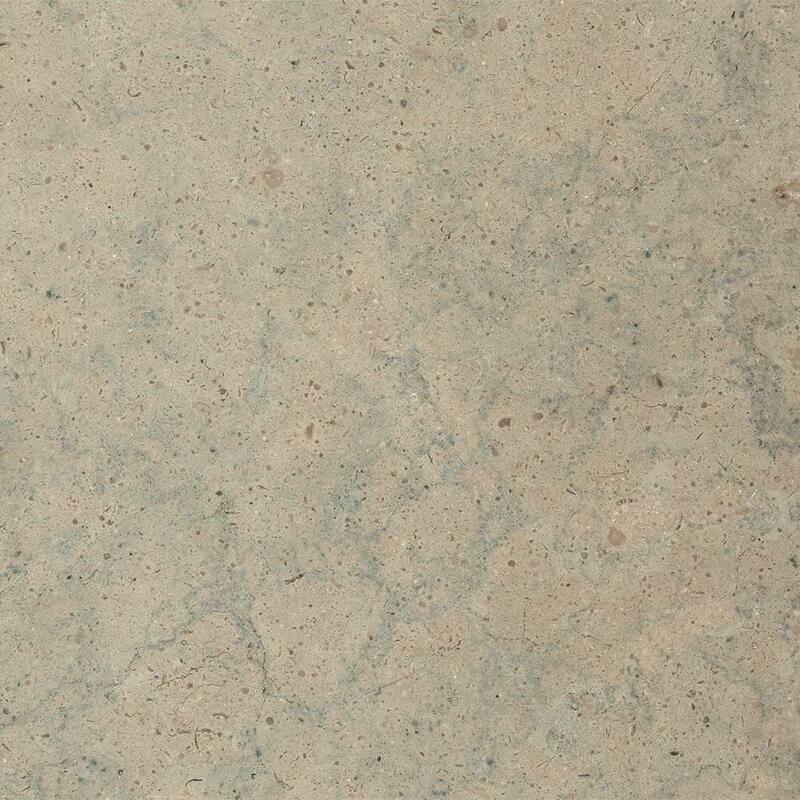 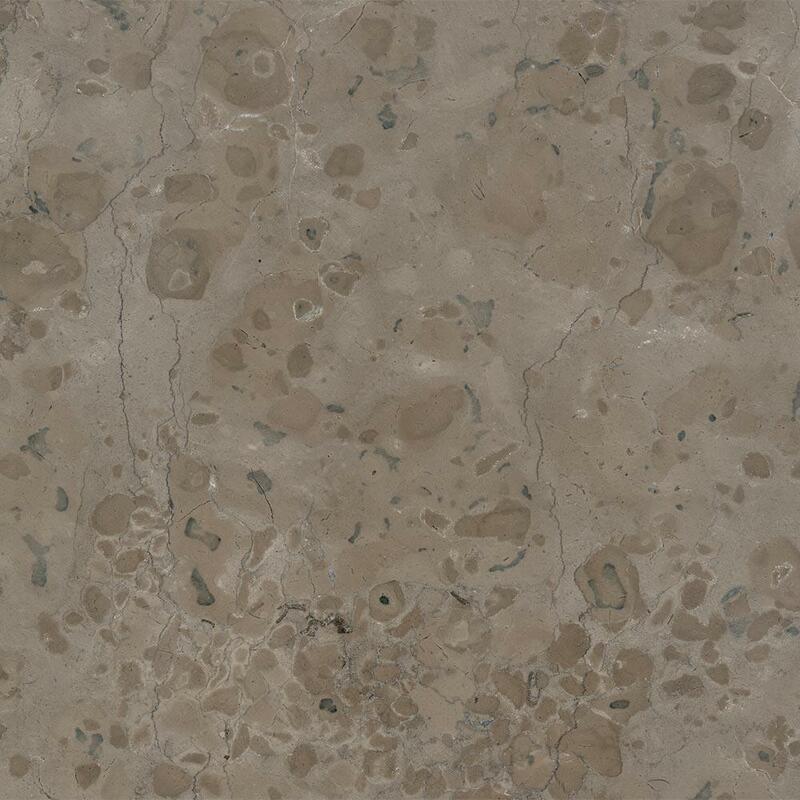 Travertin is part of the wider marble family. 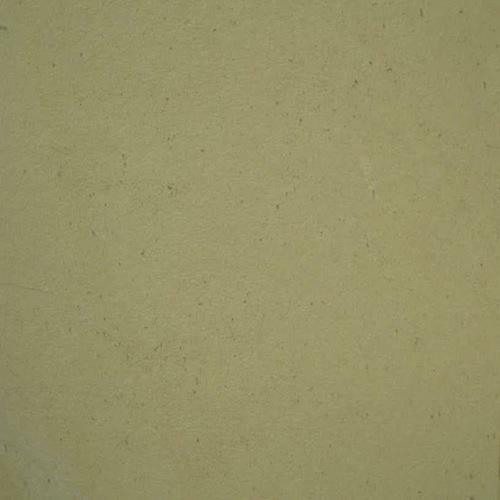 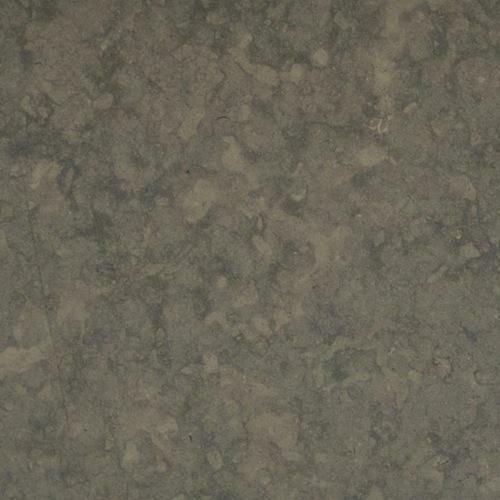 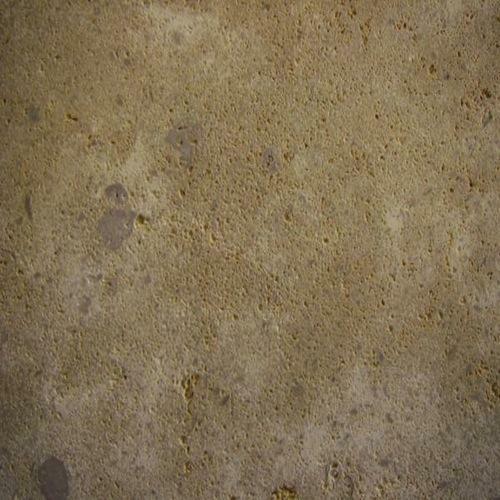 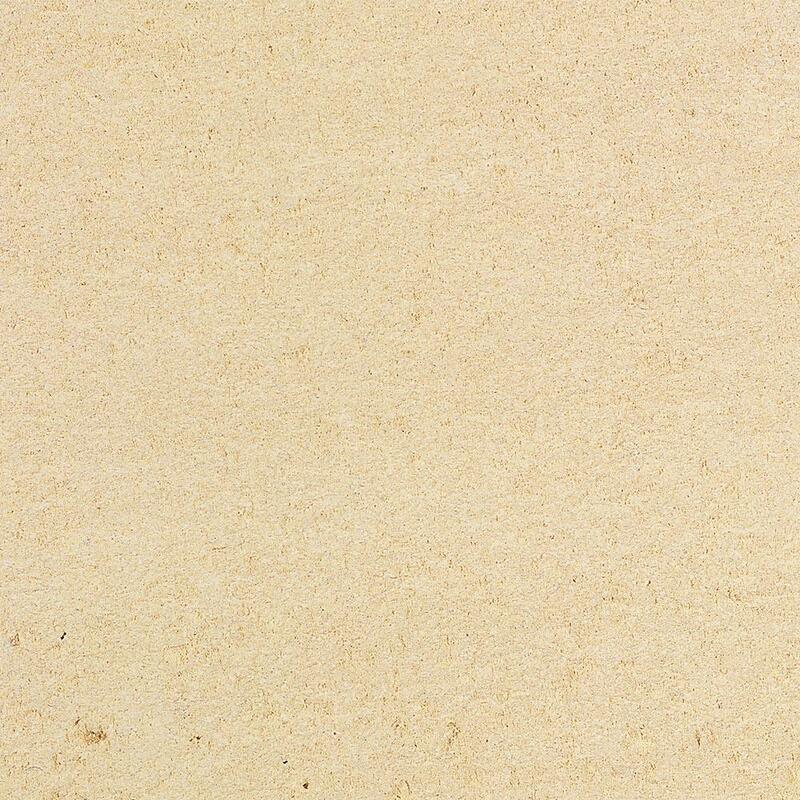 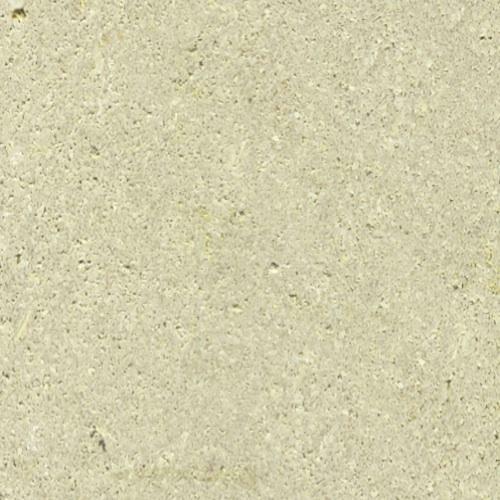 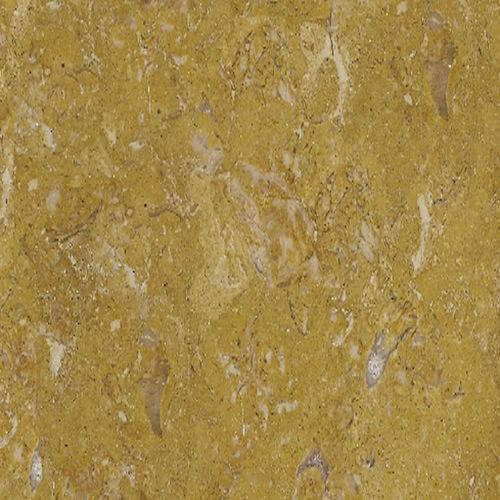 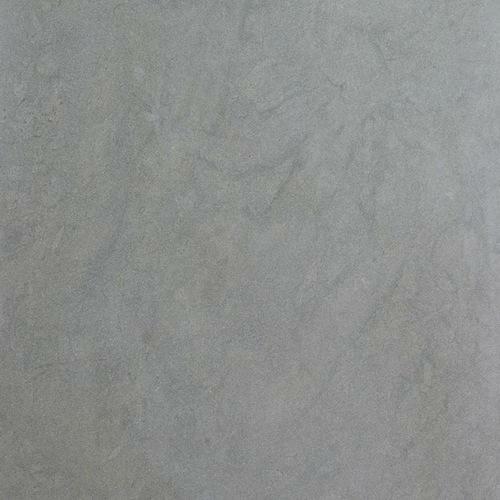 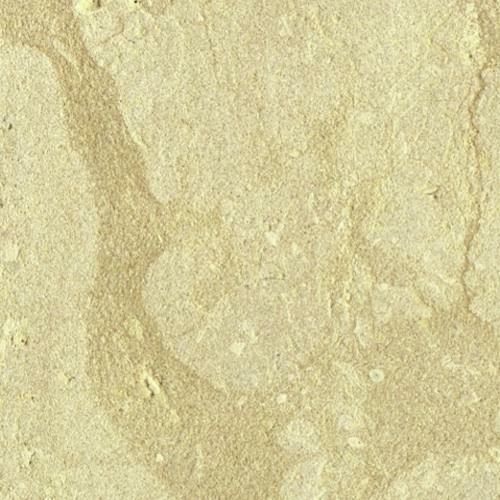 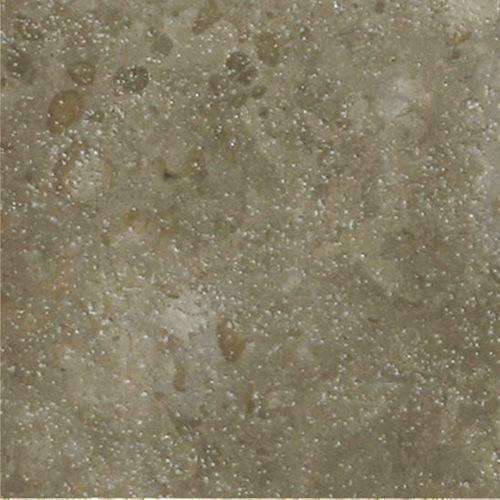 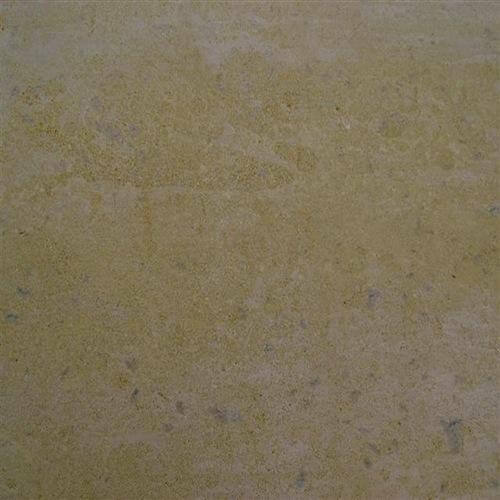 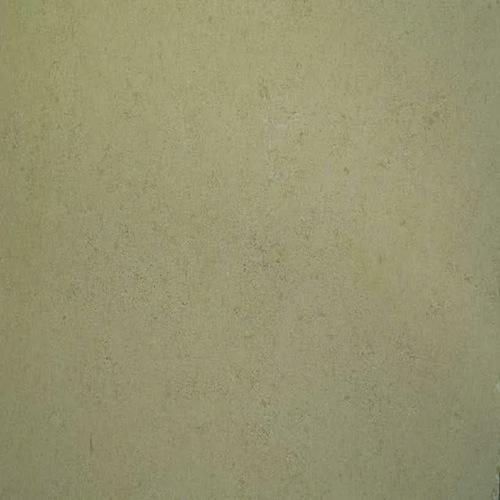 This porous stone is available in a range of colours from grey to yellow. 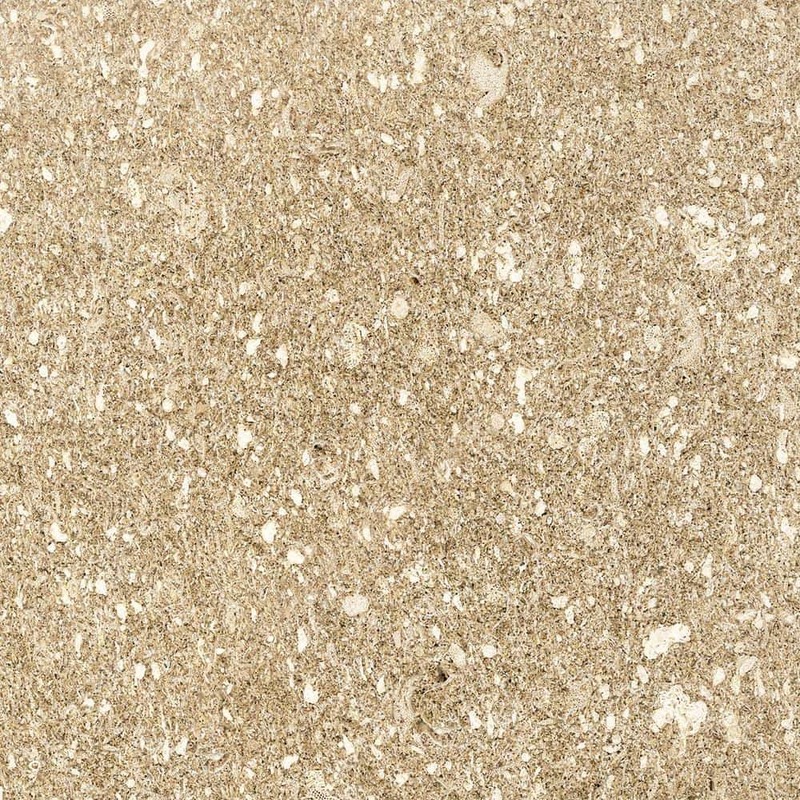 Mosaic is an assembly of natural stone fragments. 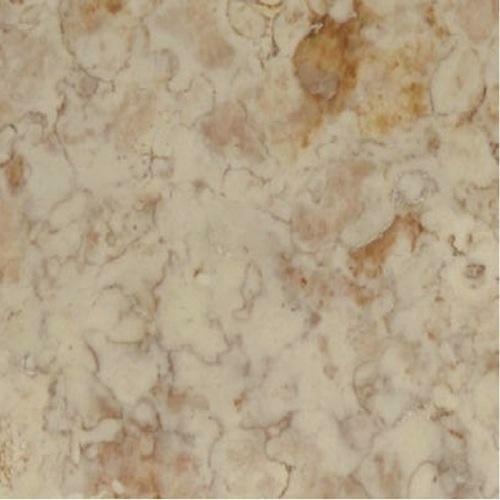 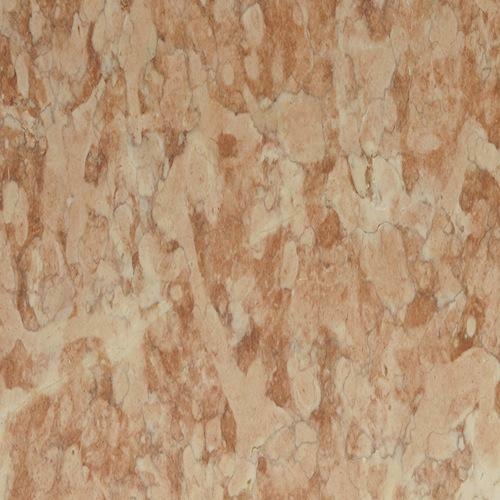 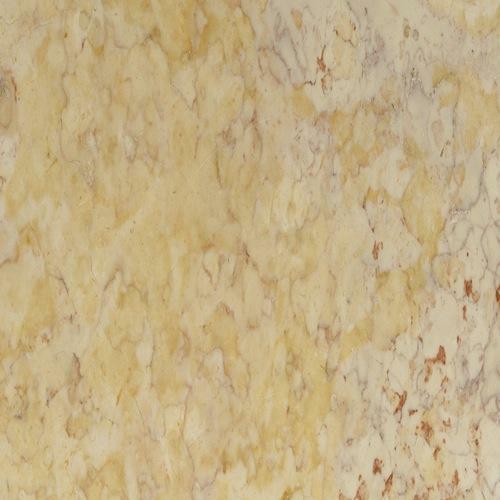 The most popular colours are similar to marble, with its more refined appearance. 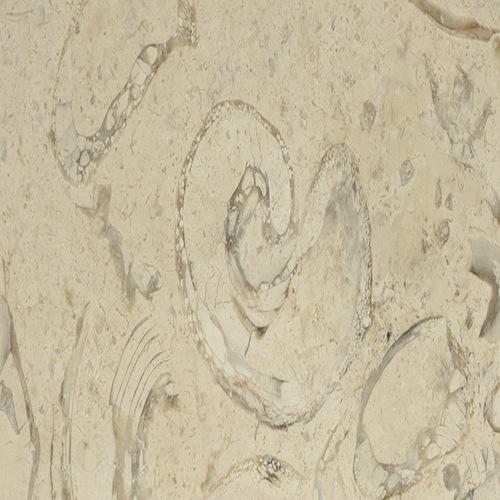 Original patterns can be achieved with natural stone mosaics. 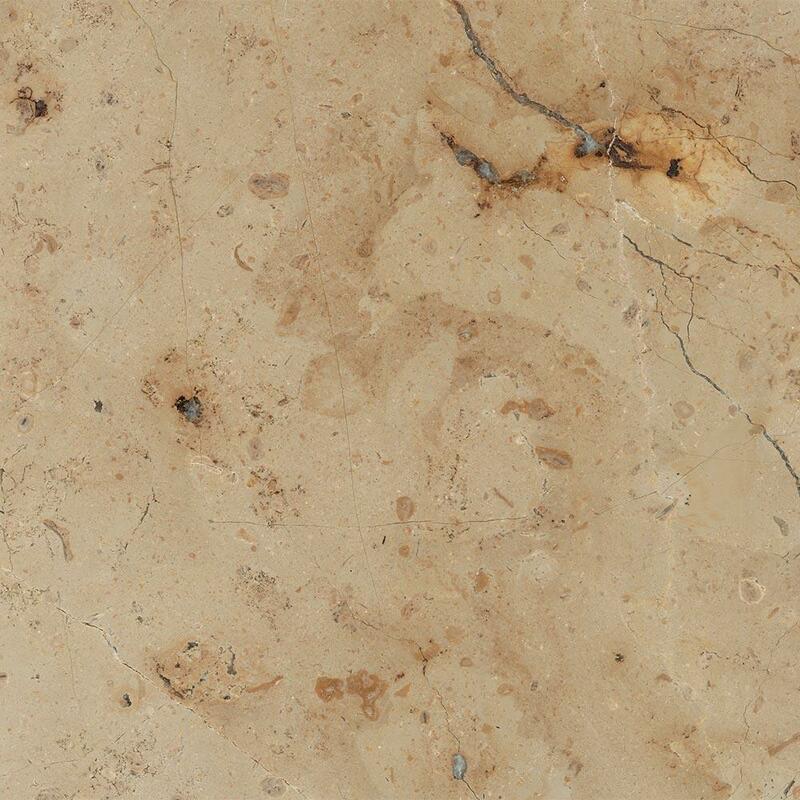 Natural stone requires regular upkeep, just like traditional coverings (tiling). 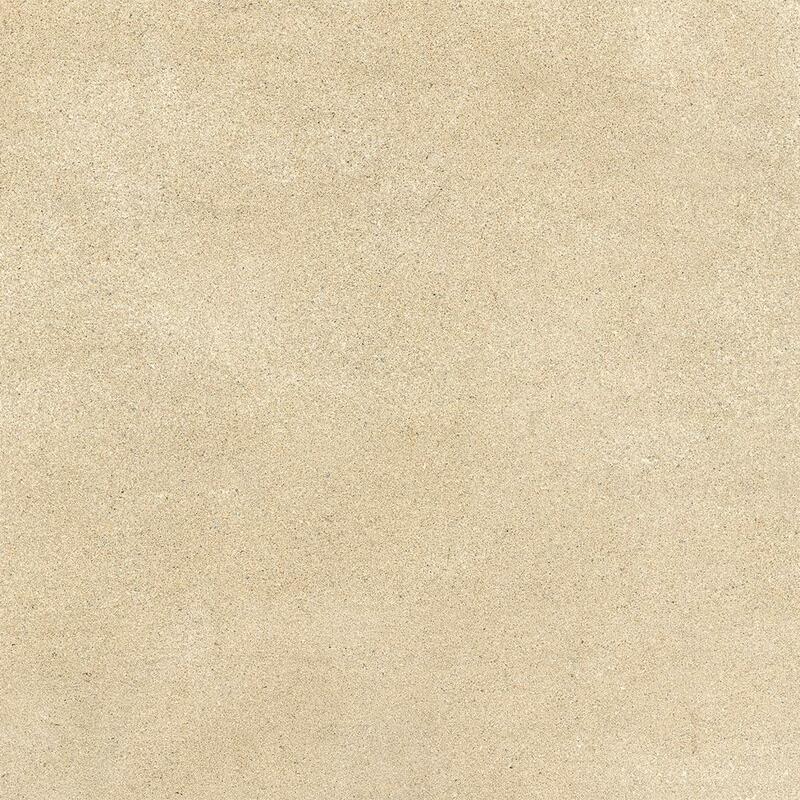 It is important to only use suitable products. 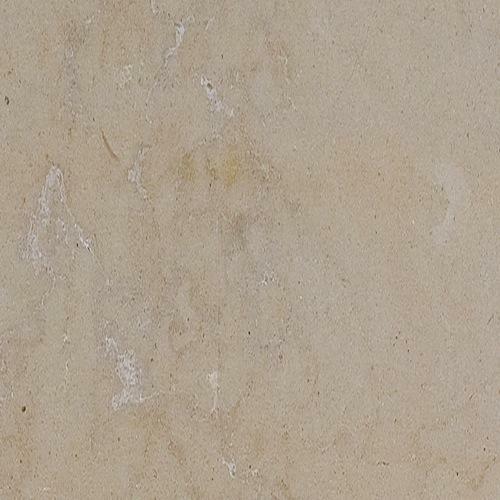 Natural stone also requires occasional in-depth cleaning with soapy water. 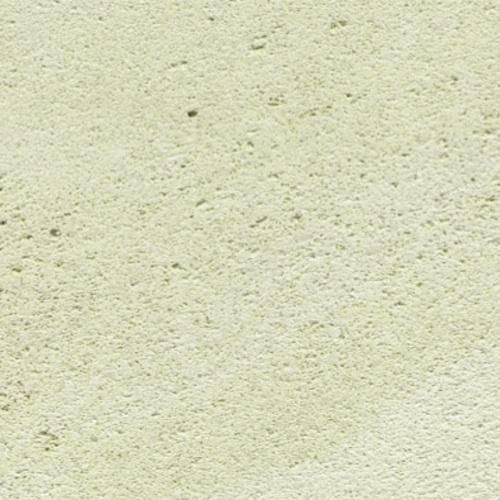 Use only organic detergents for this purpose.